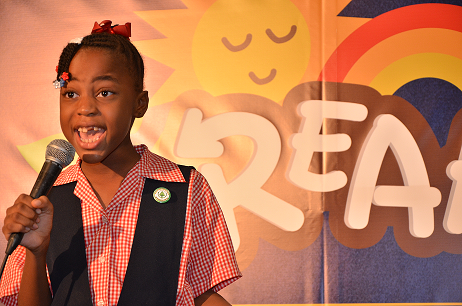 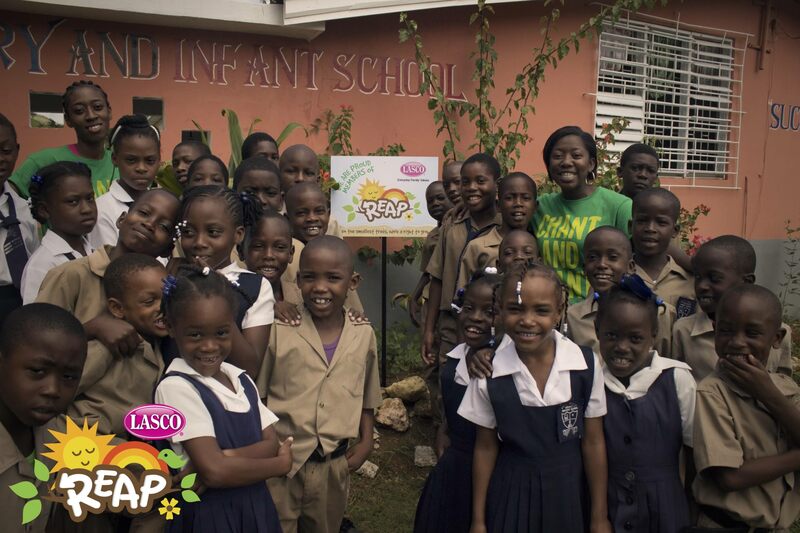 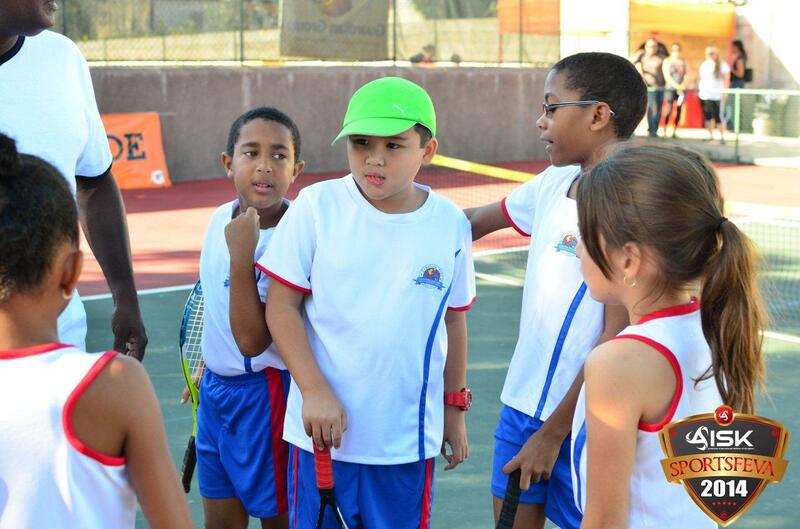 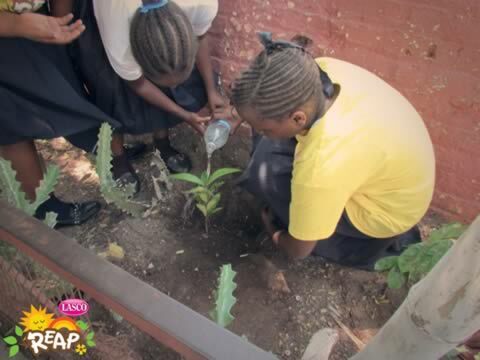 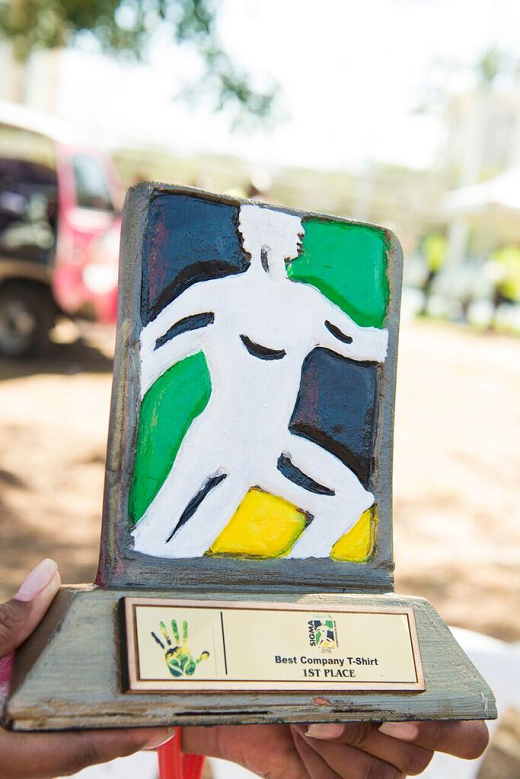 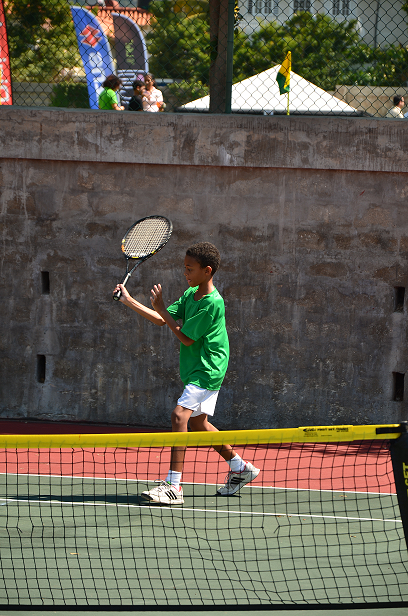 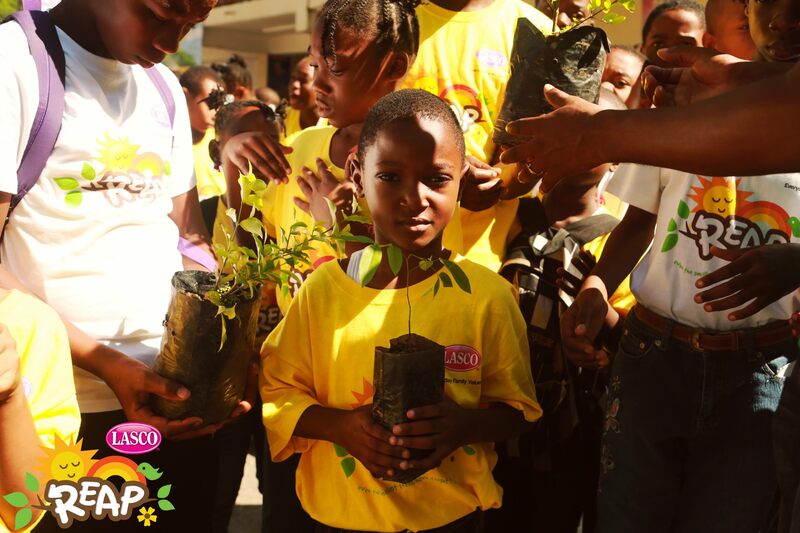 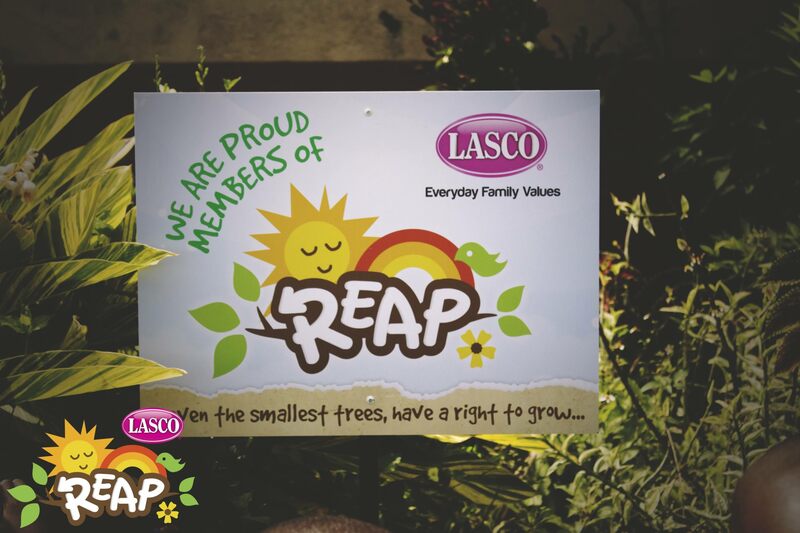 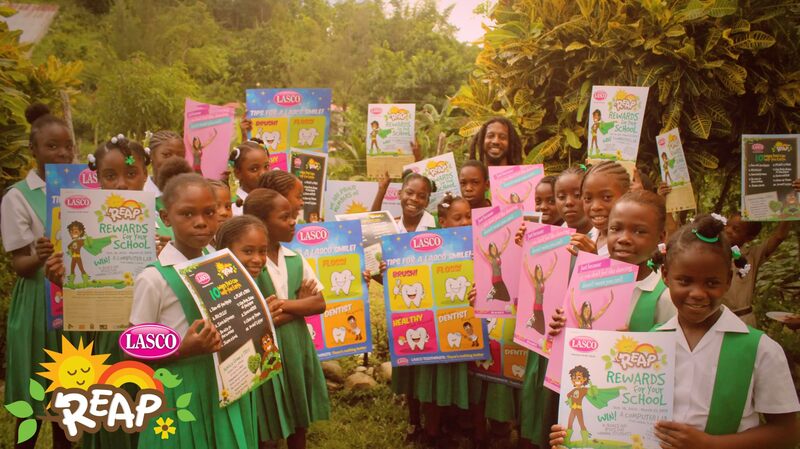 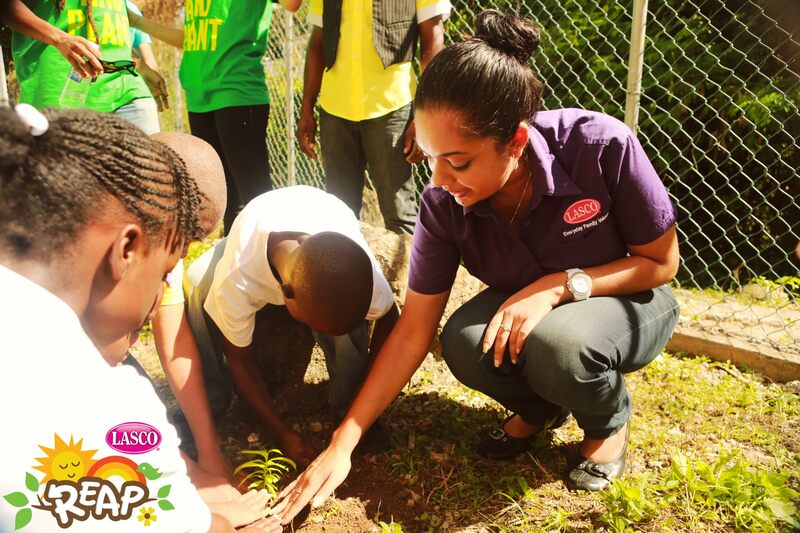 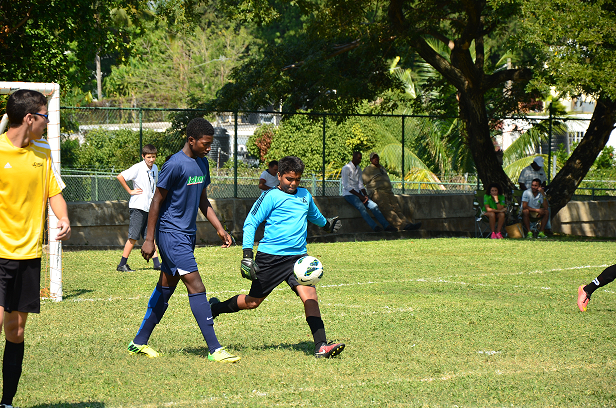 Title sponsor of the Releaf Environment Awareness Programme (REAP), an environmental awareness programme in primary level schools. 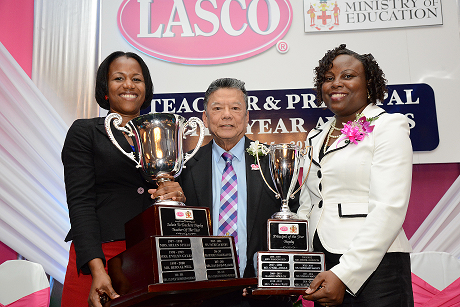 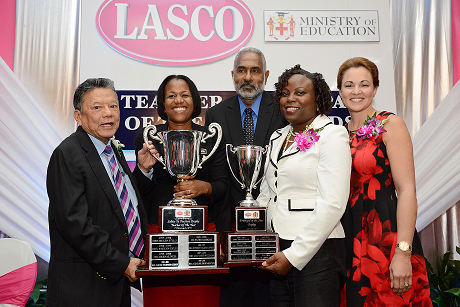 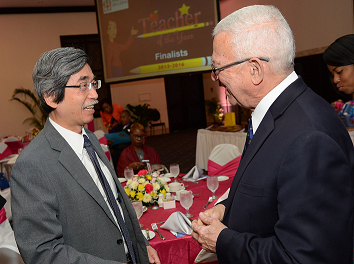 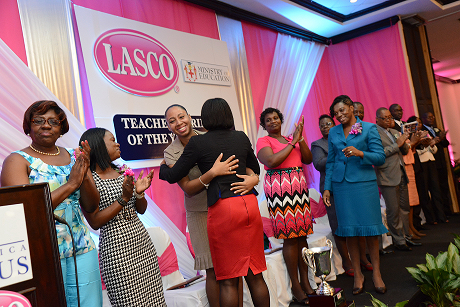 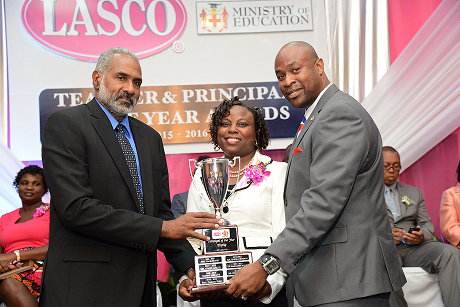 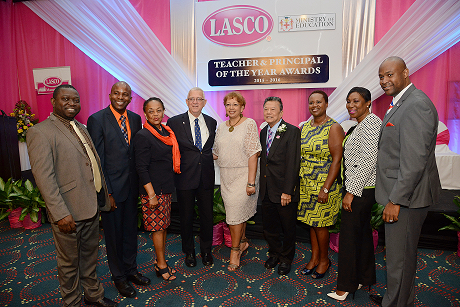 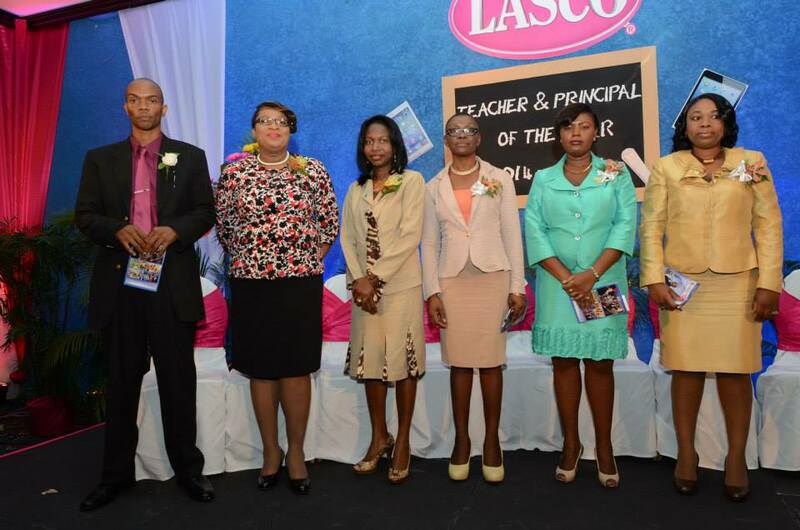 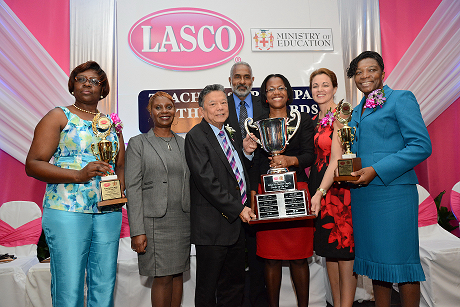 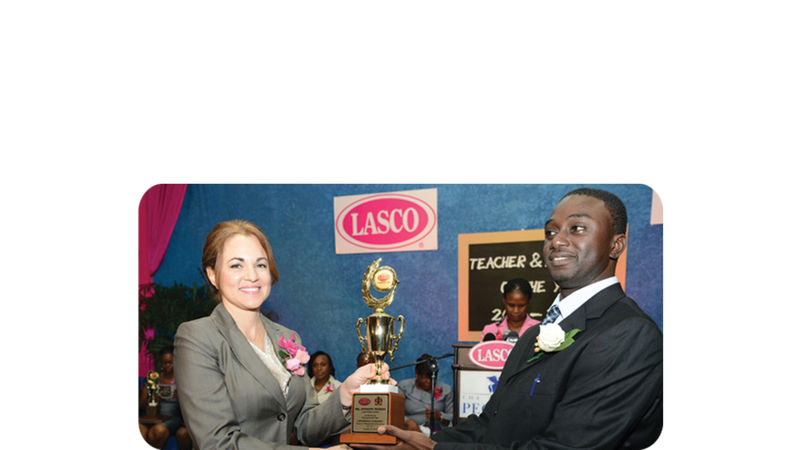 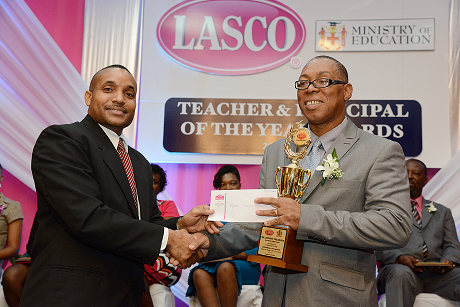 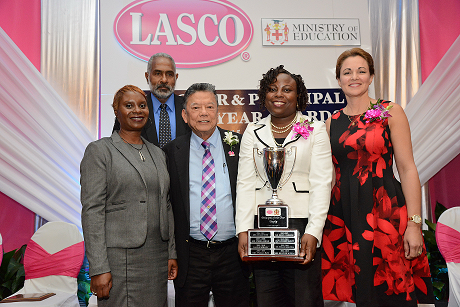 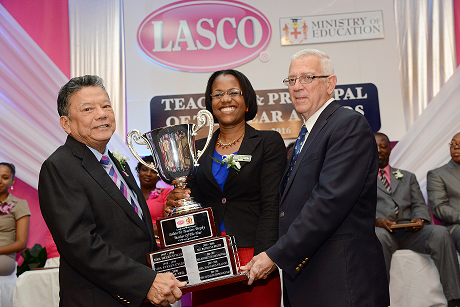 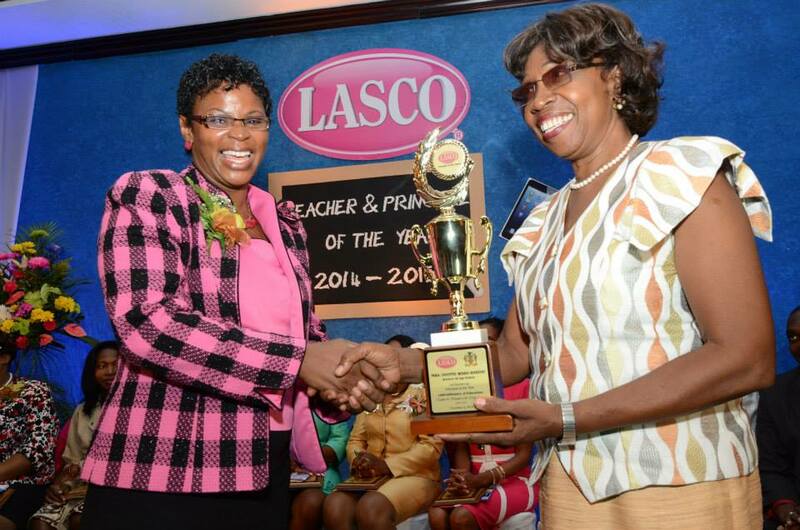 Partnership with the Minister of Education (MoE) for the hosting of the annual LASCO/MoE Teacher and Principal of the Year programme. 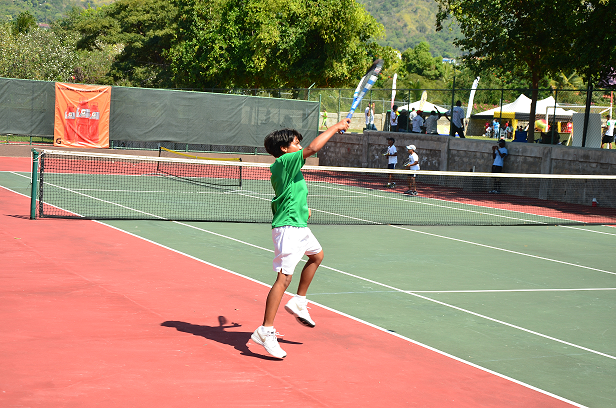 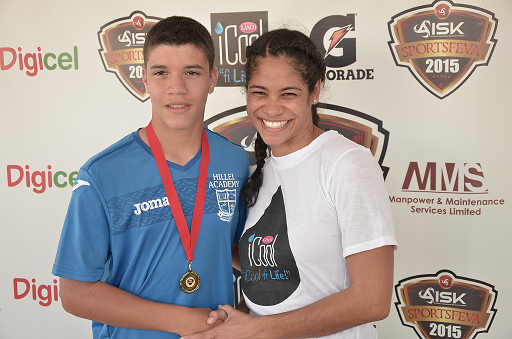 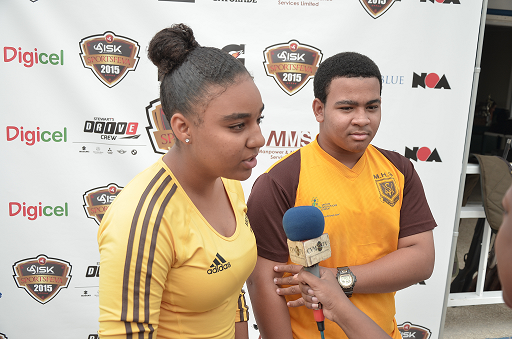 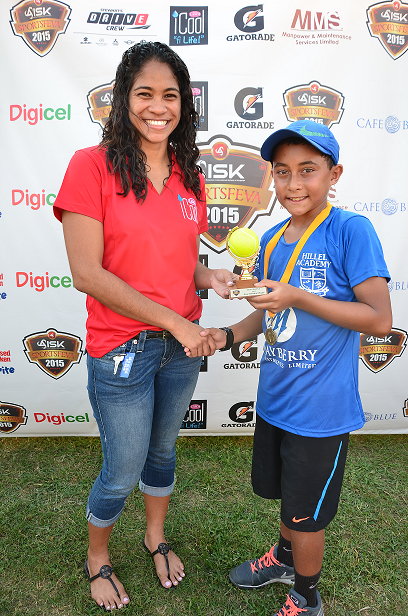 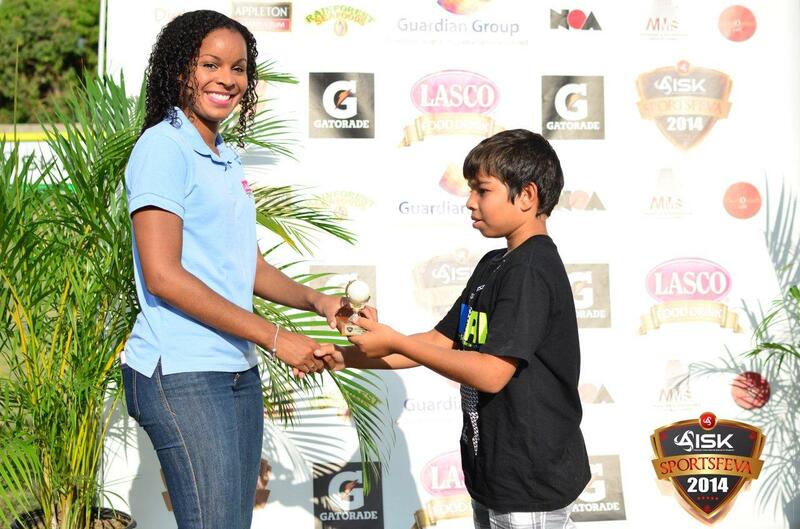 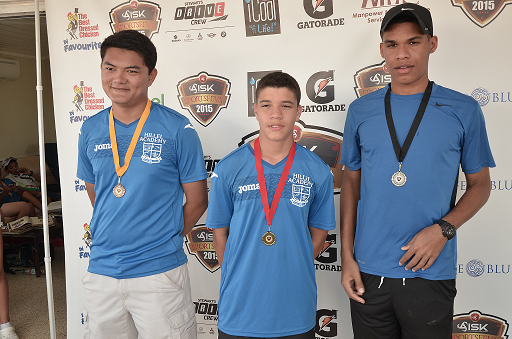 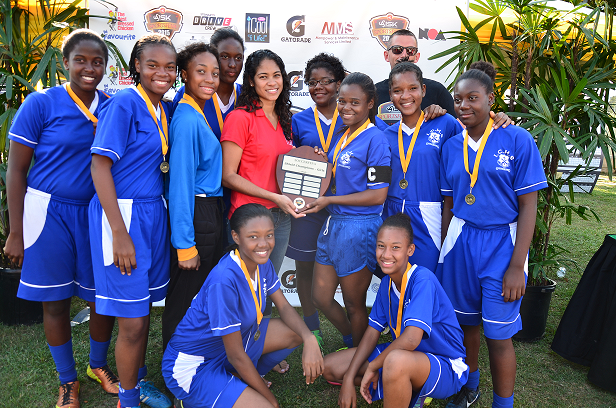 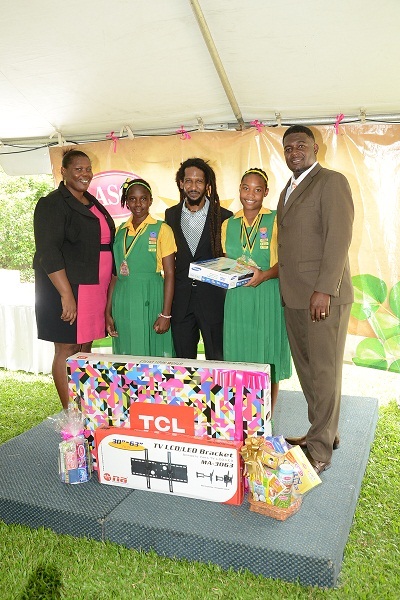 Sponsorship of the annual School’s Challenge Quiz – a competition geared at enhancing academic development of high school students. 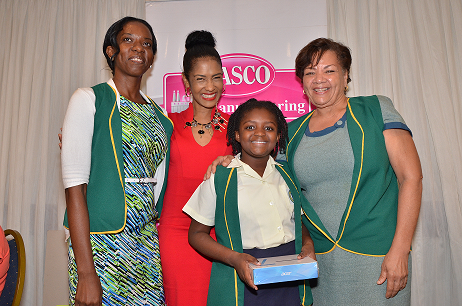 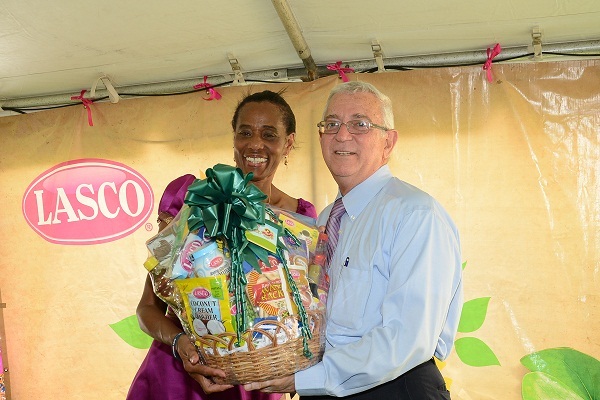 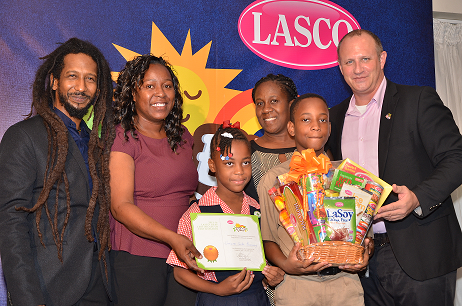 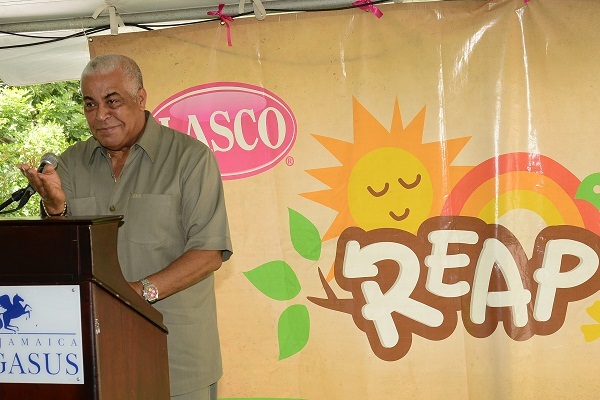 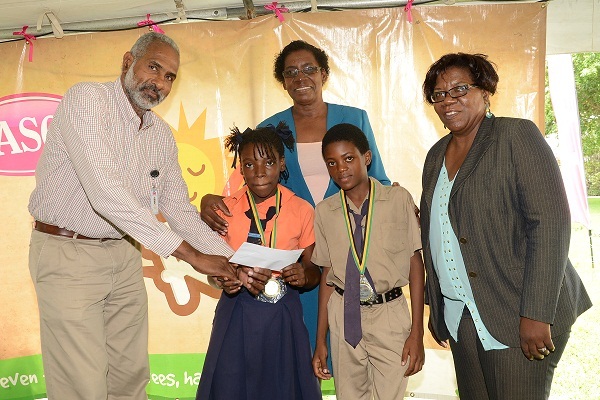 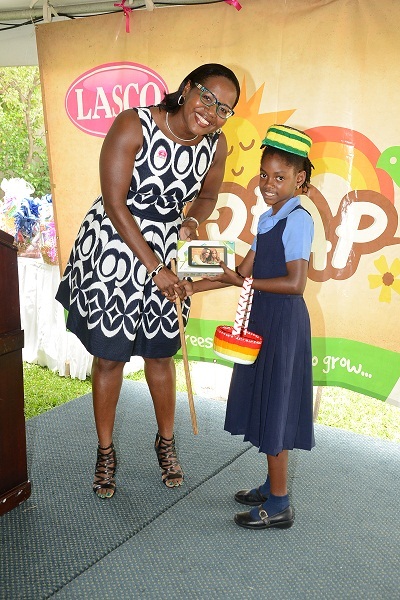 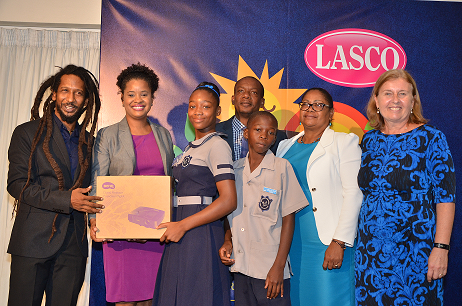 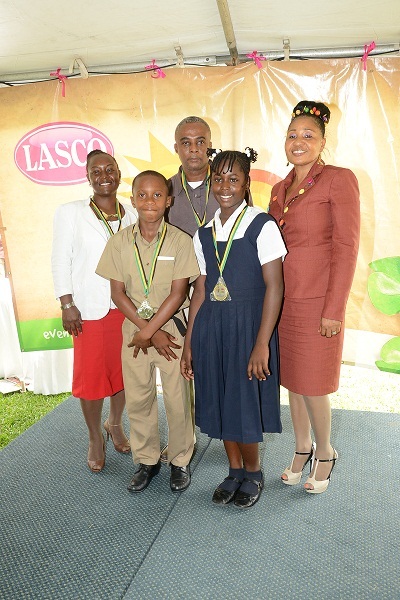 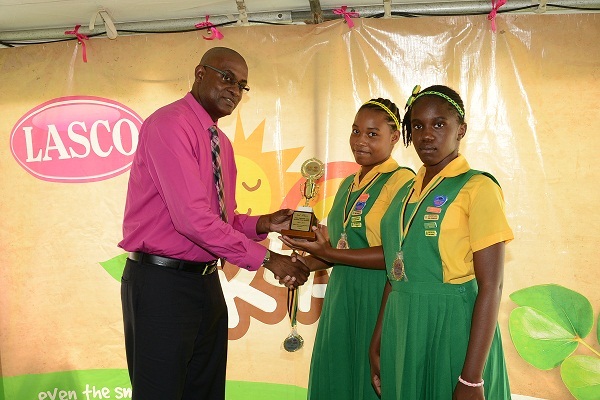 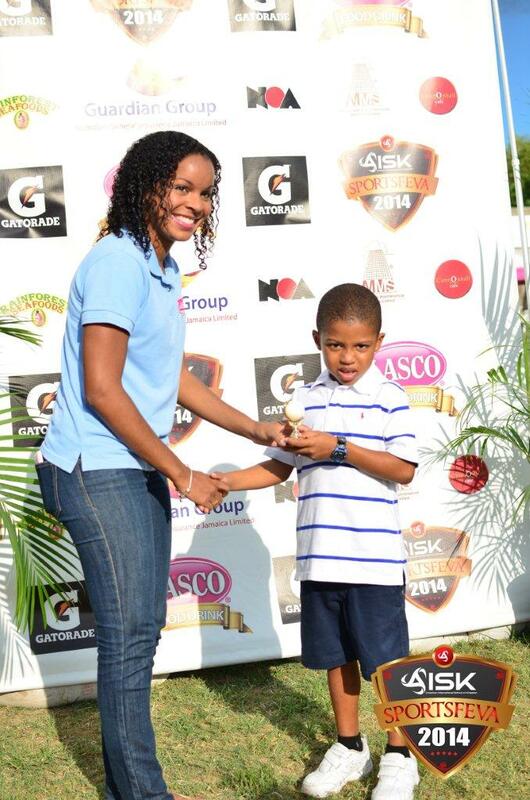 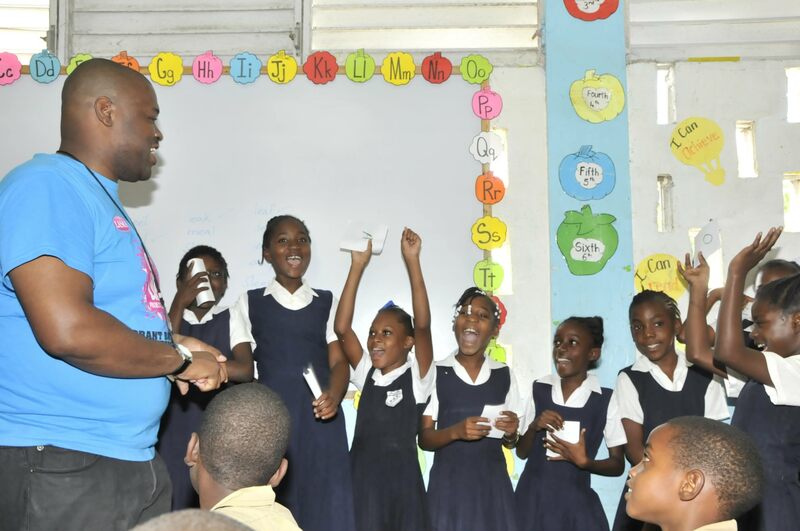 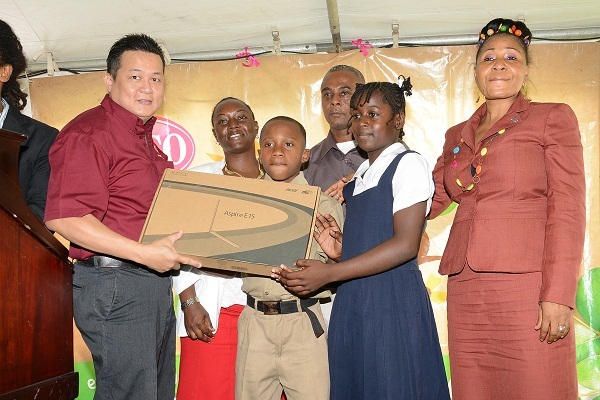 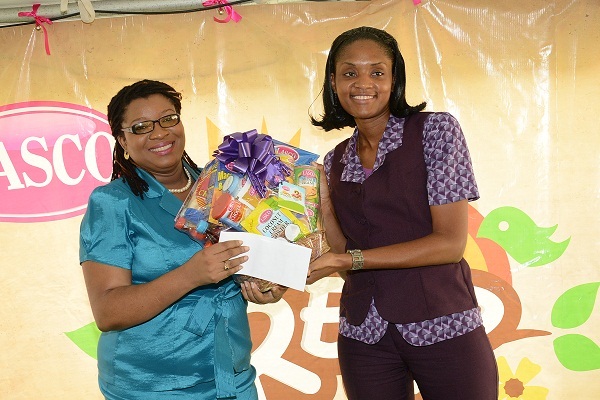 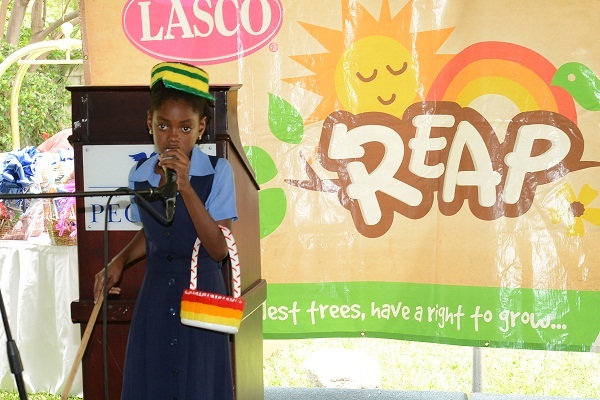 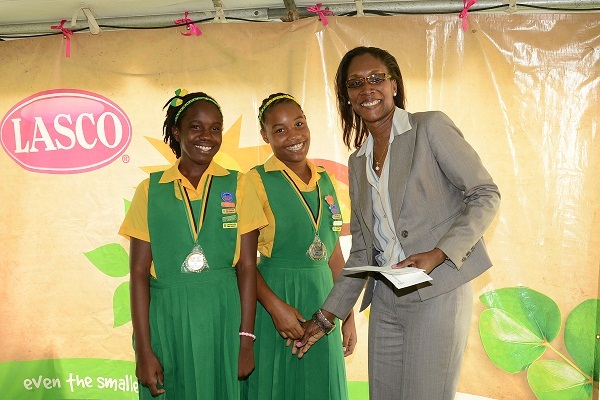 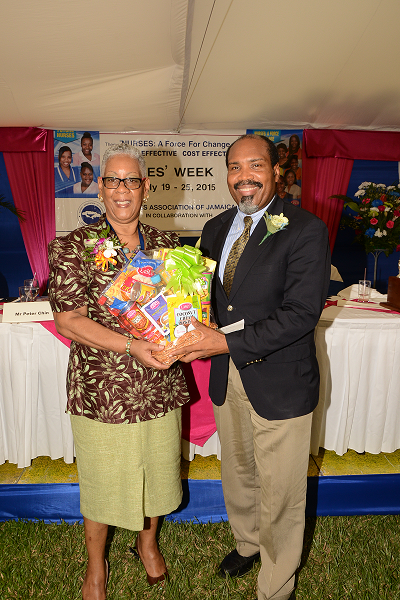 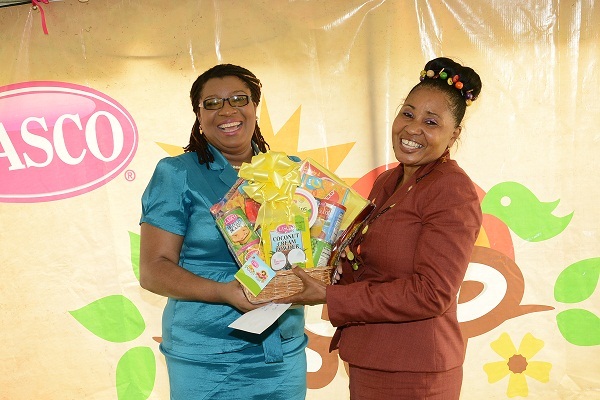 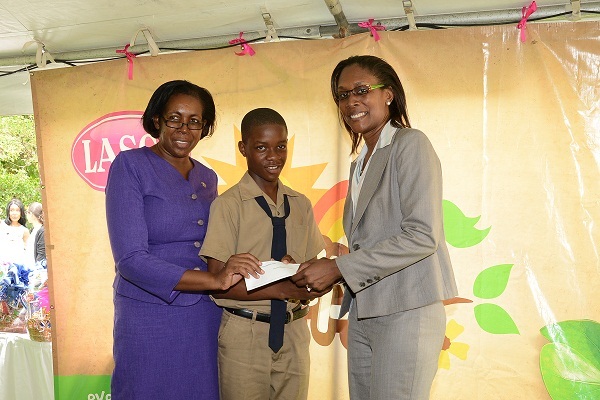 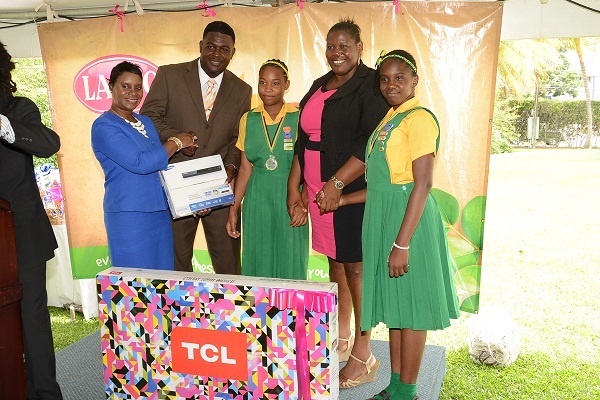 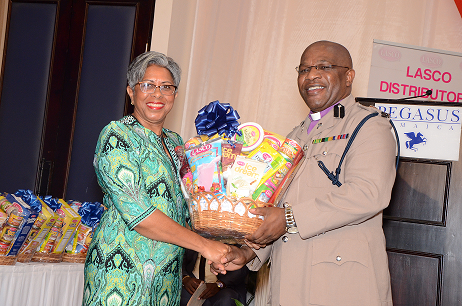 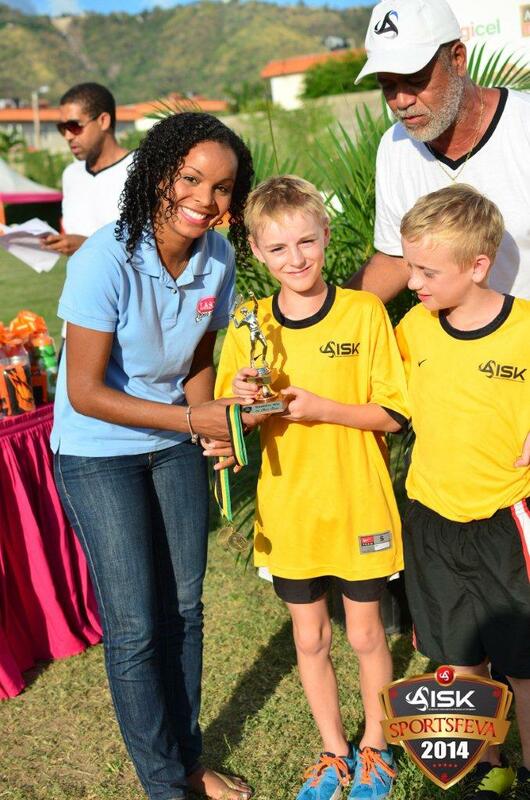 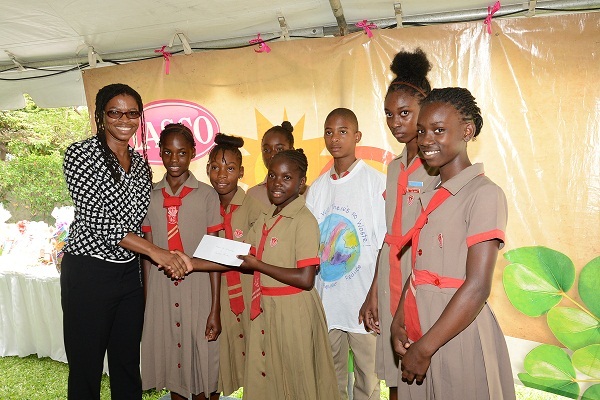 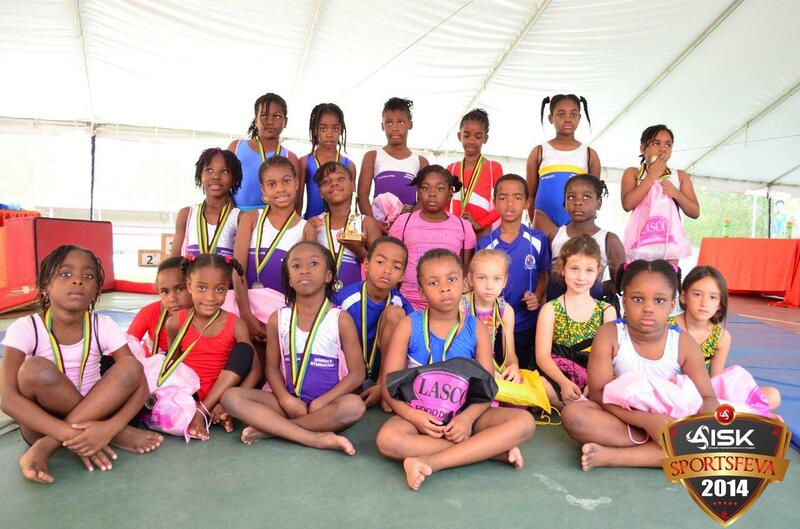 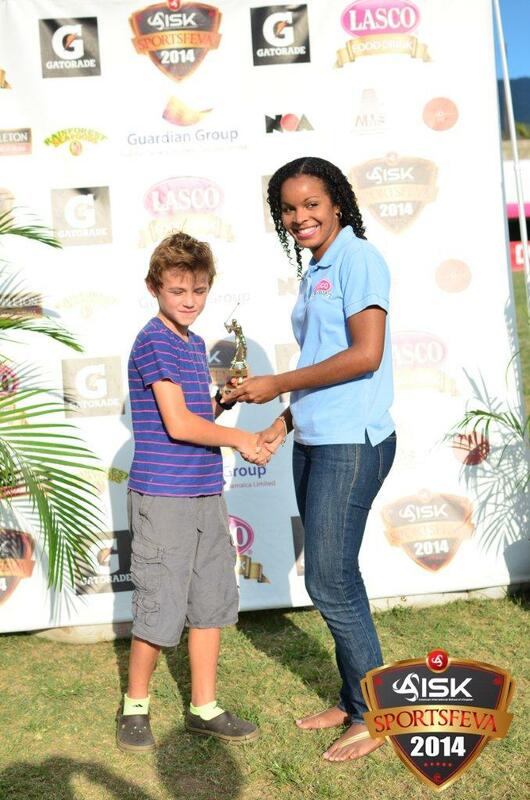 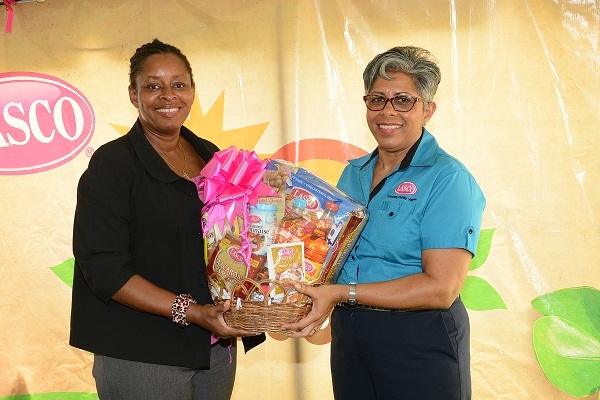 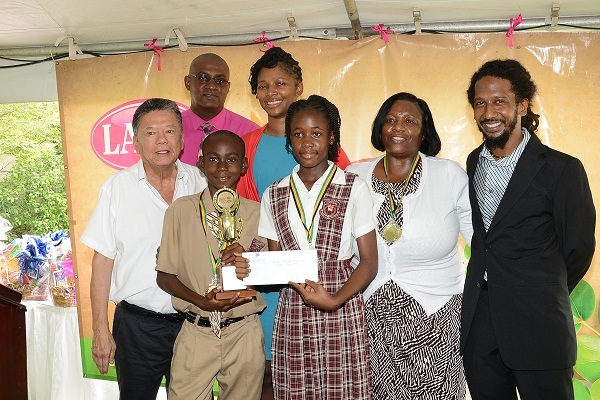 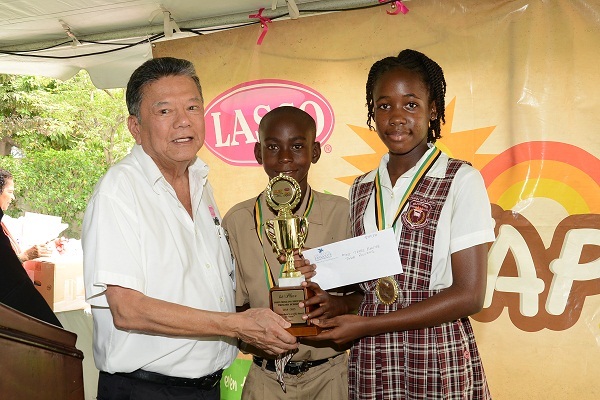 Donation of copies of its ‘Cooking with LASCO Cookbook’ to the Jamaica Library Service. 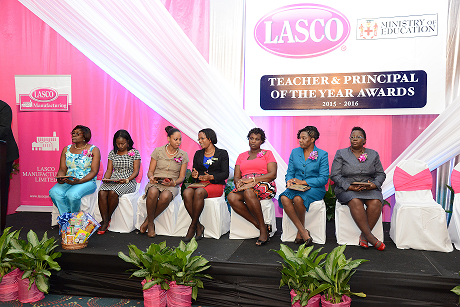 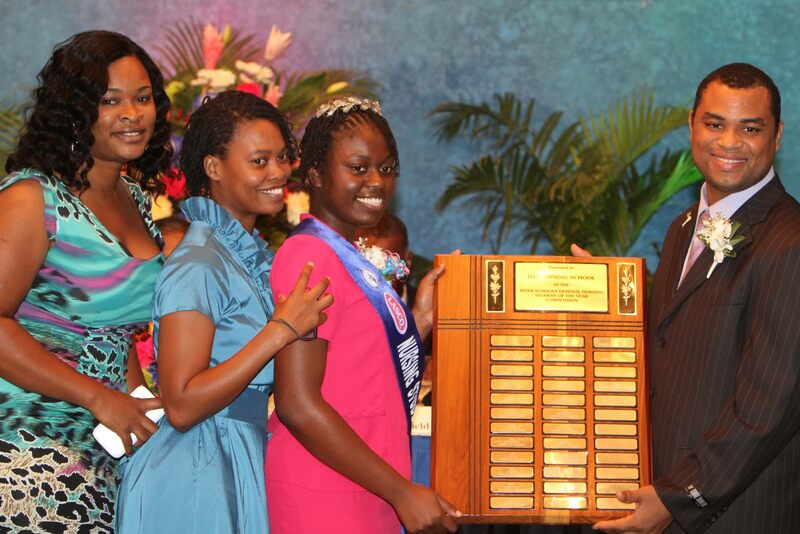 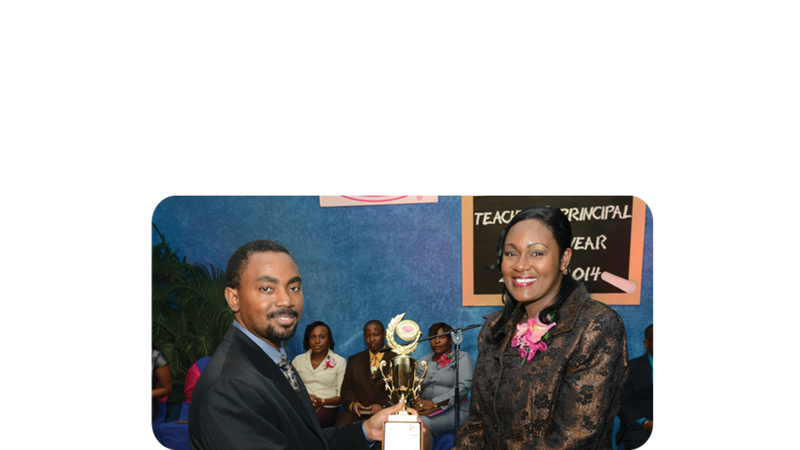 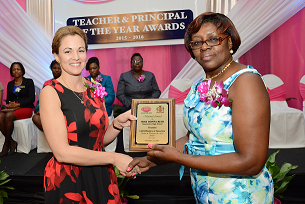 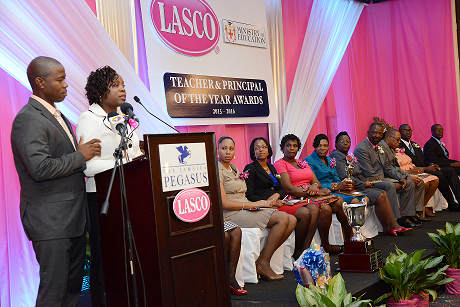 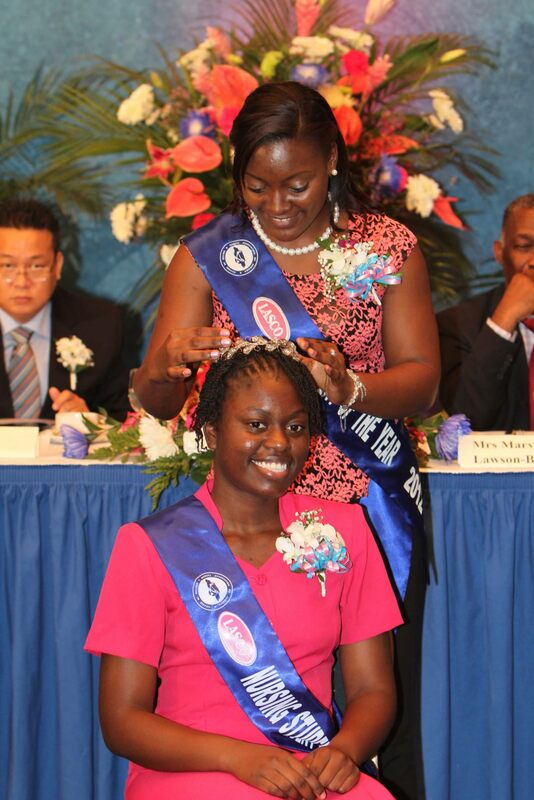 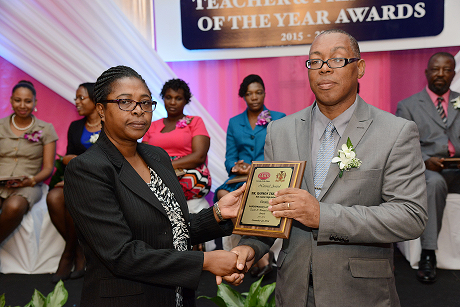 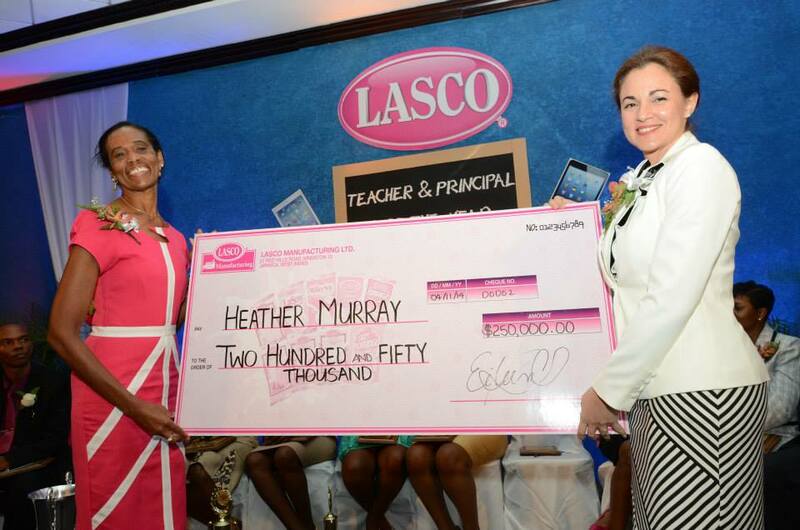 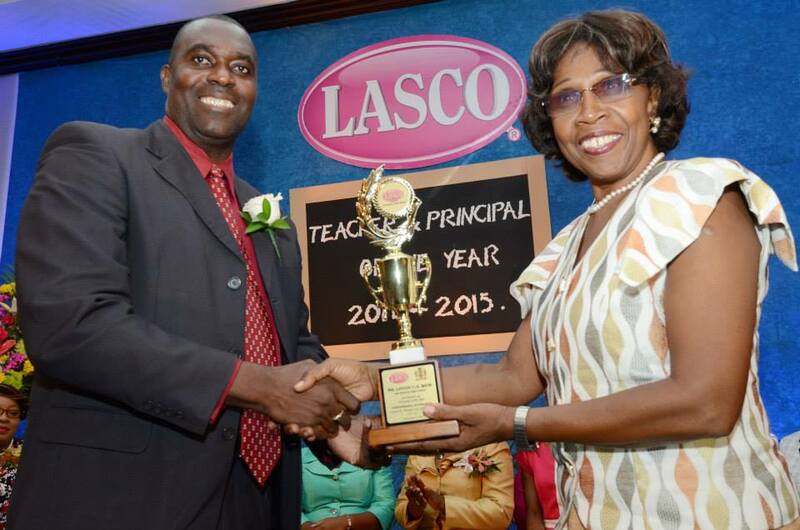 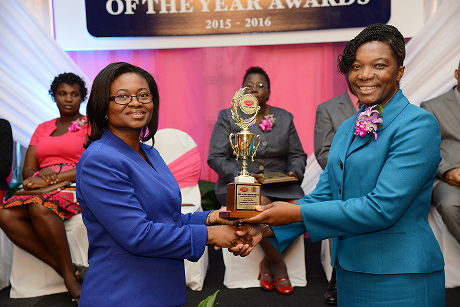 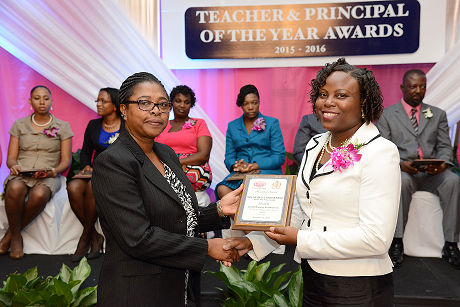 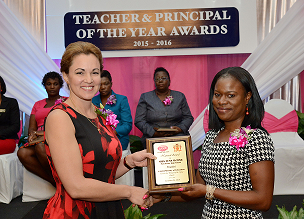 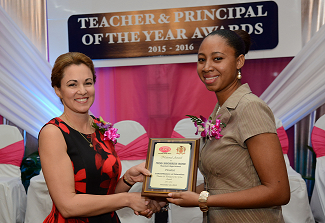 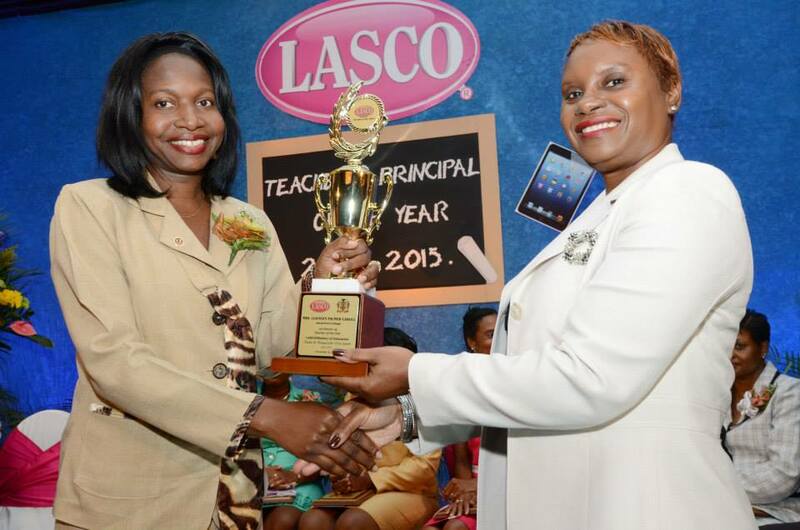 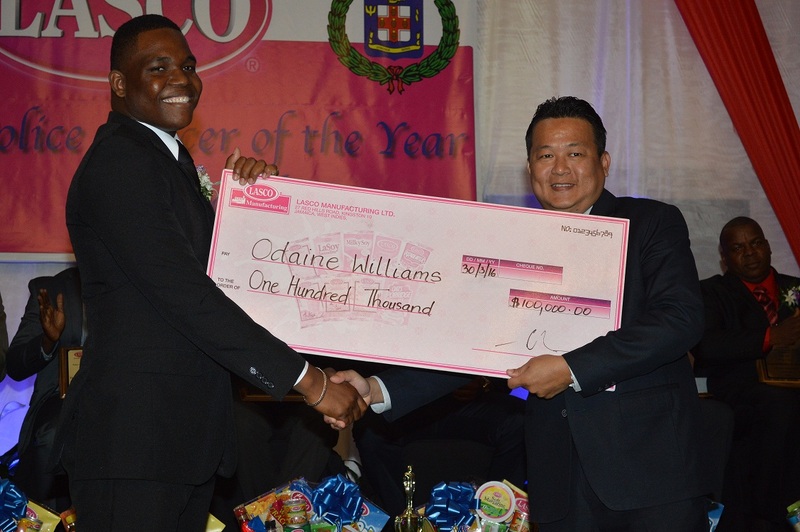 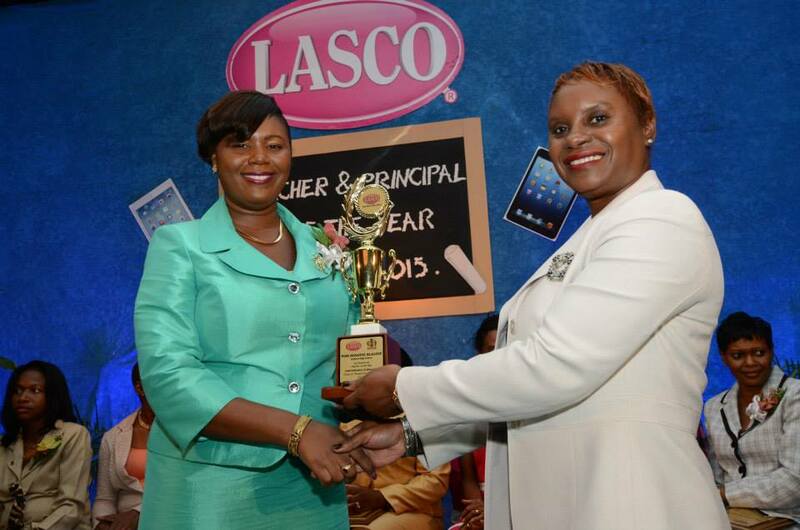 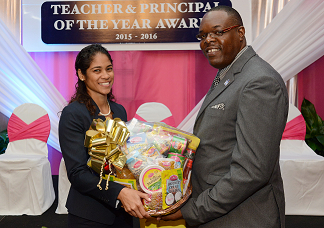 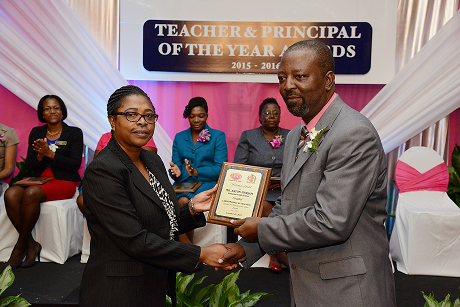 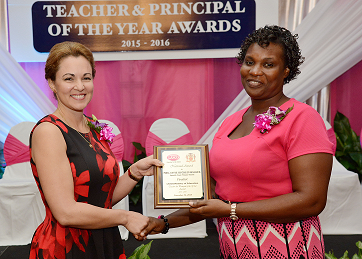 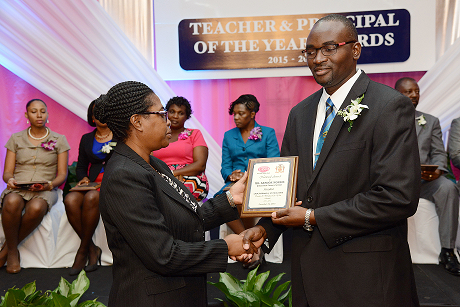 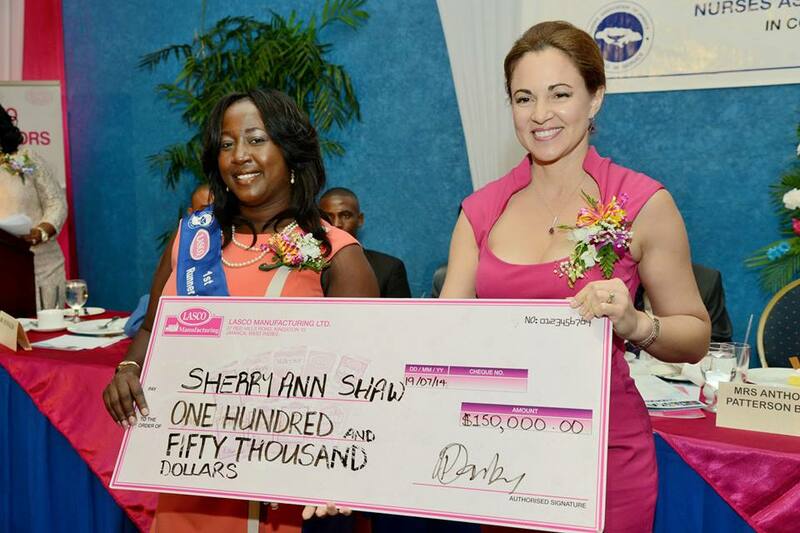 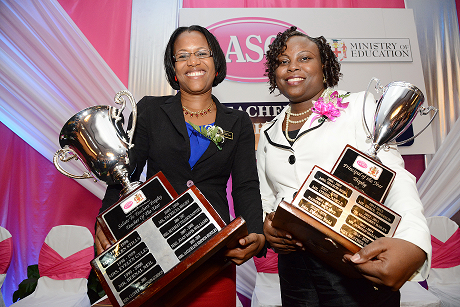 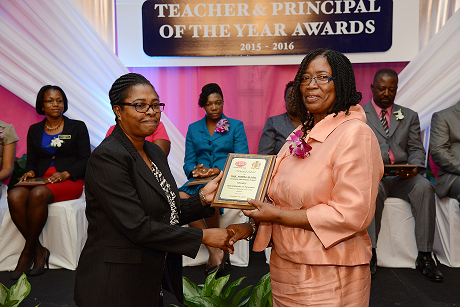 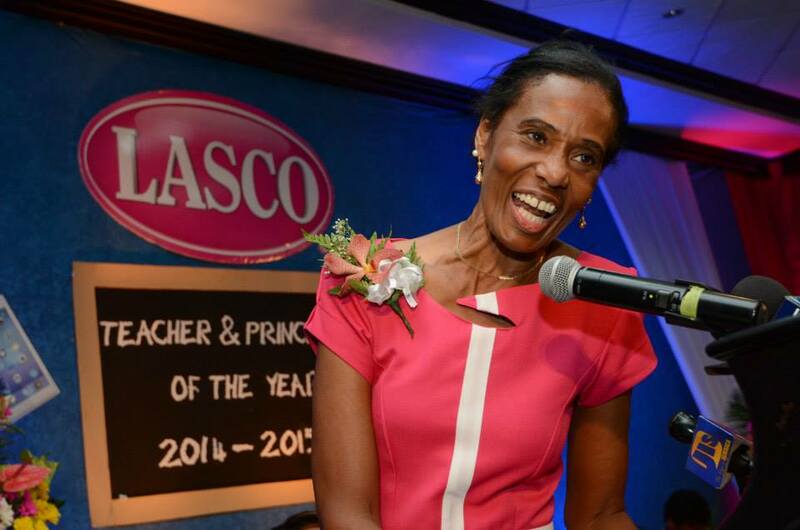 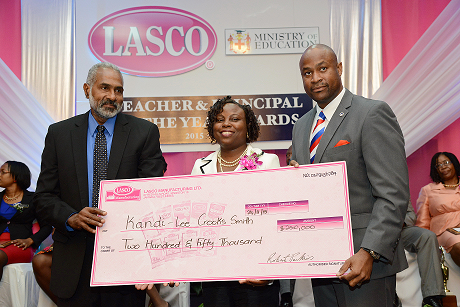 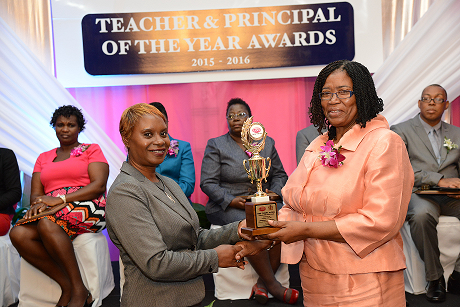 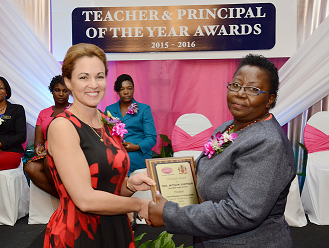 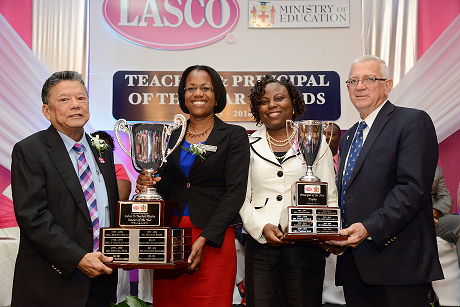 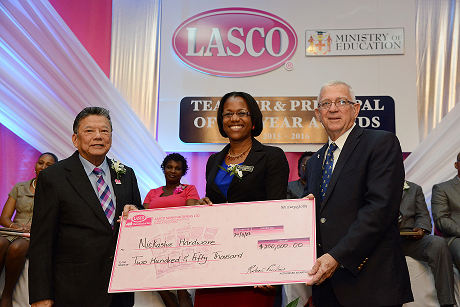 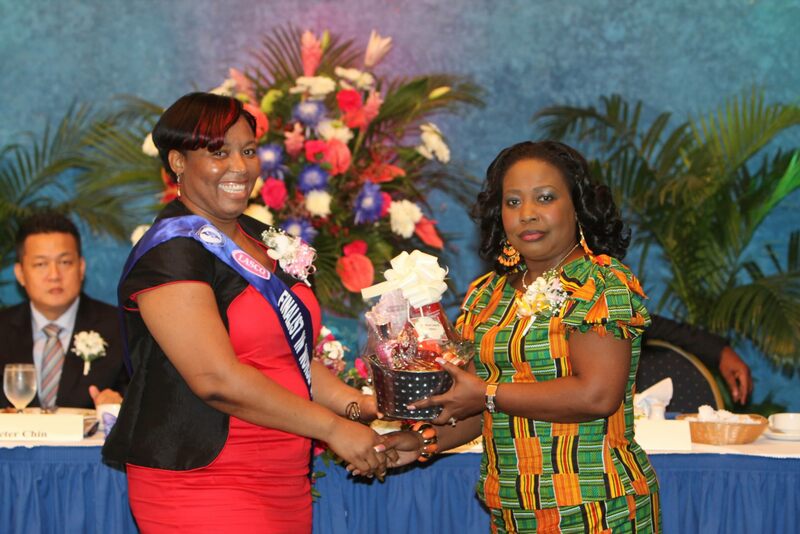 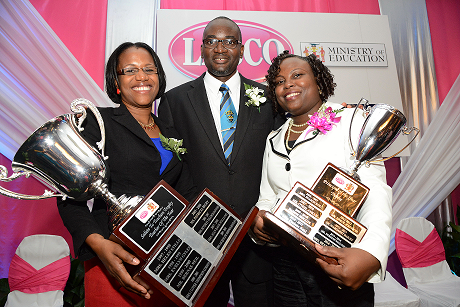 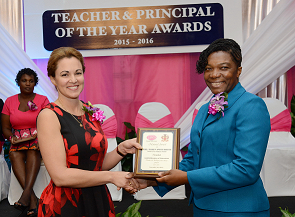 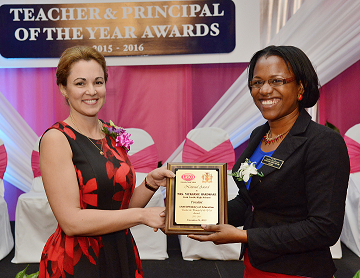 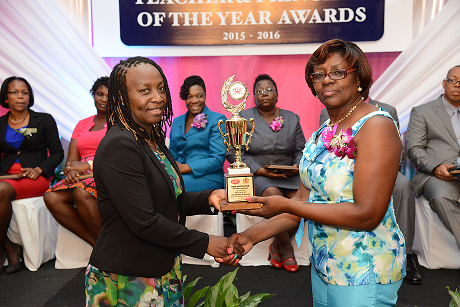 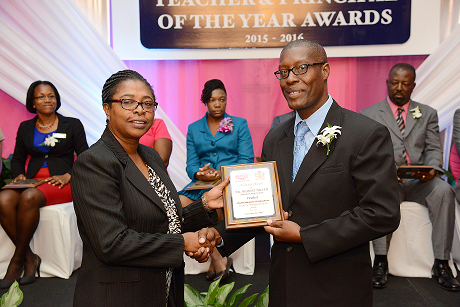 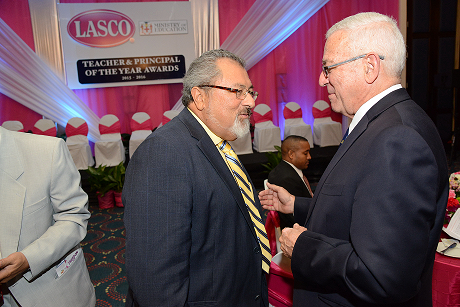 DO YOU KNOW A WELL-DESERVING TEACHER OR PRINCIPAL? 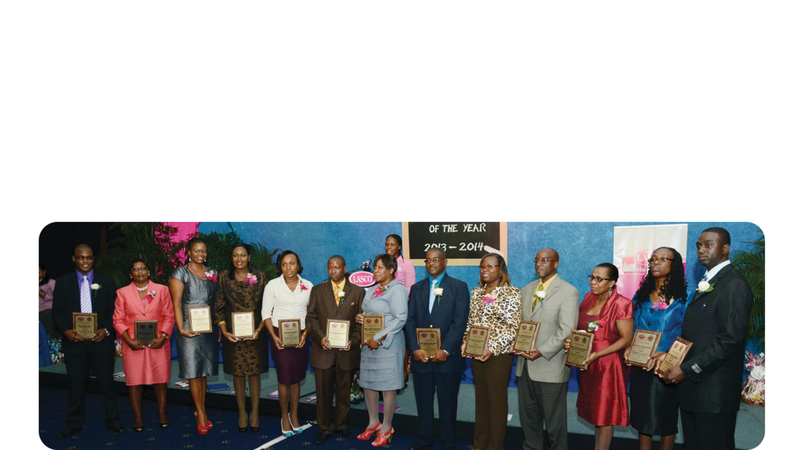 THEN, NOMINATE THEM TODAY. 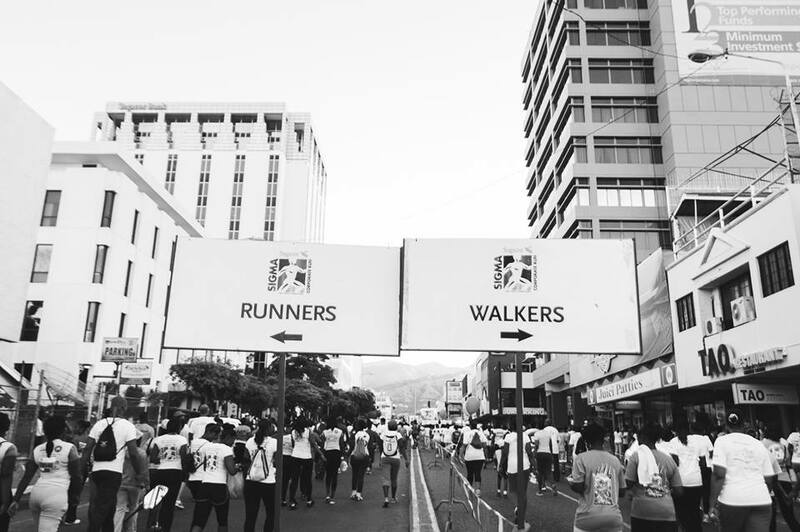 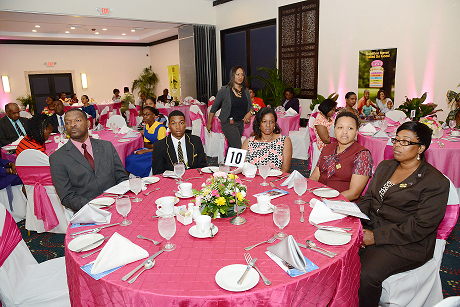 Promotion of the elimination of discrimination against persons with HIV/AIDS. 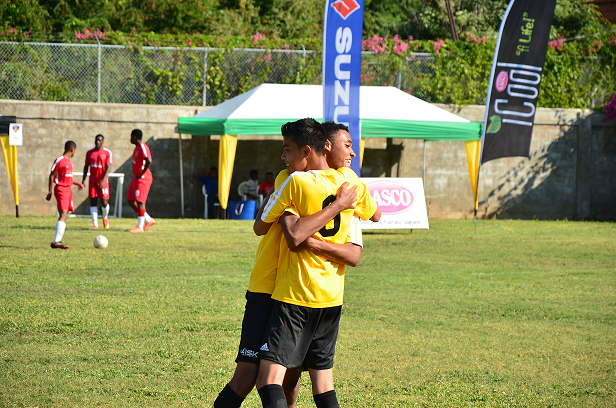 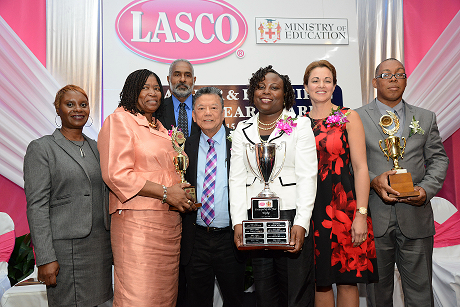 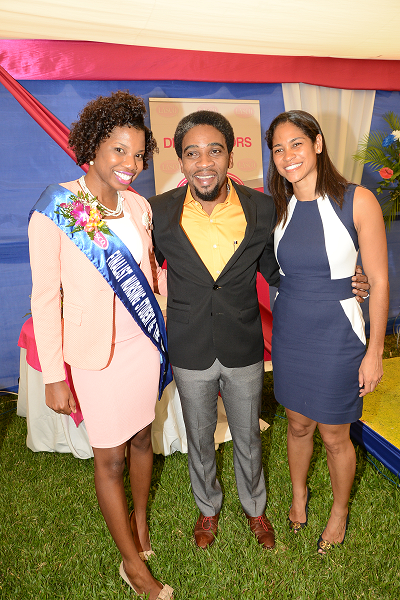 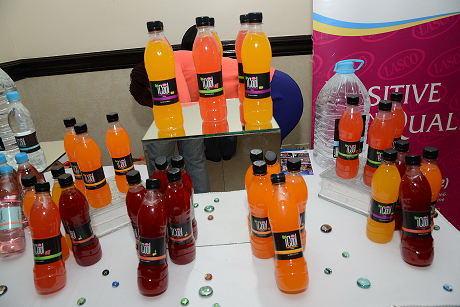 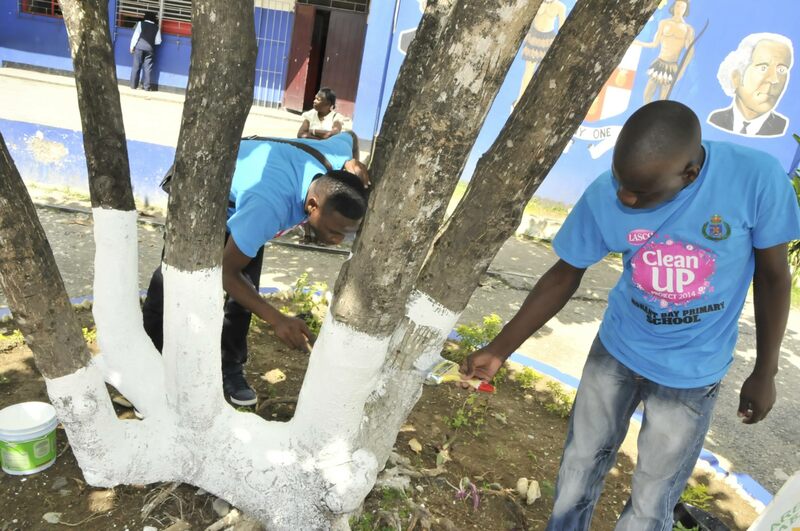 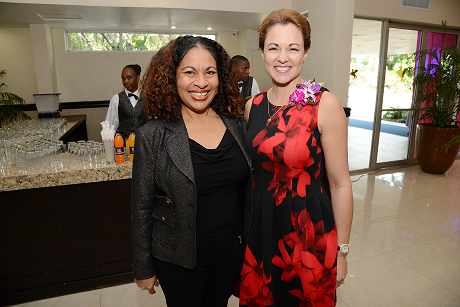 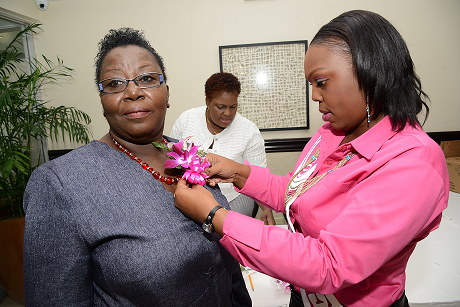 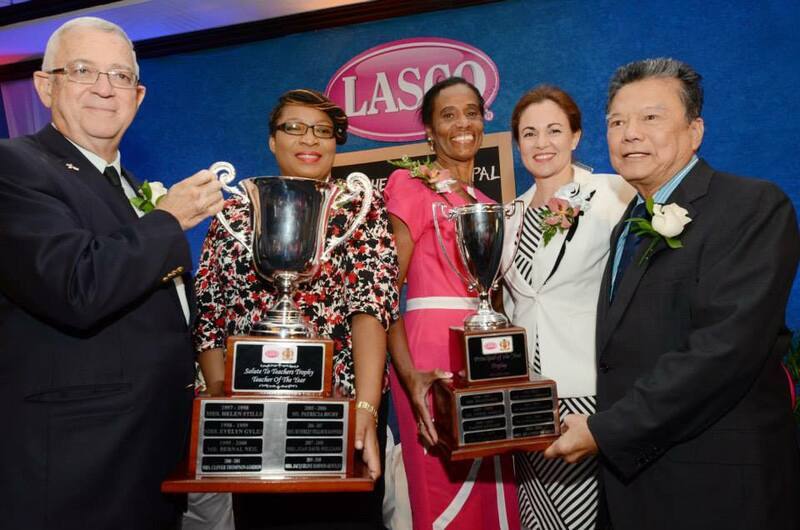 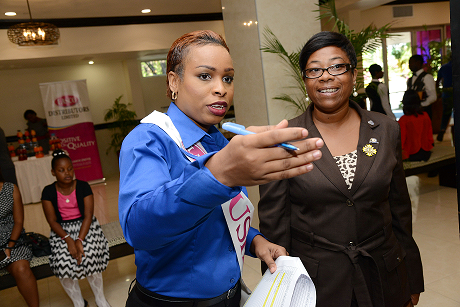 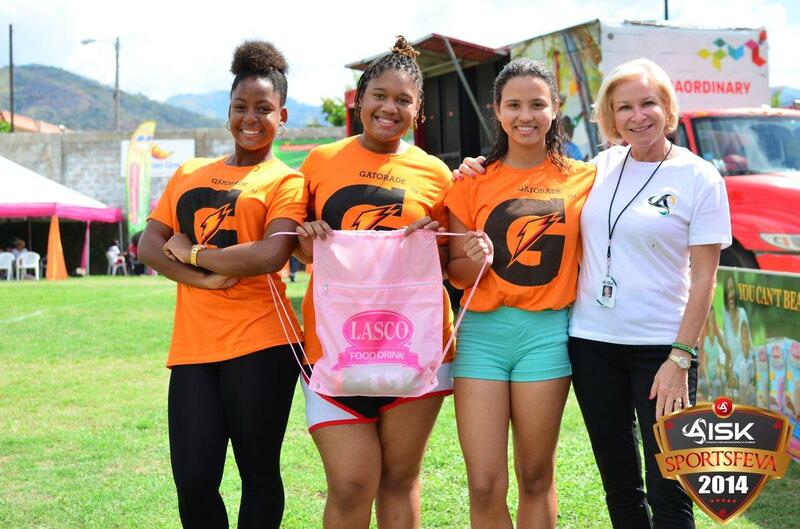 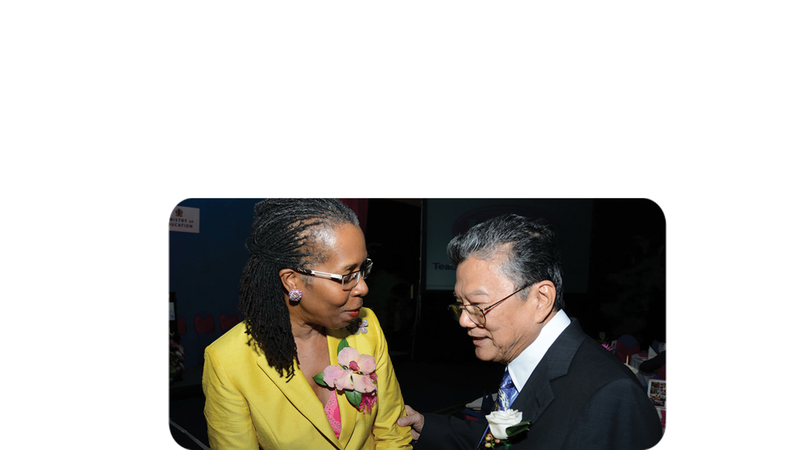 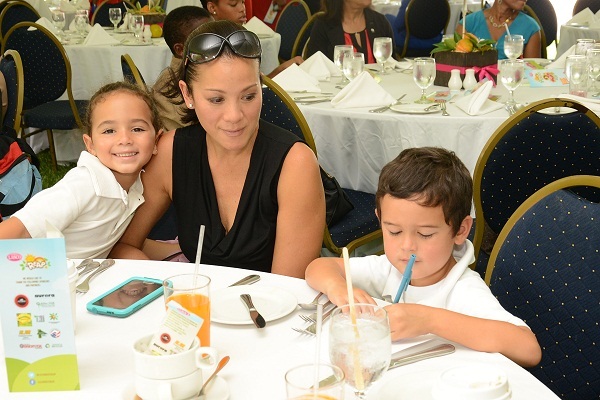 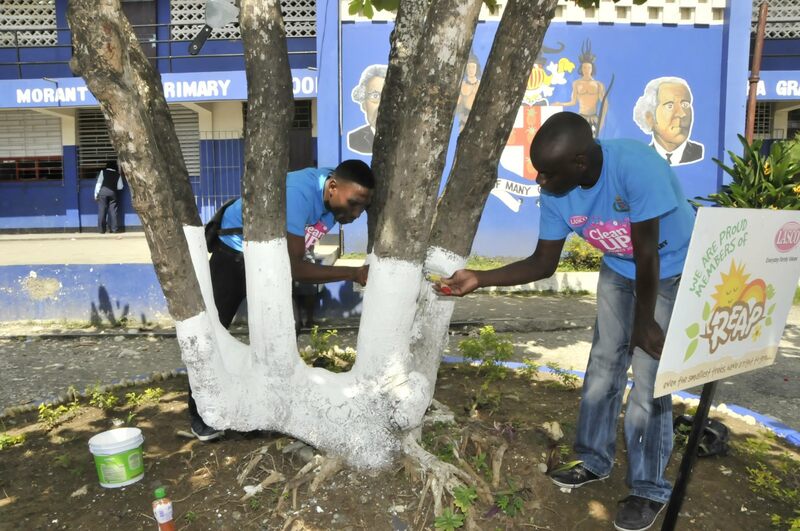 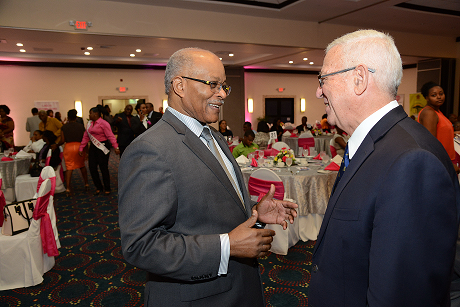 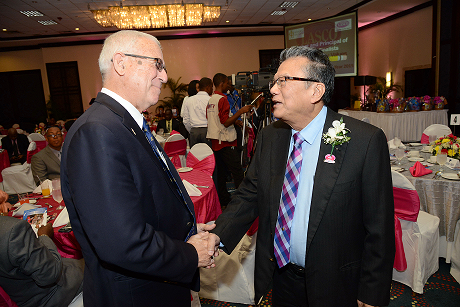 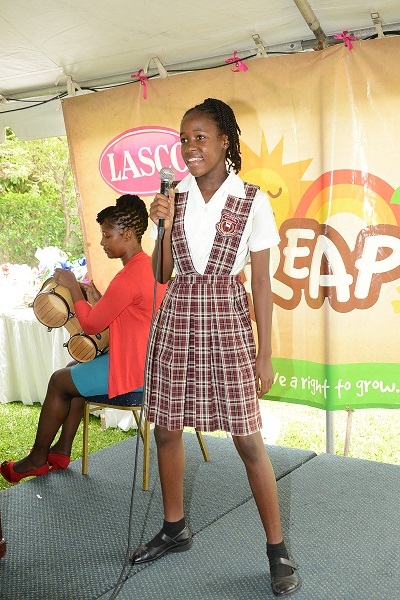 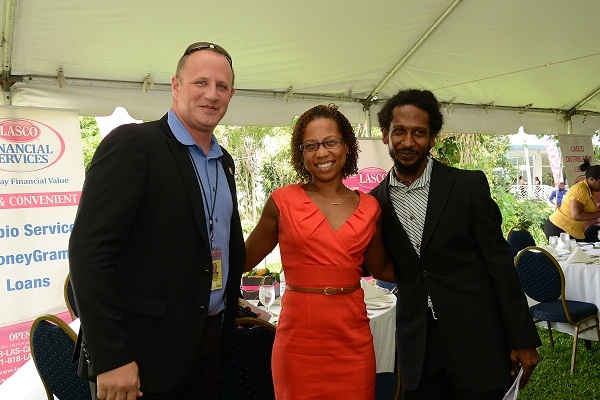 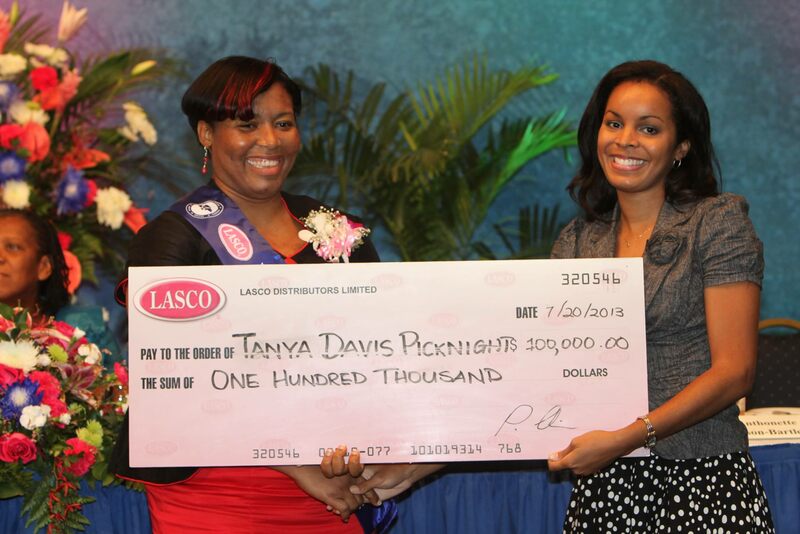 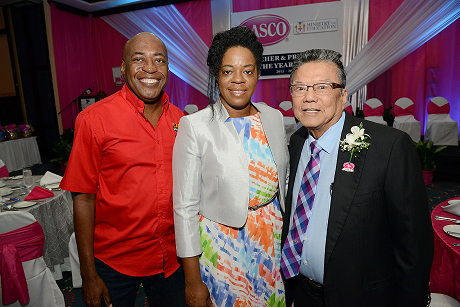 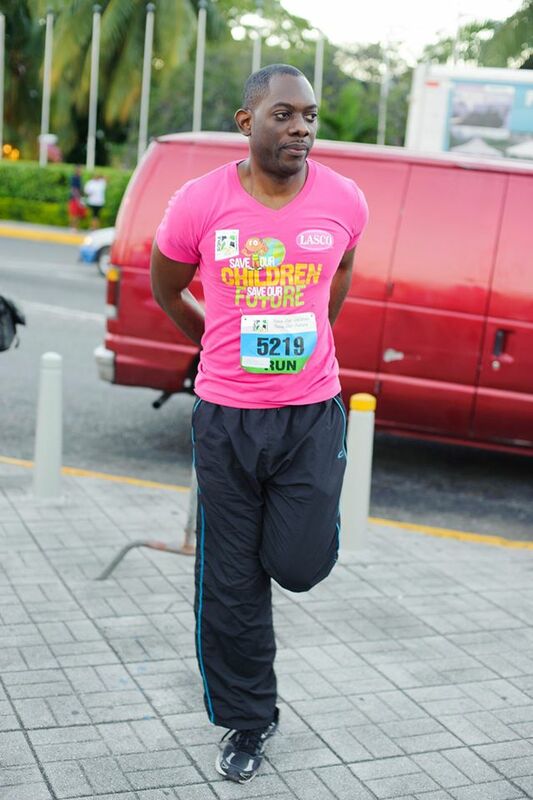 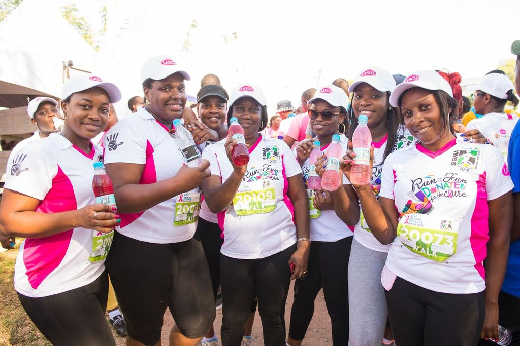 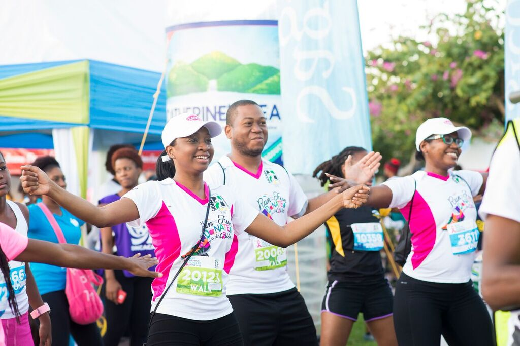 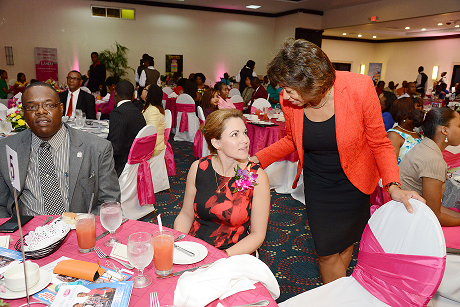 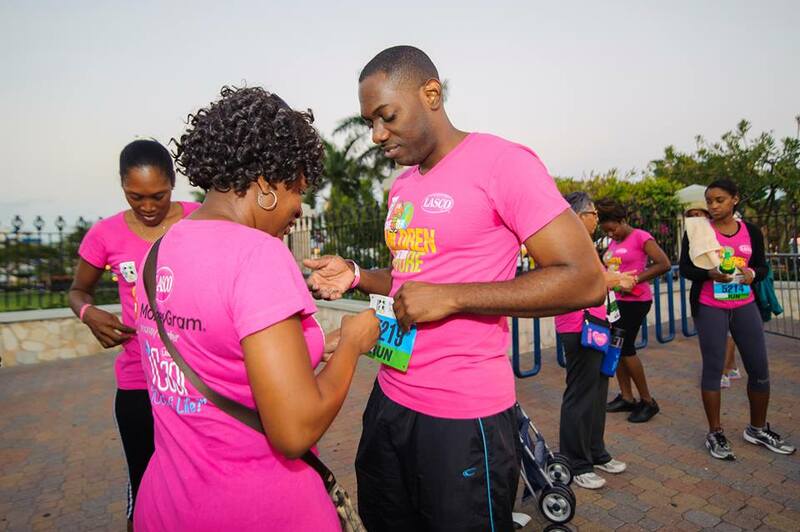 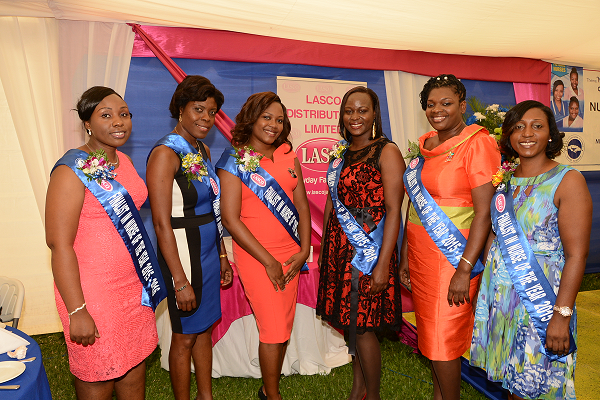 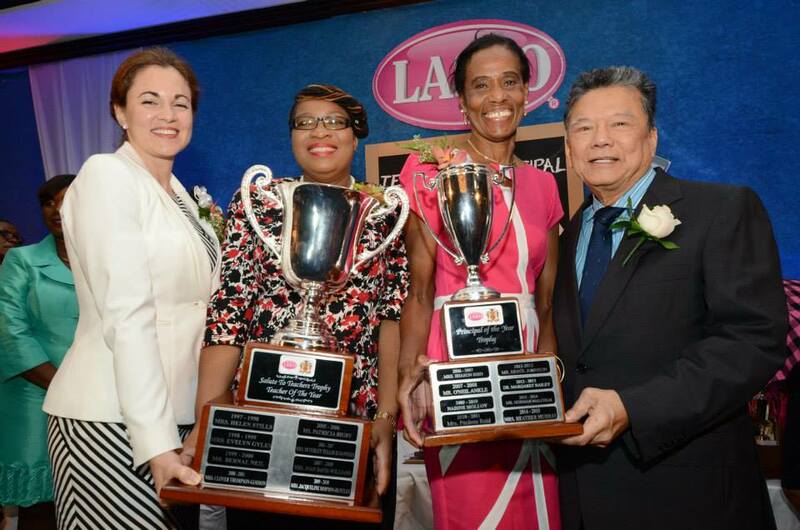 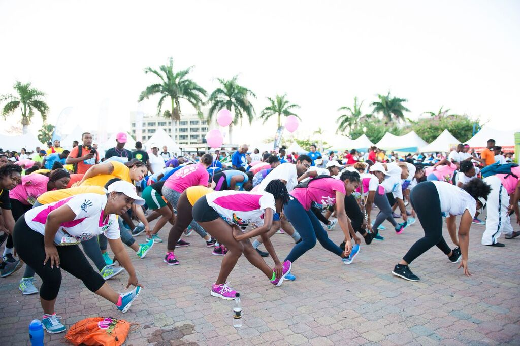 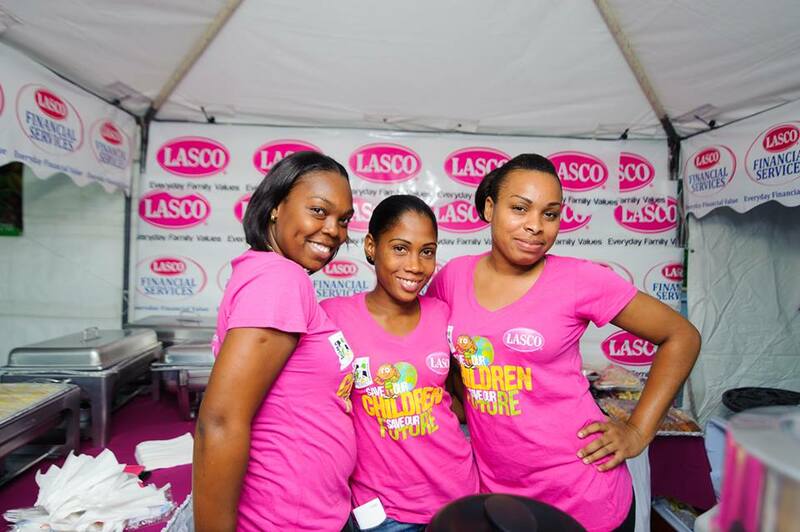 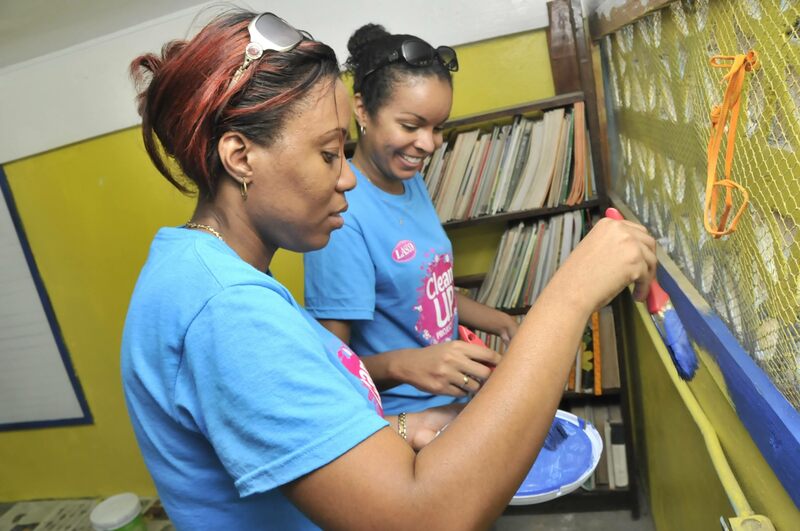 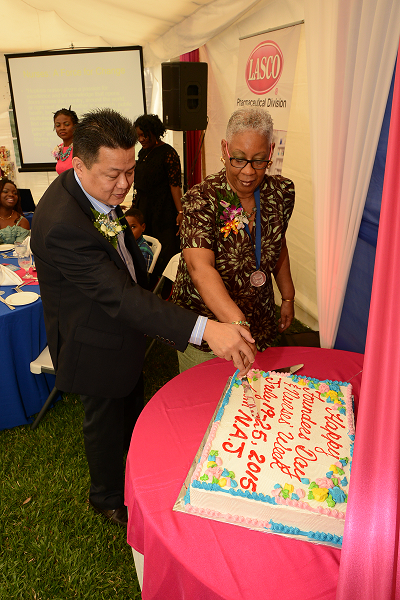 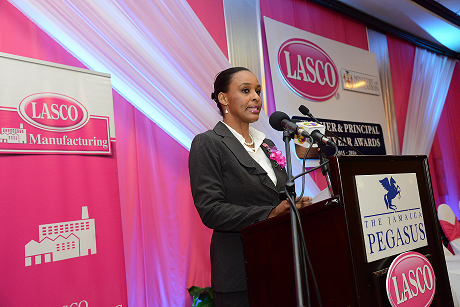 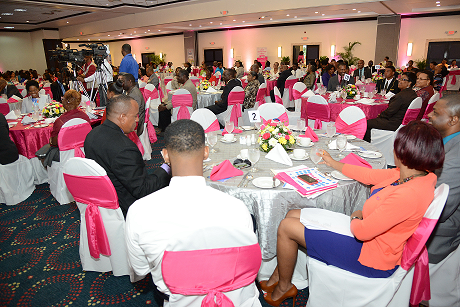 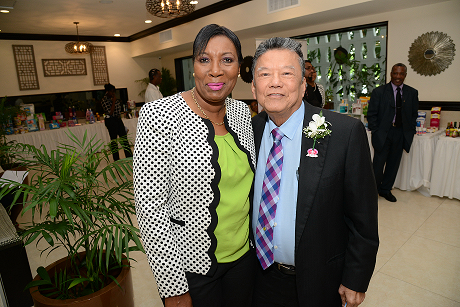 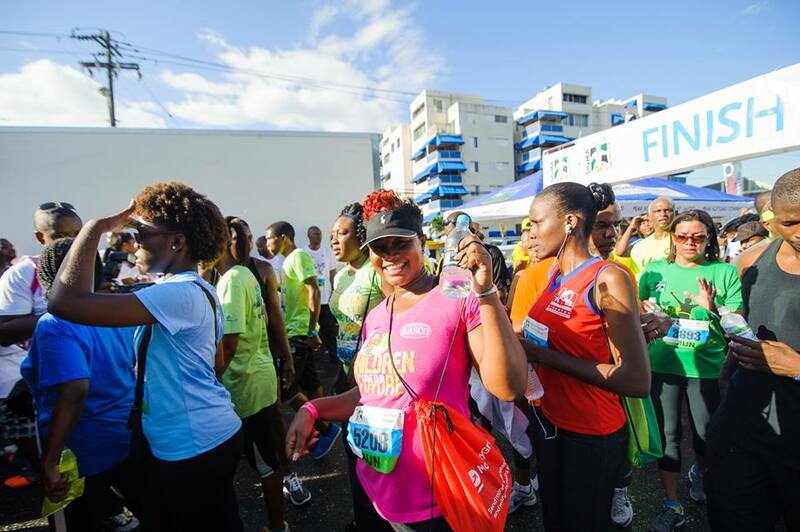 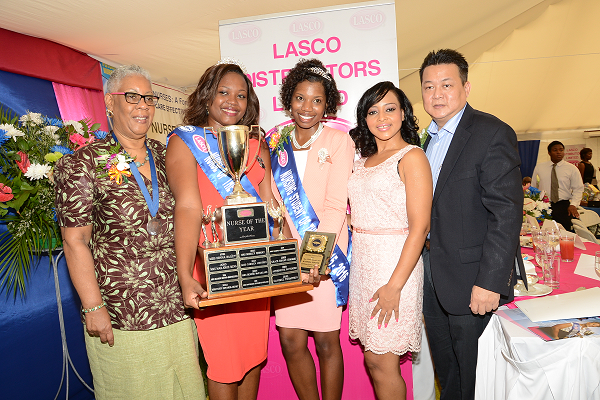 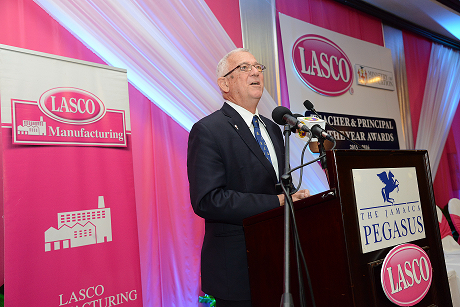 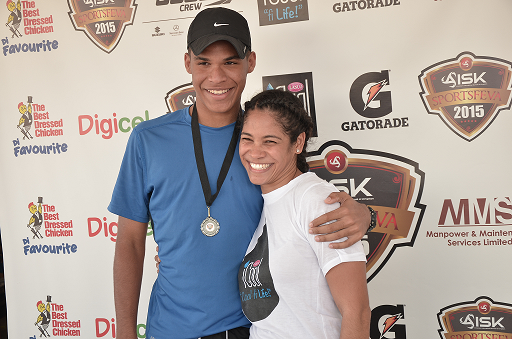 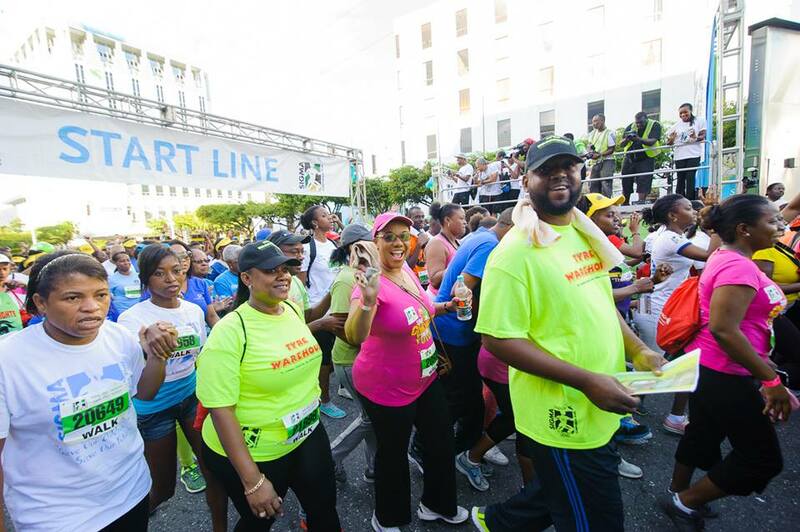 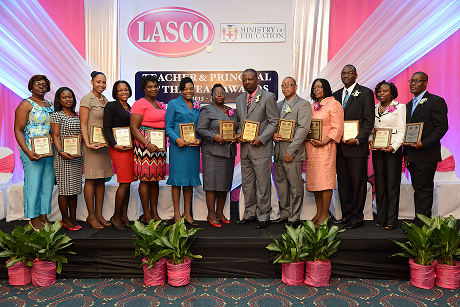 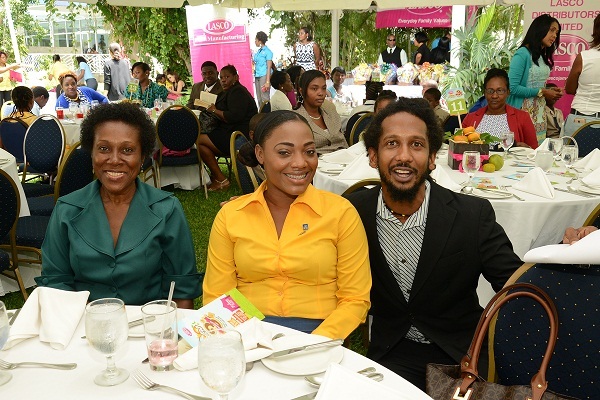 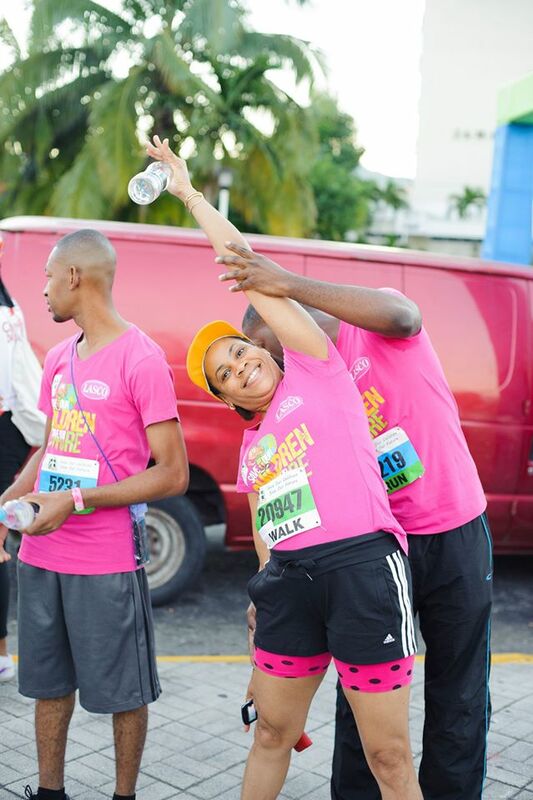 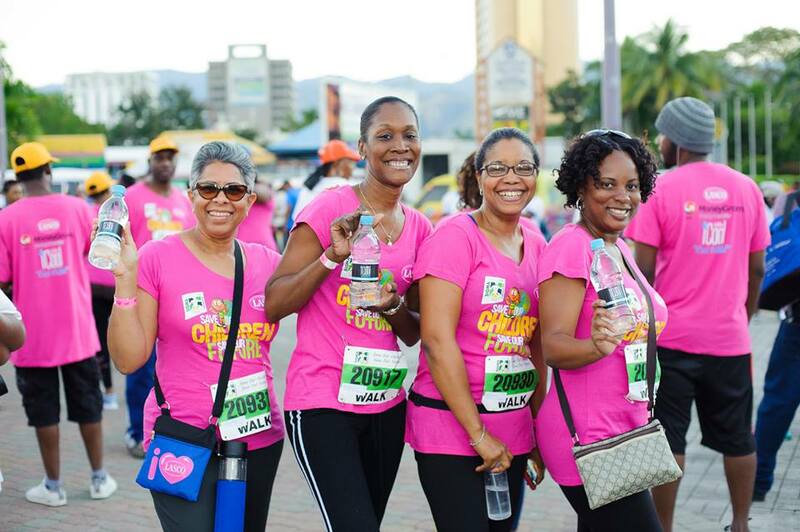 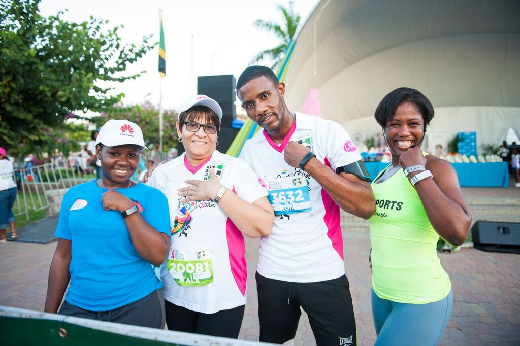 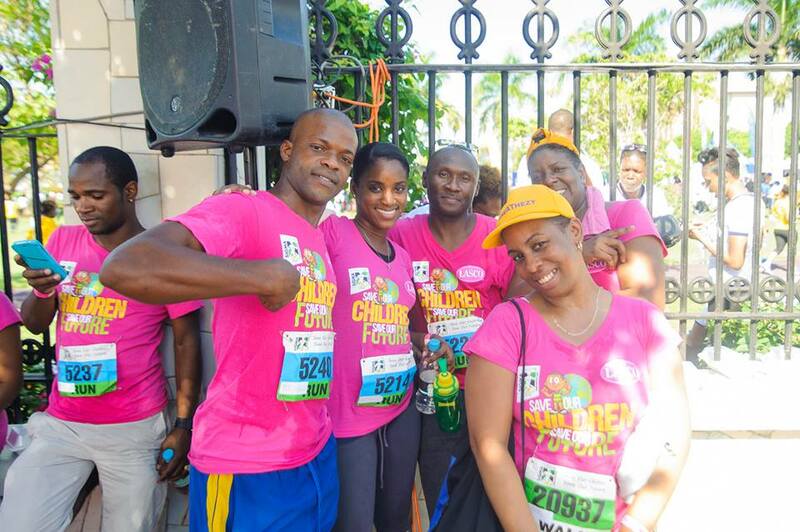 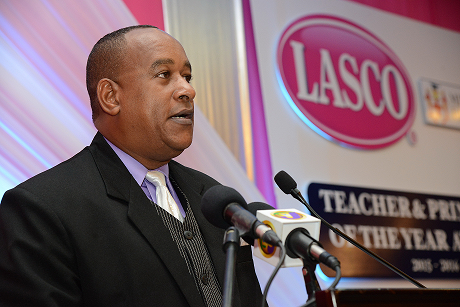 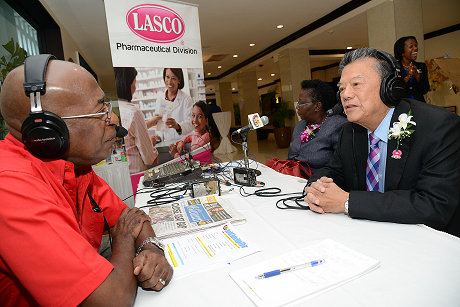 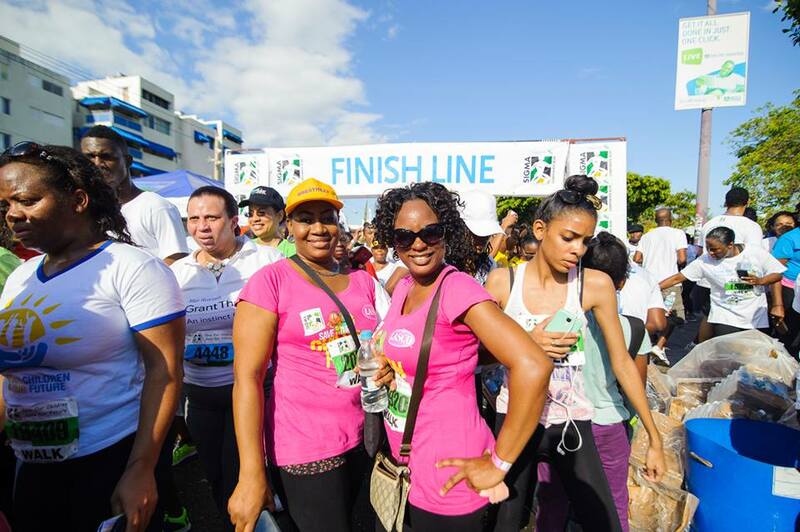 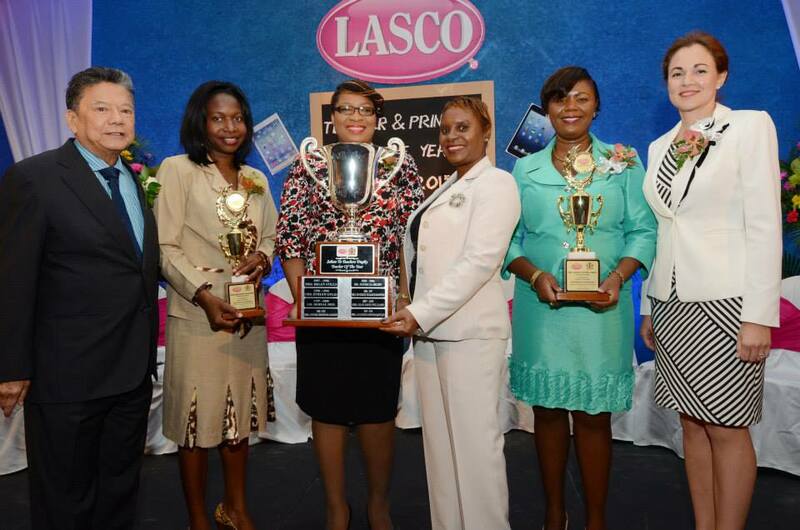 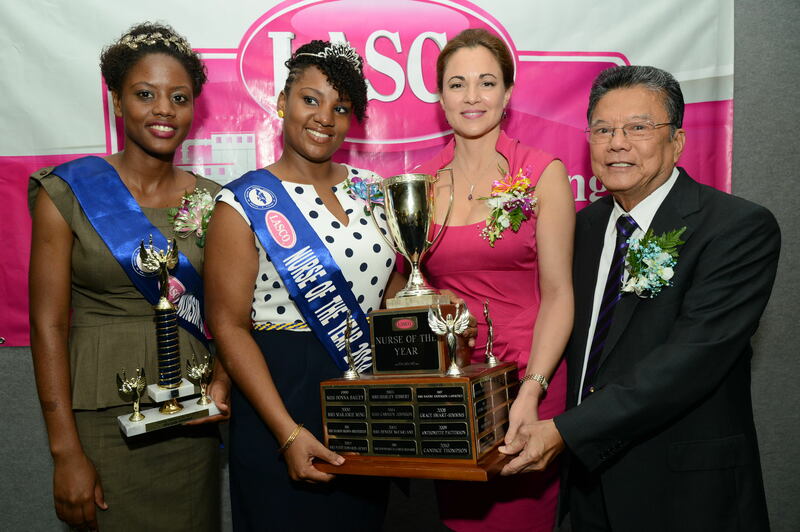 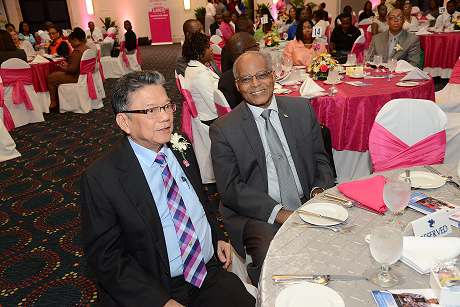 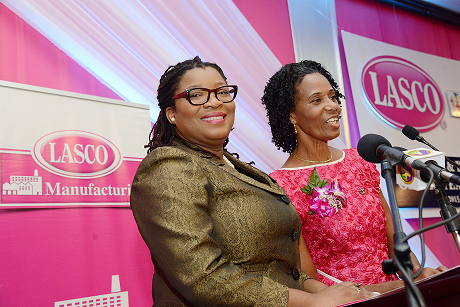 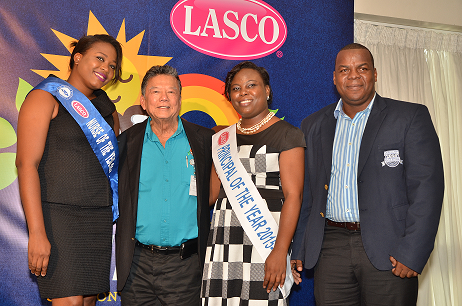 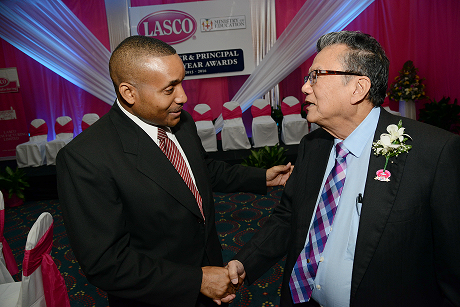 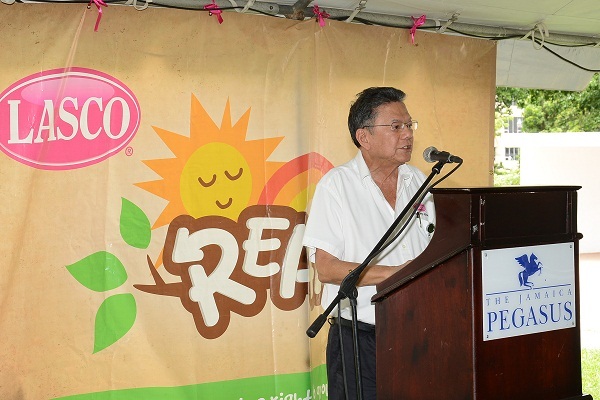 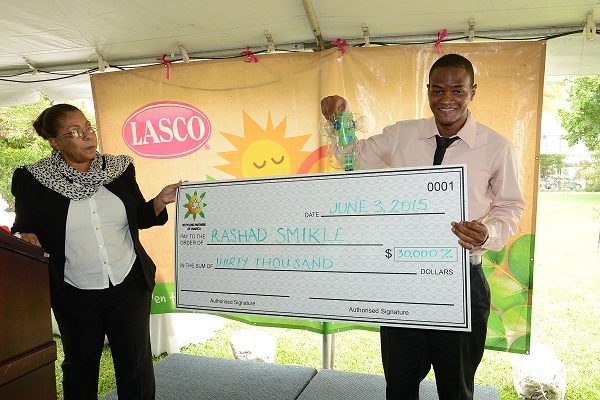 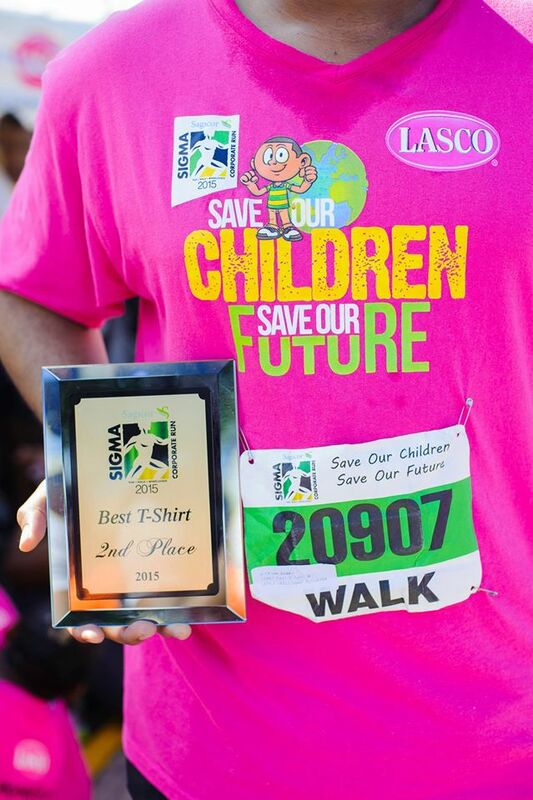 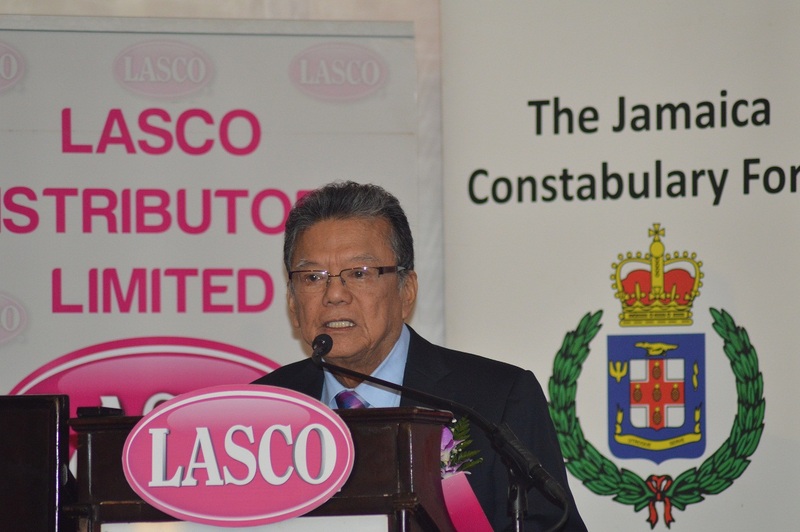 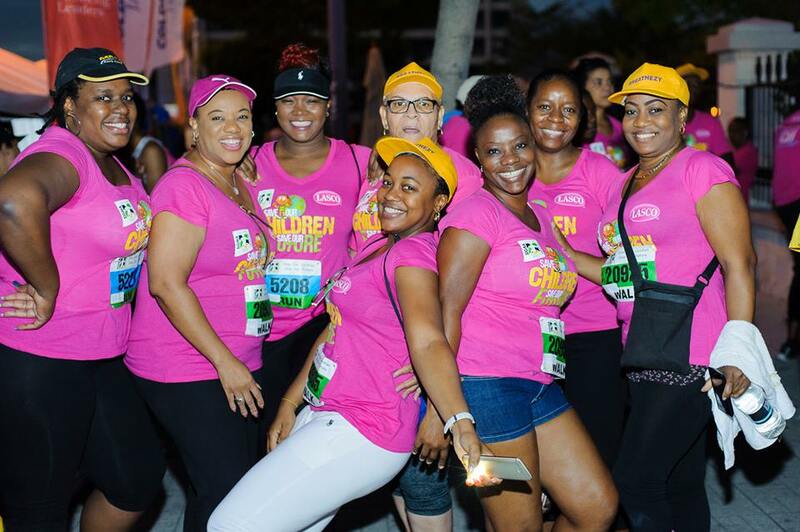 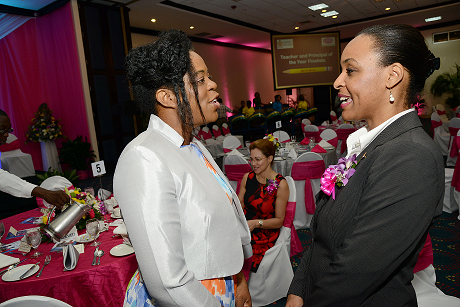 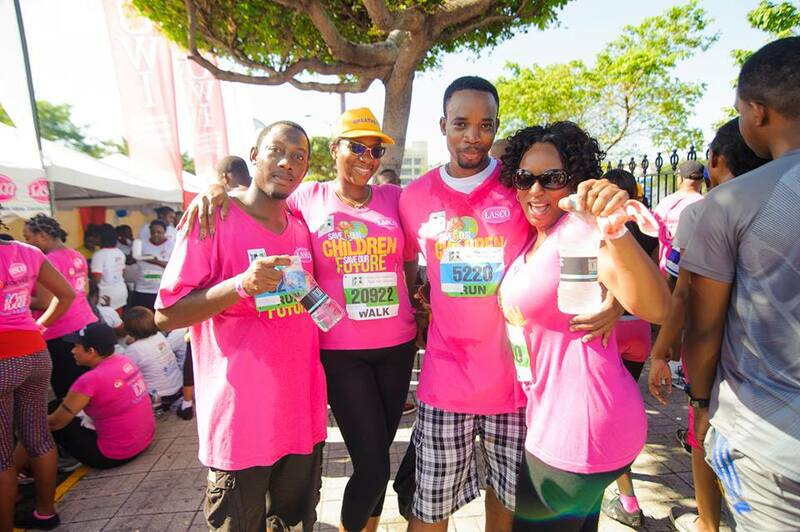 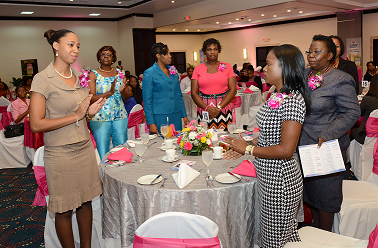 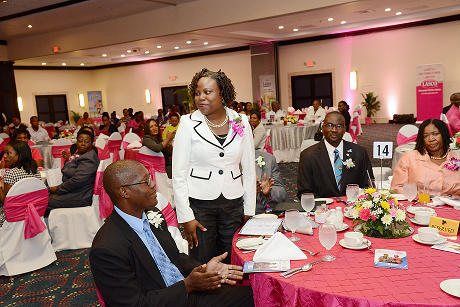 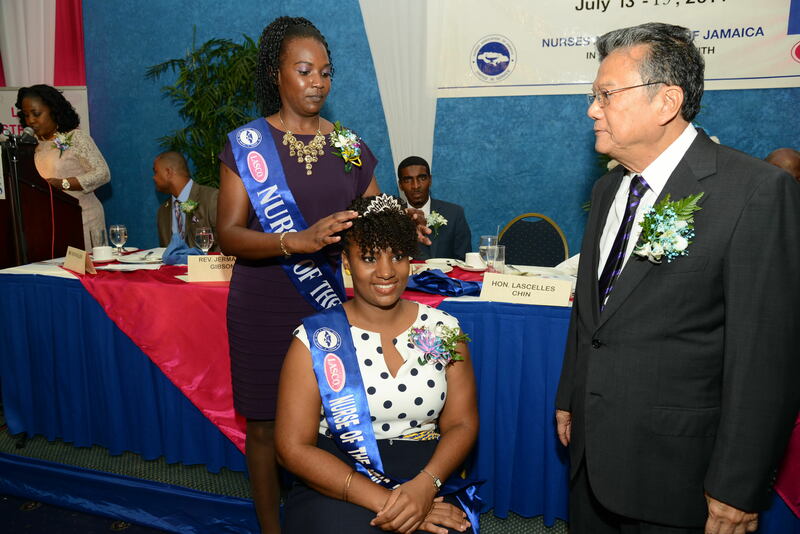 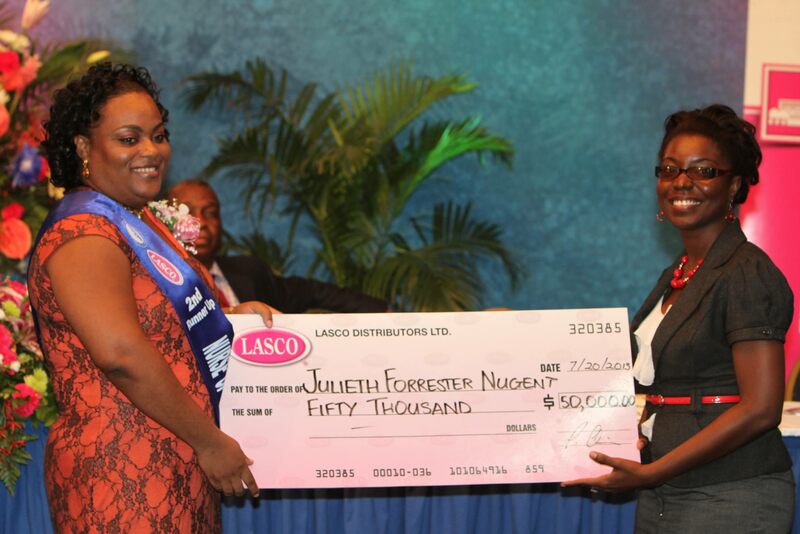 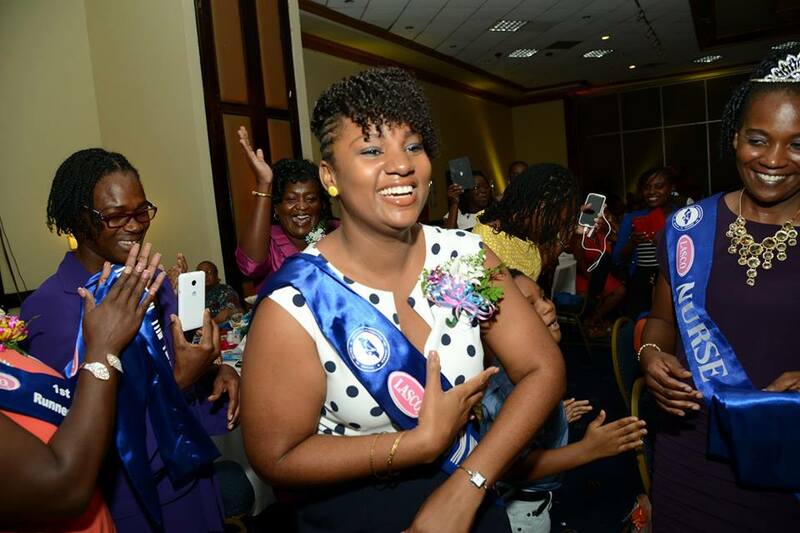 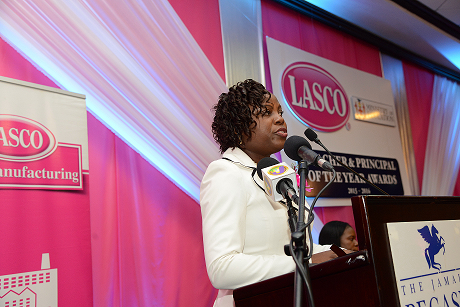 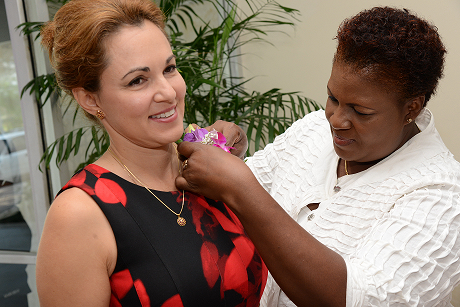 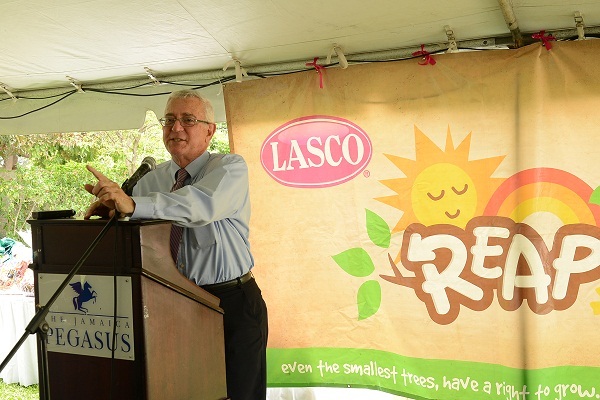 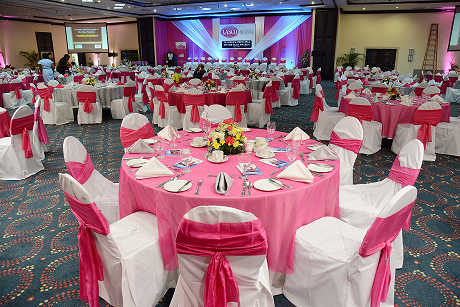 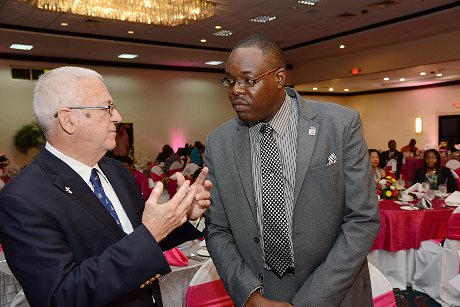 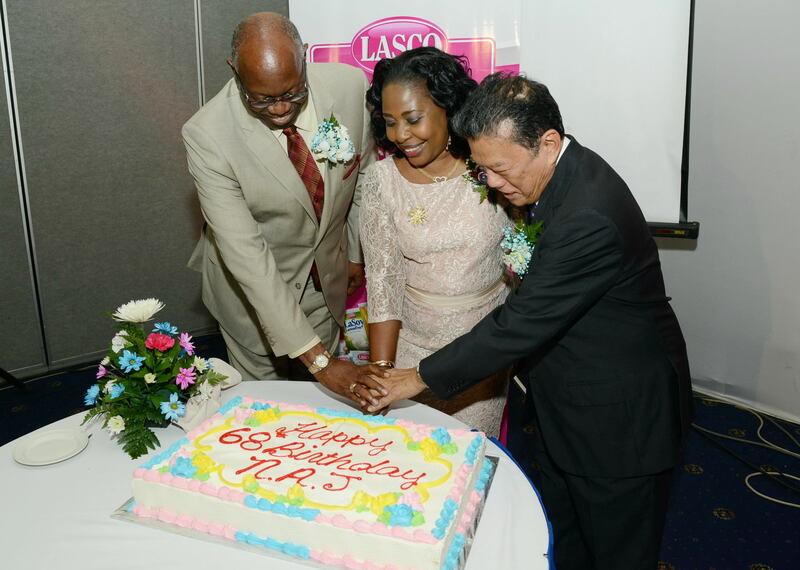 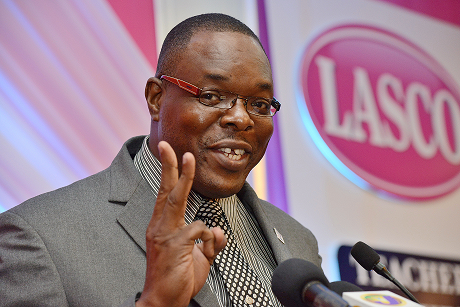 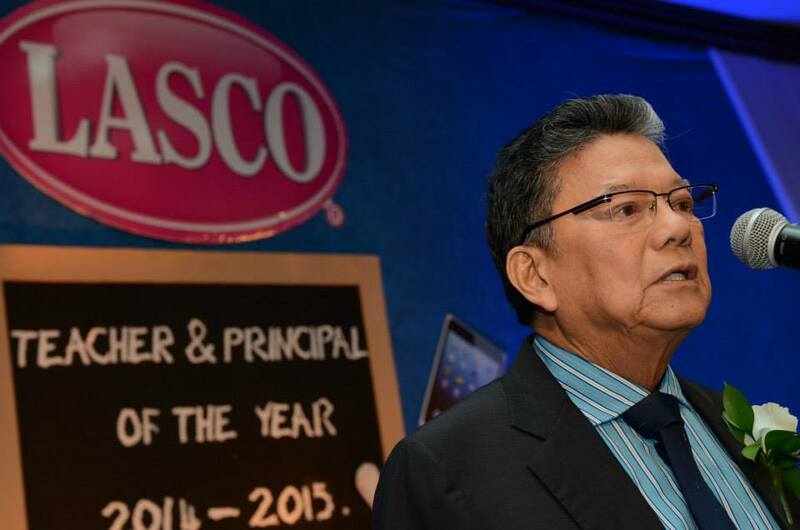 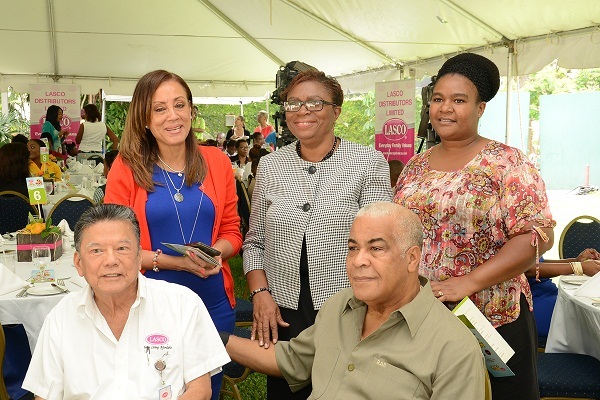 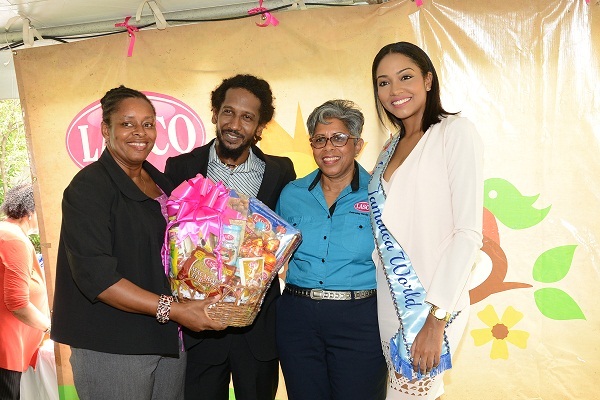 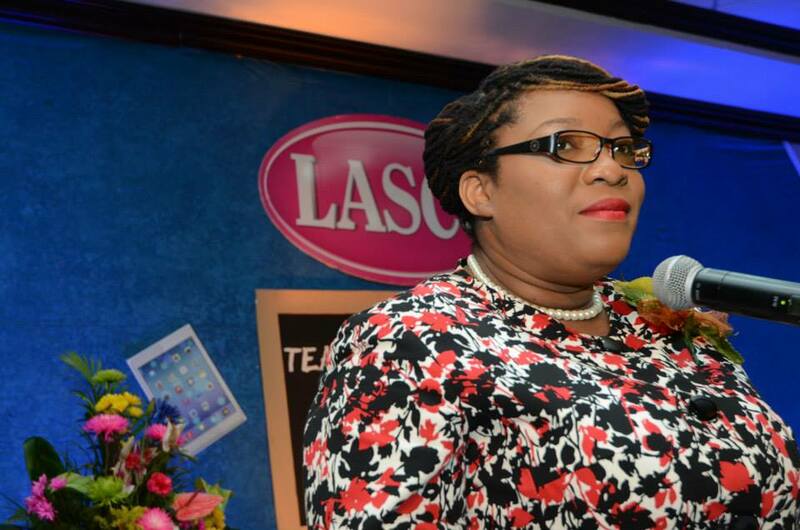 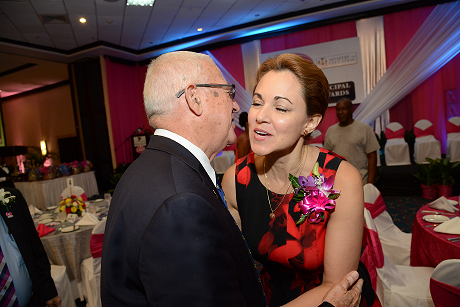 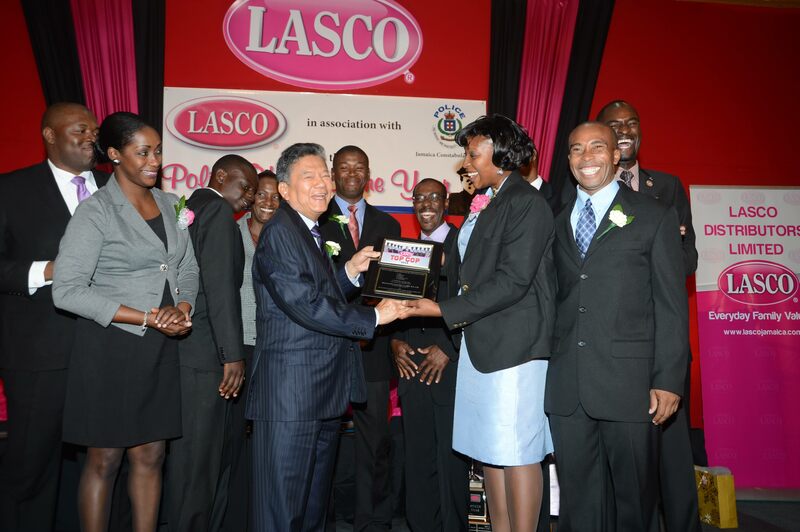 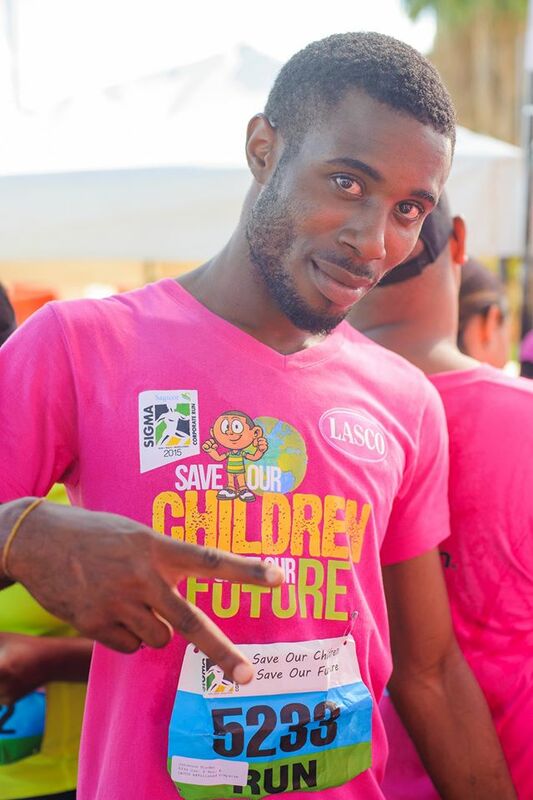 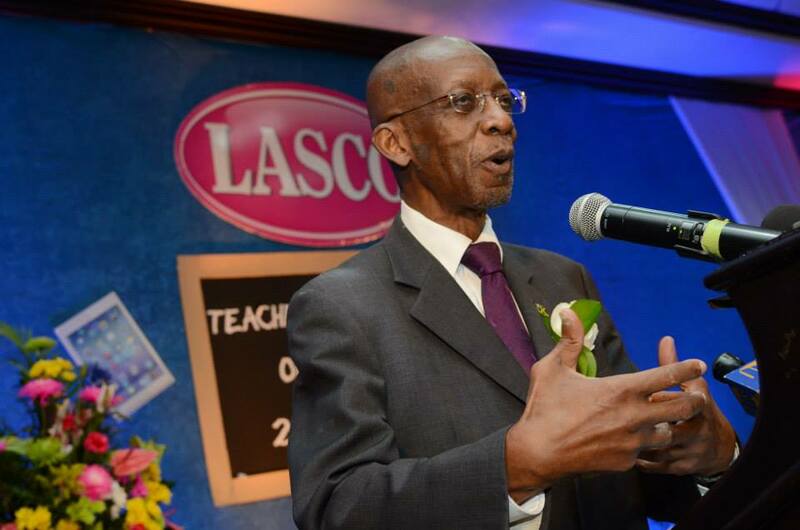 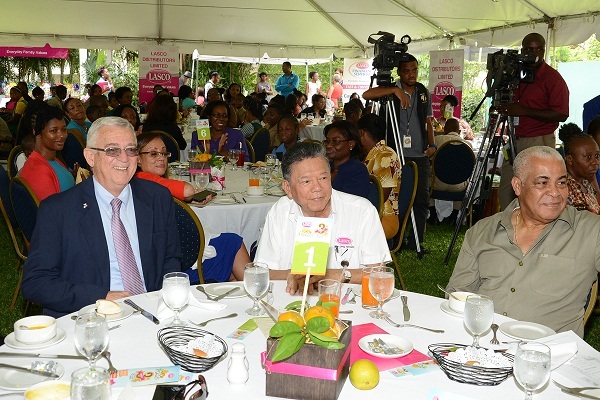 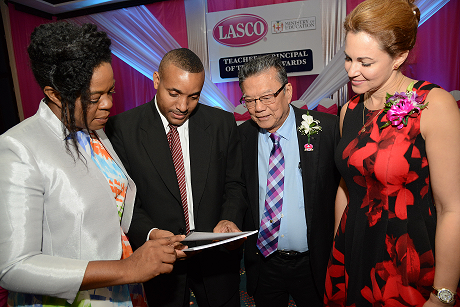 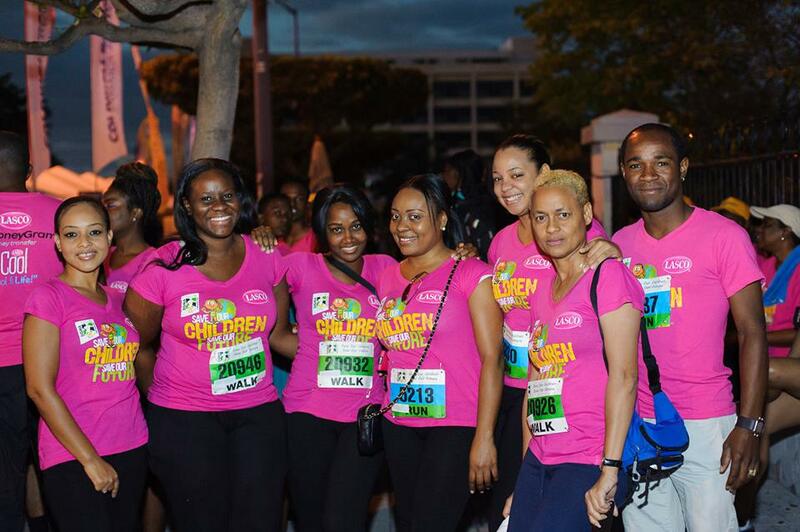 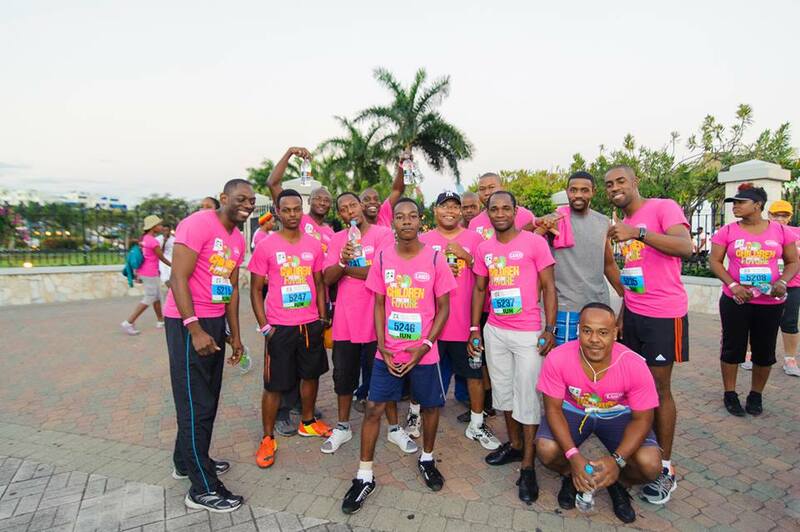 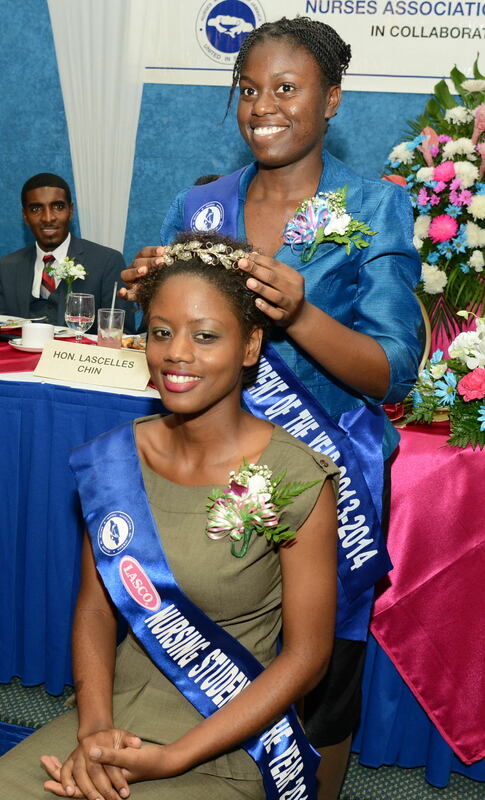 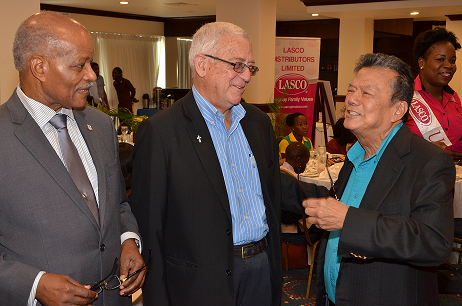 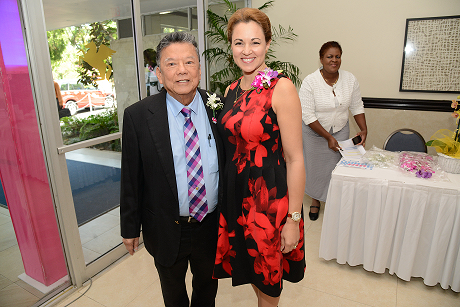 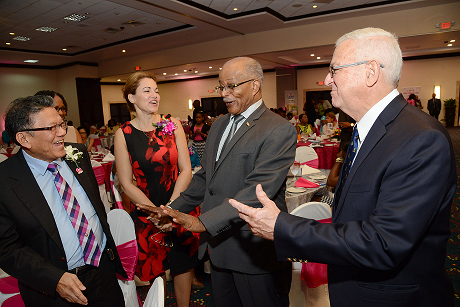 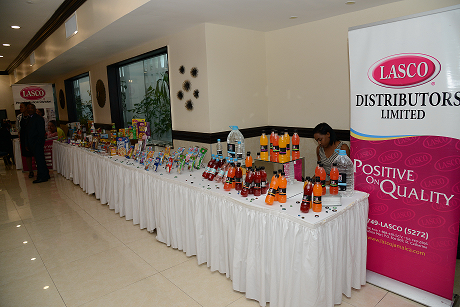 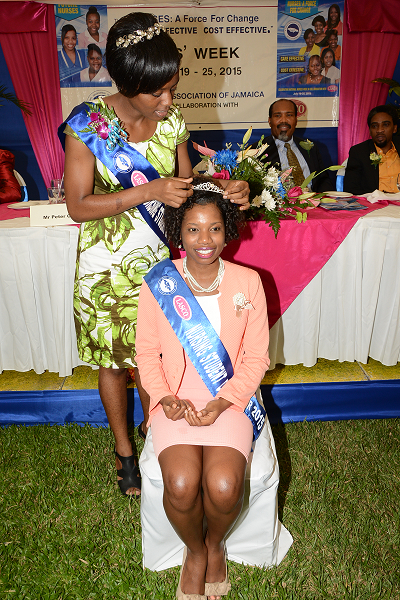 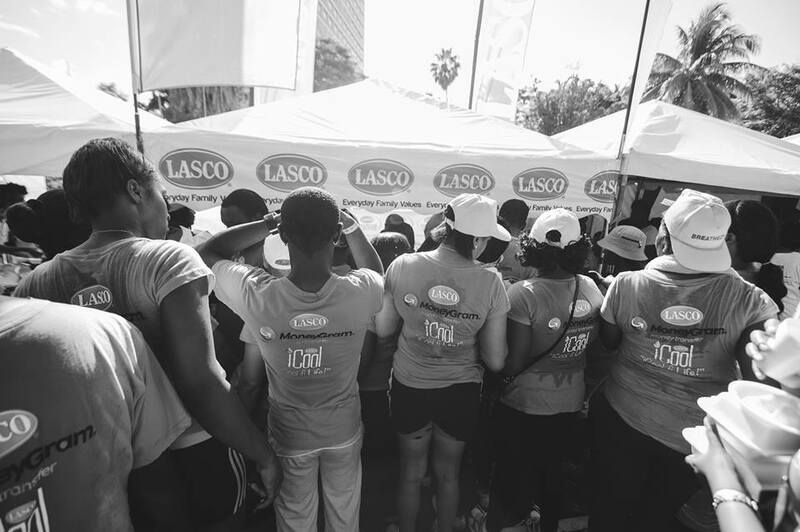 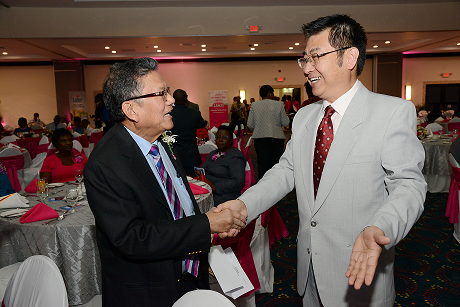 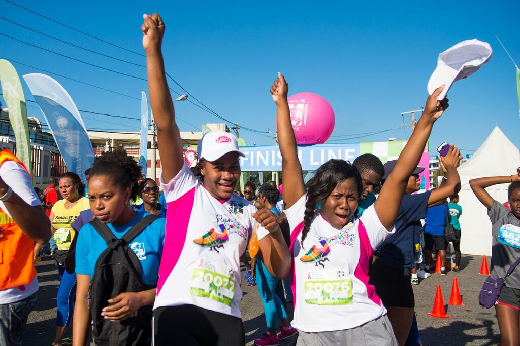 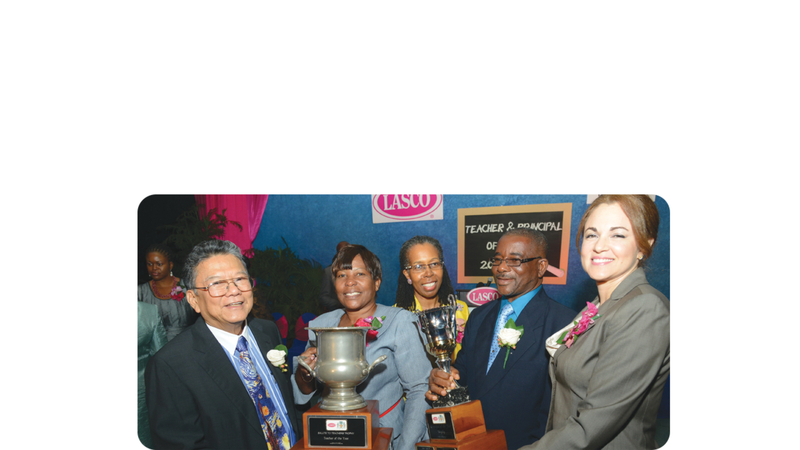 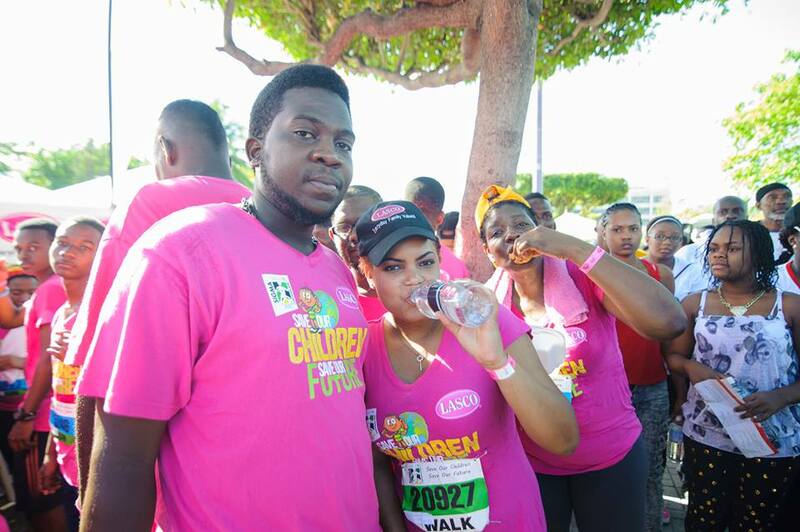 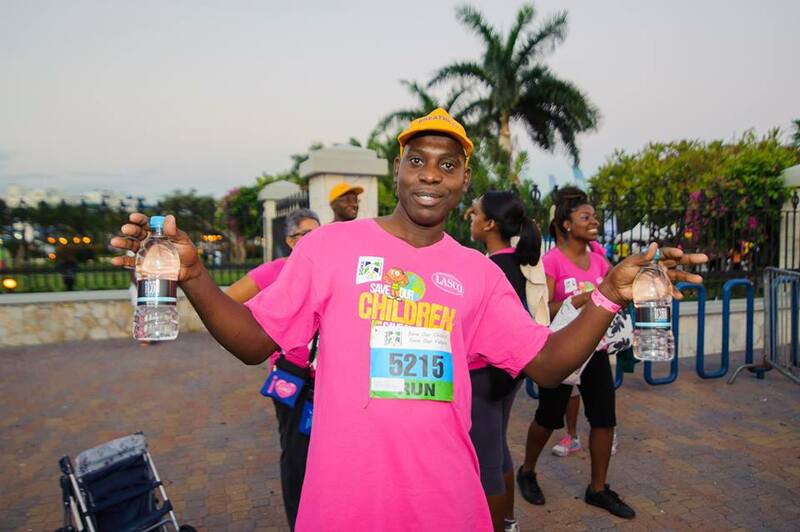 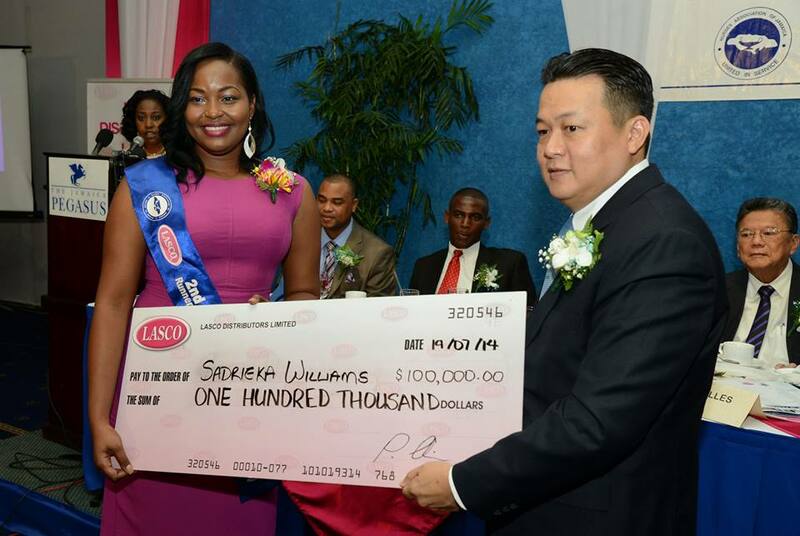 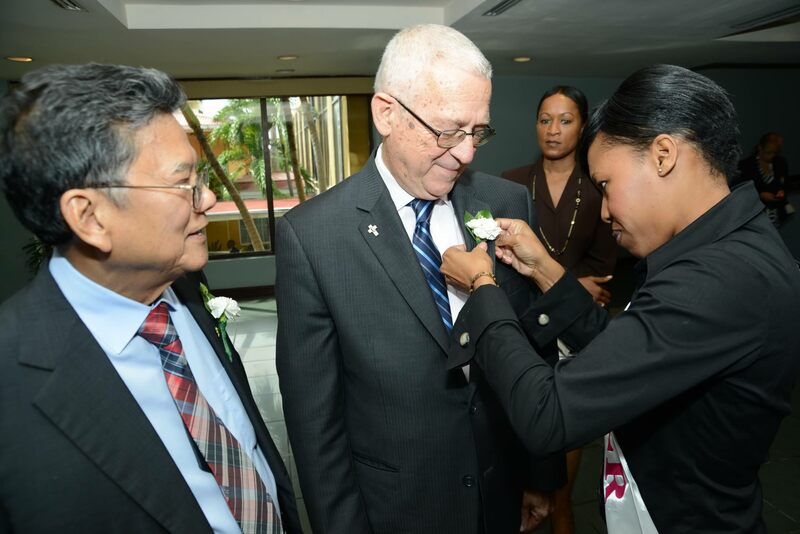 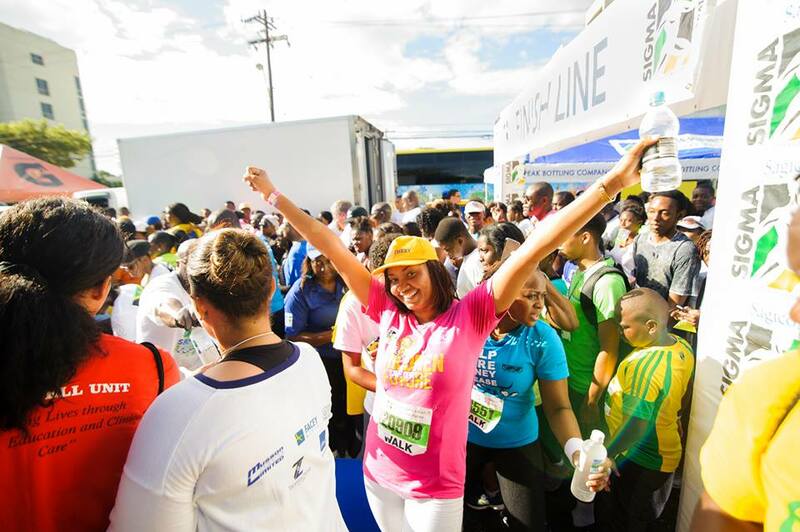 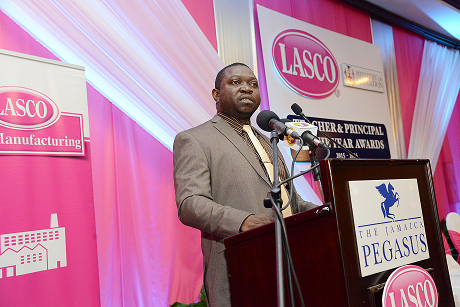 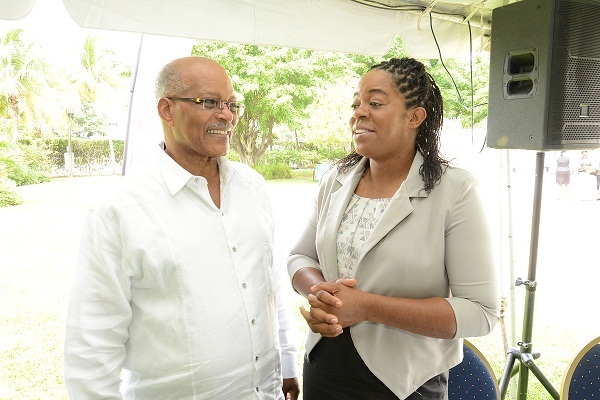 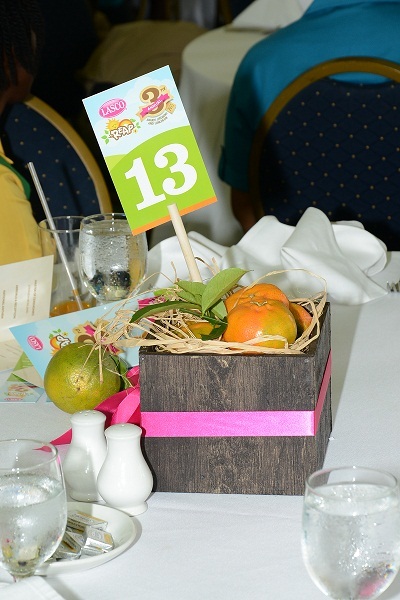 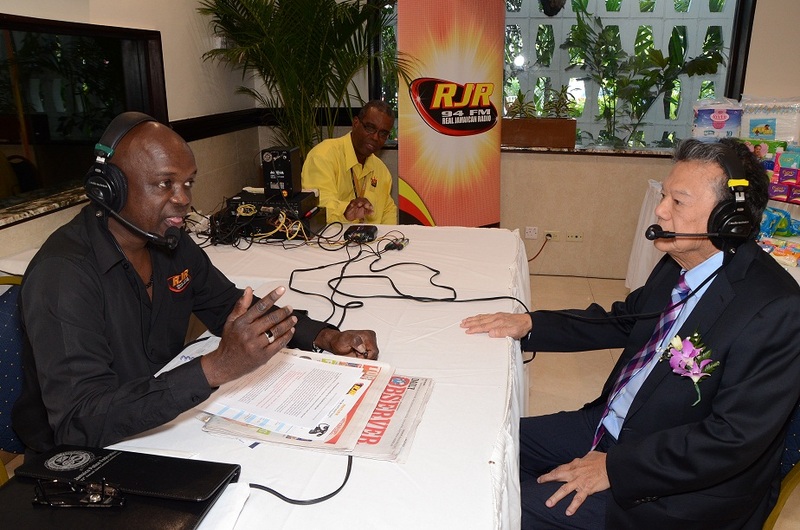 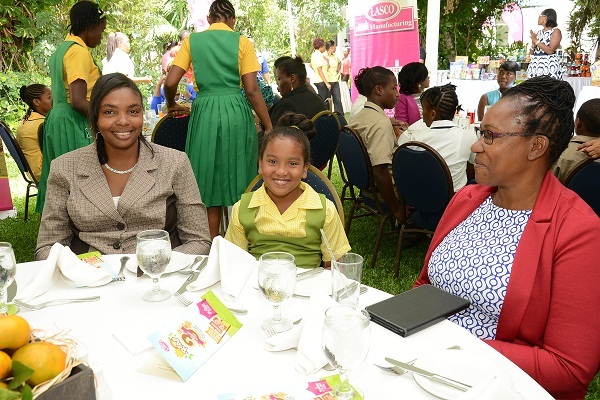 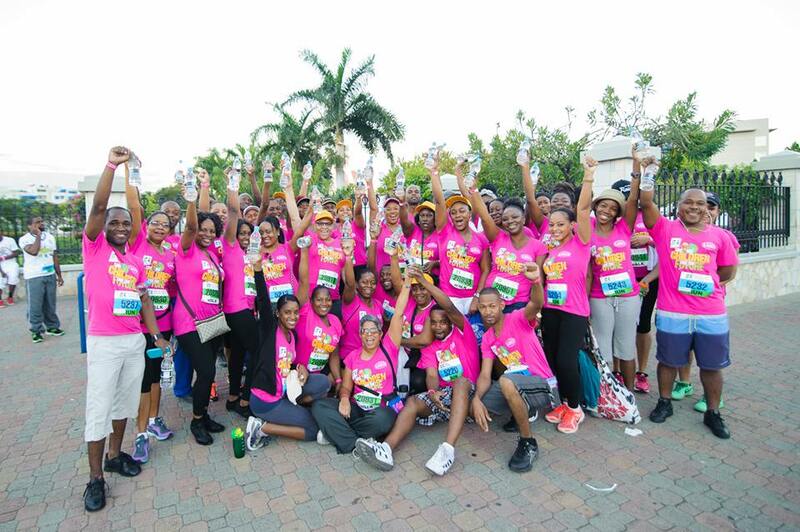 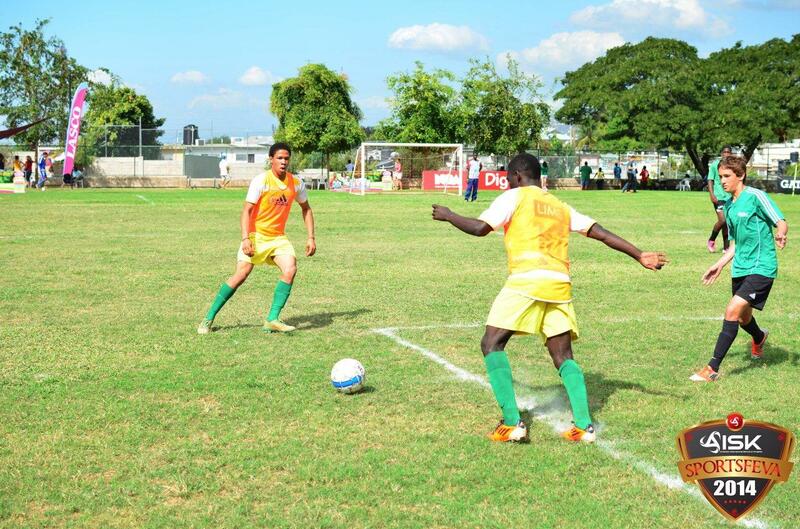 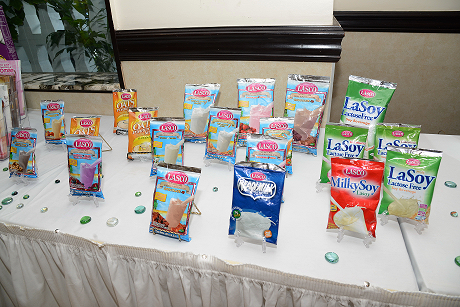 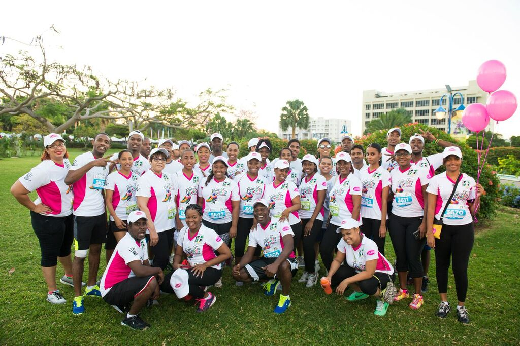 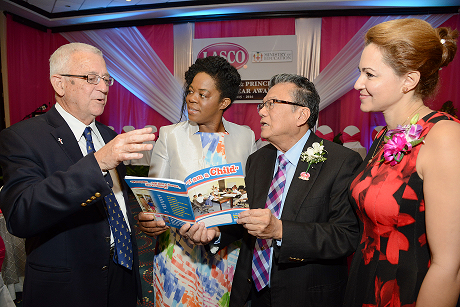 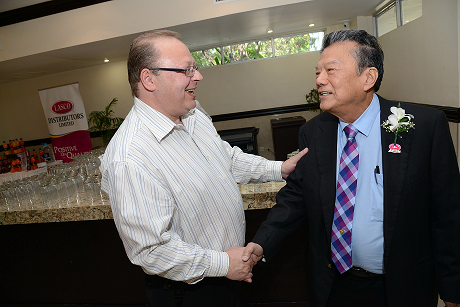 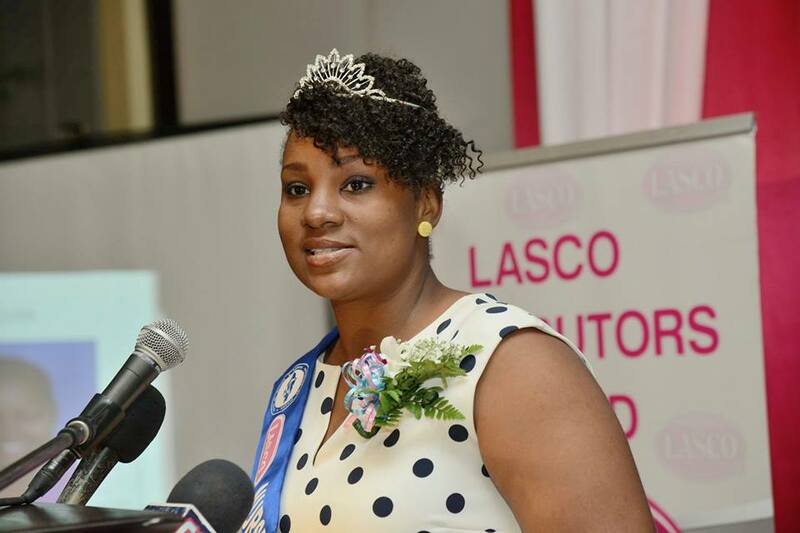 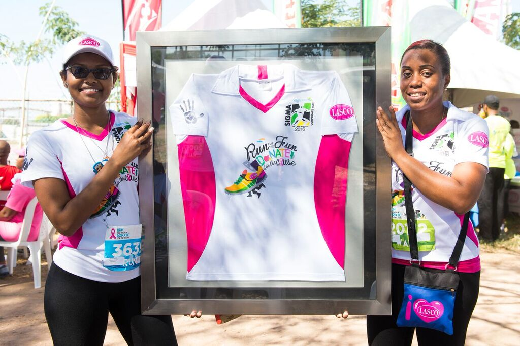 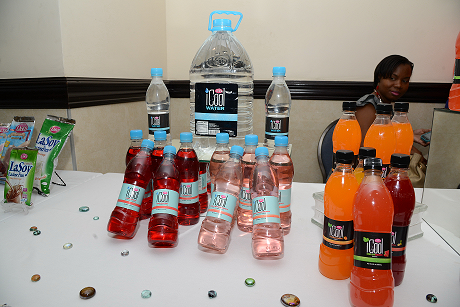 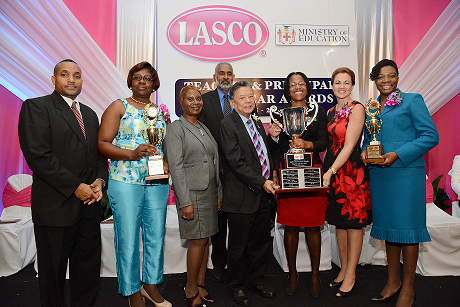 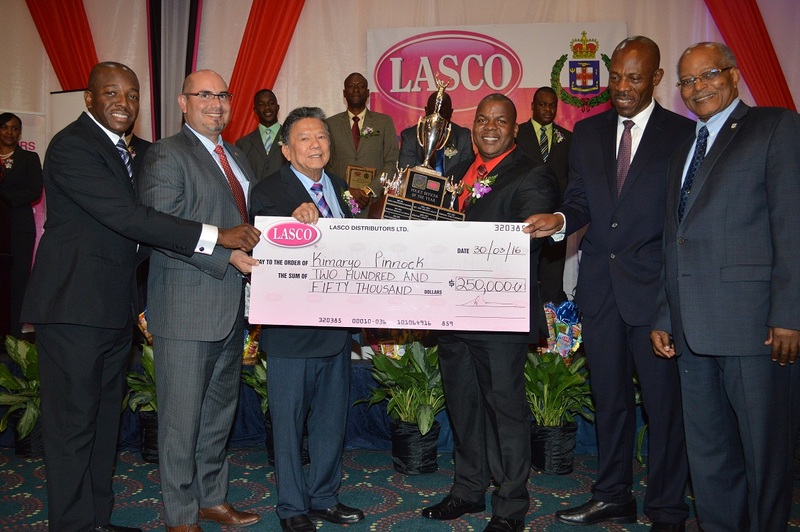 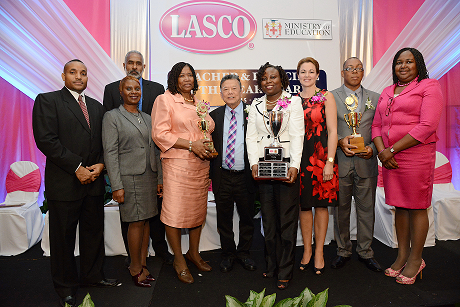 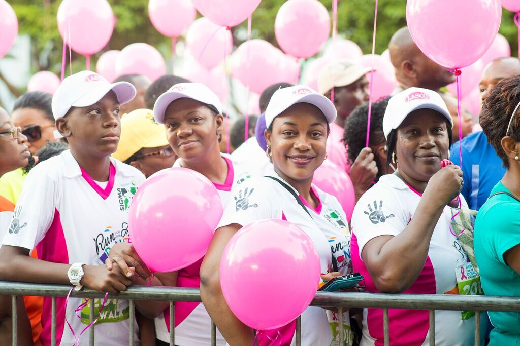 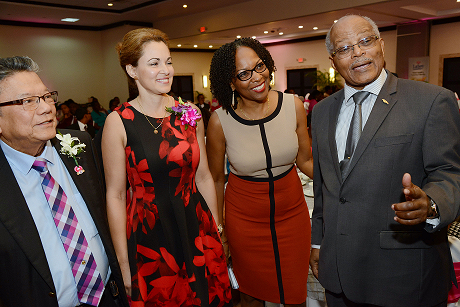 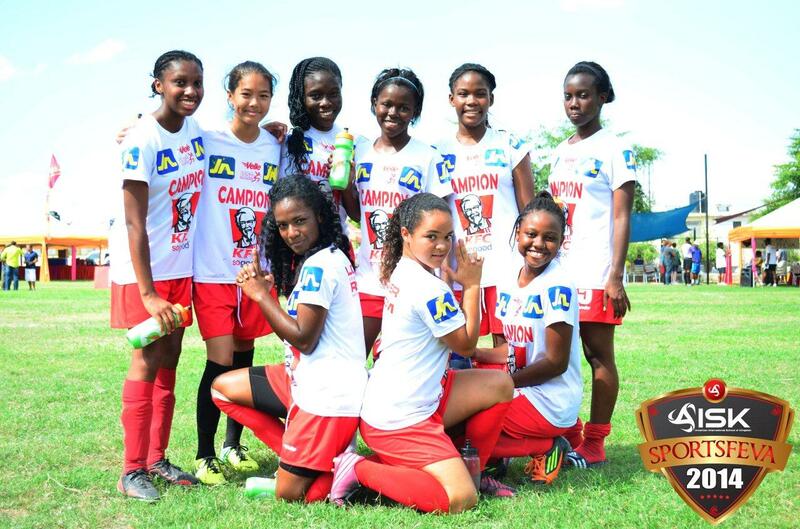 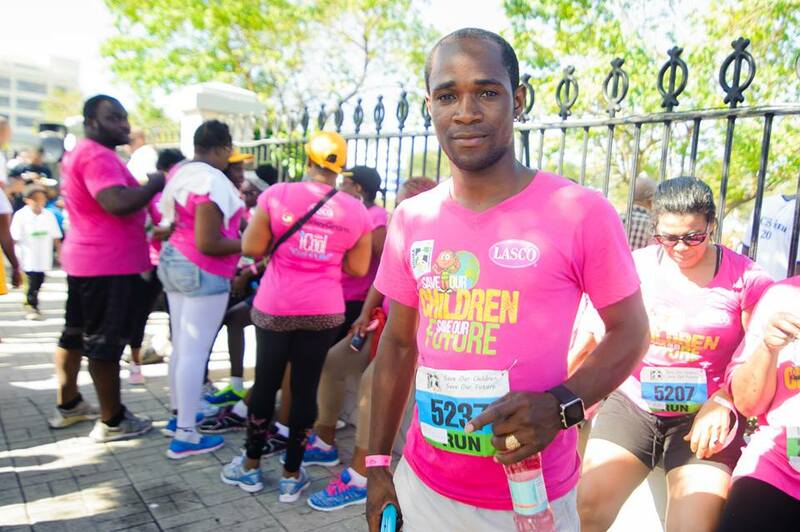 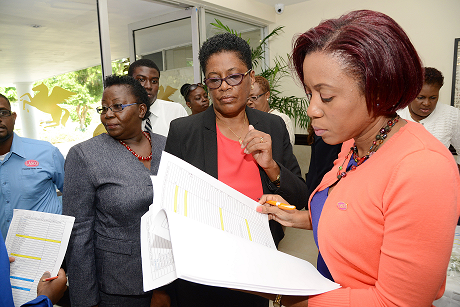 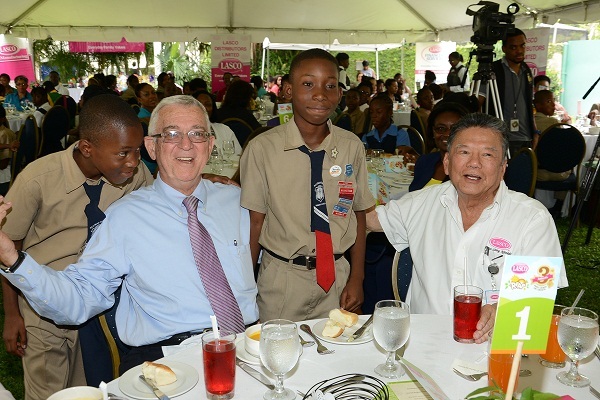 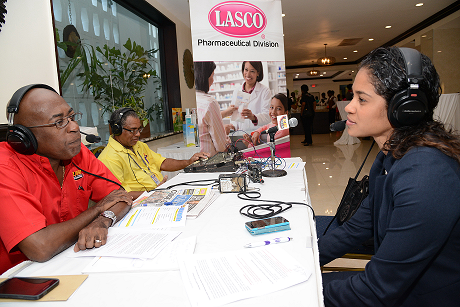 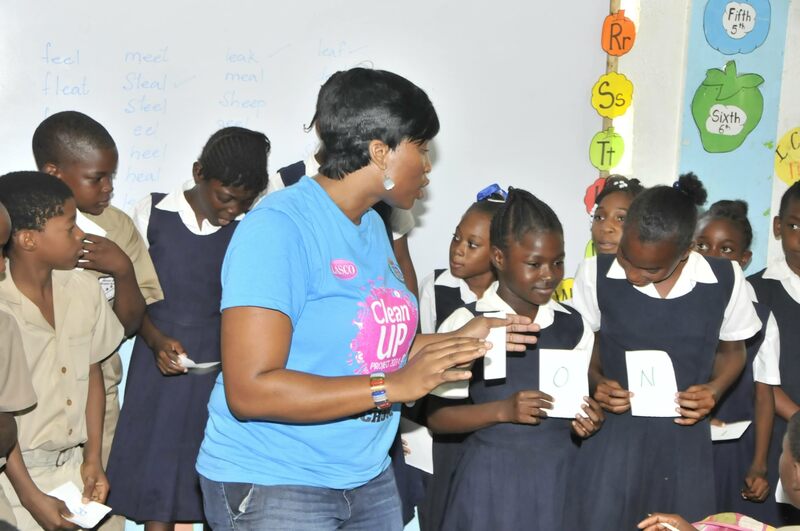 LASCO is a Founding Member of the Jamaica Business Council on HIV/AIDS, which formulates strategies to eliminate stigma in the workplace against persons living with HIV/AIDS. 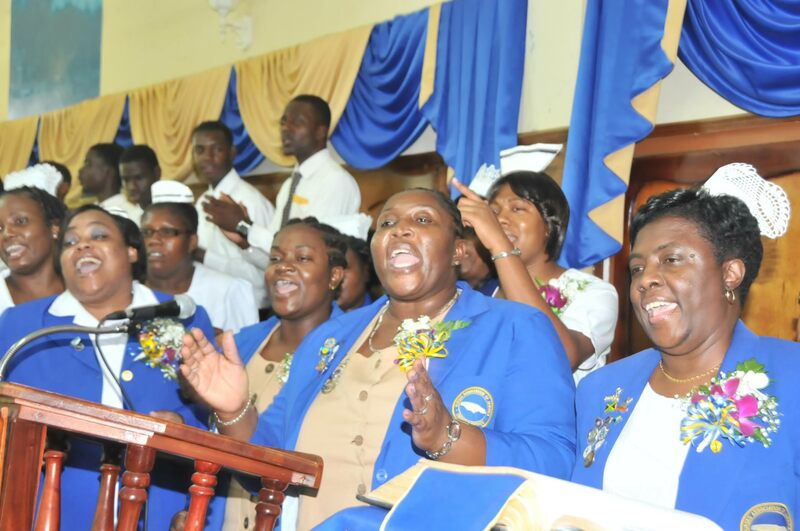 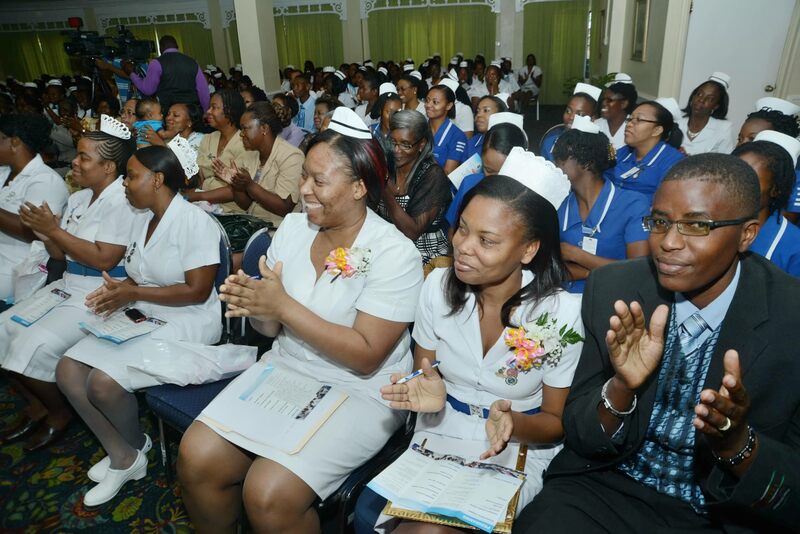 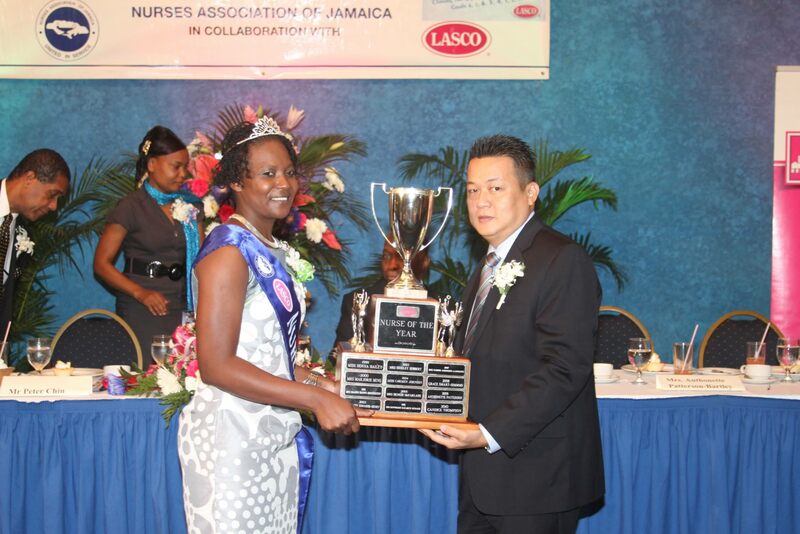 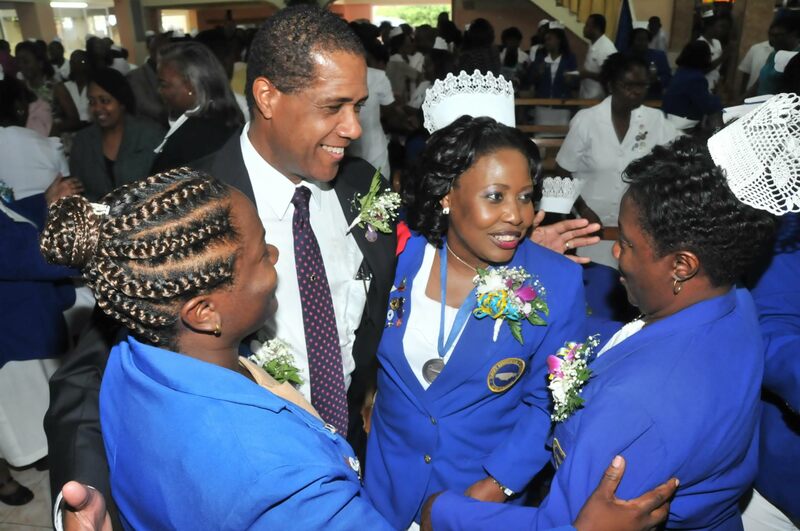 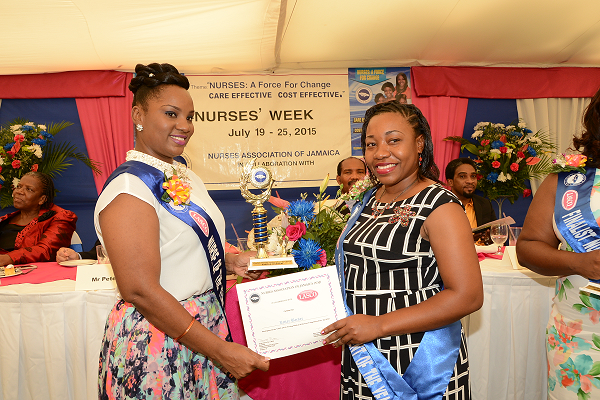 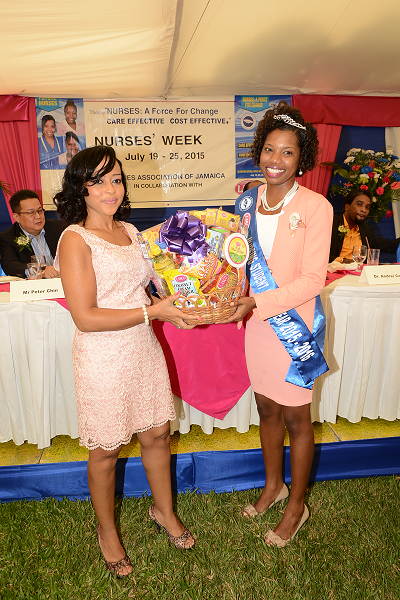 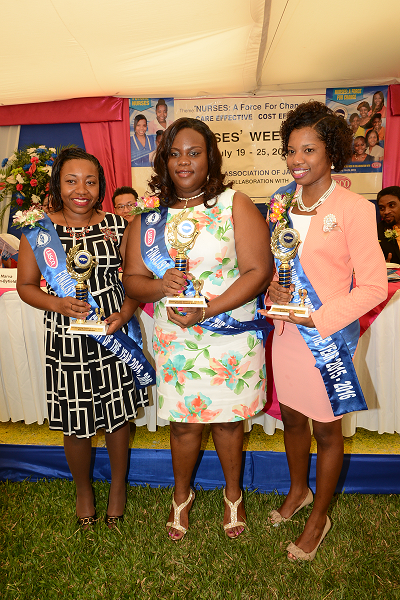 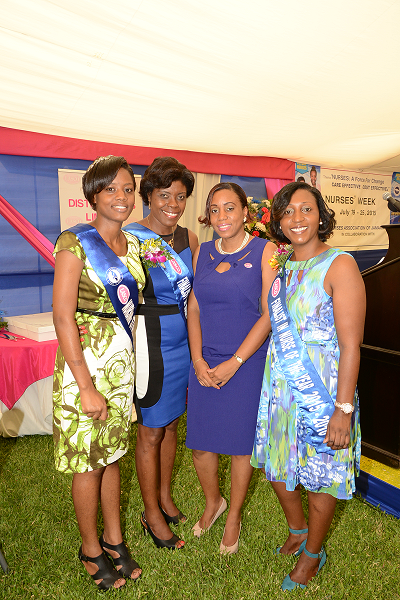 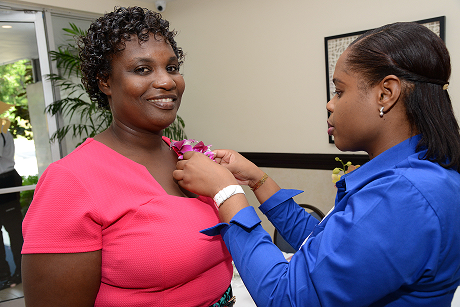 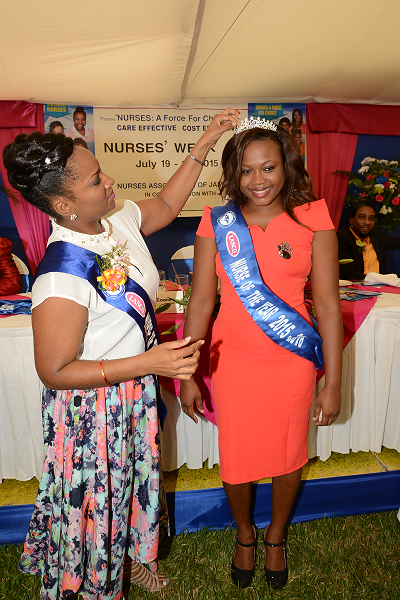 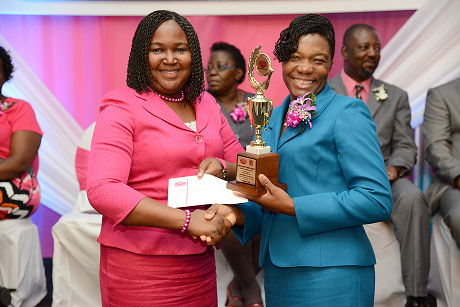 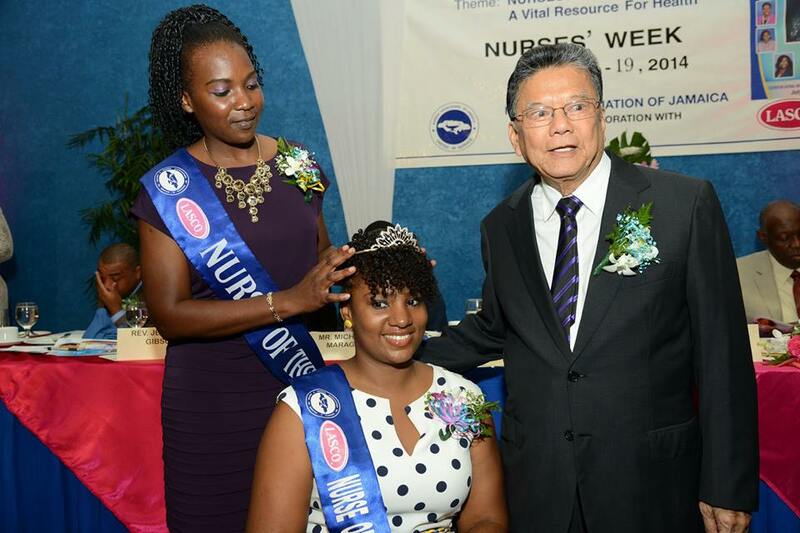 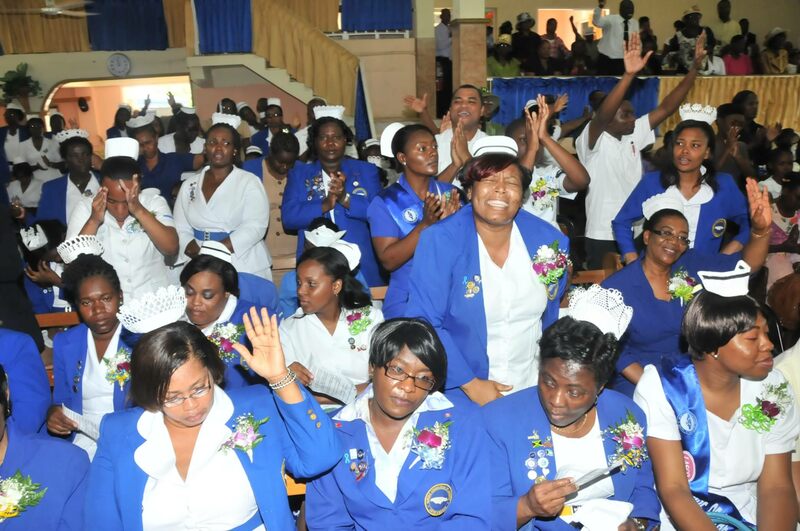 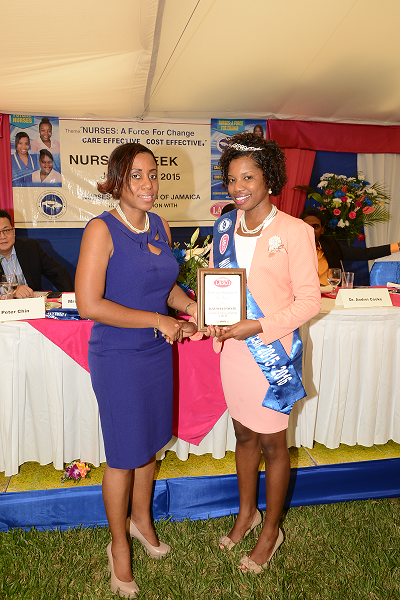 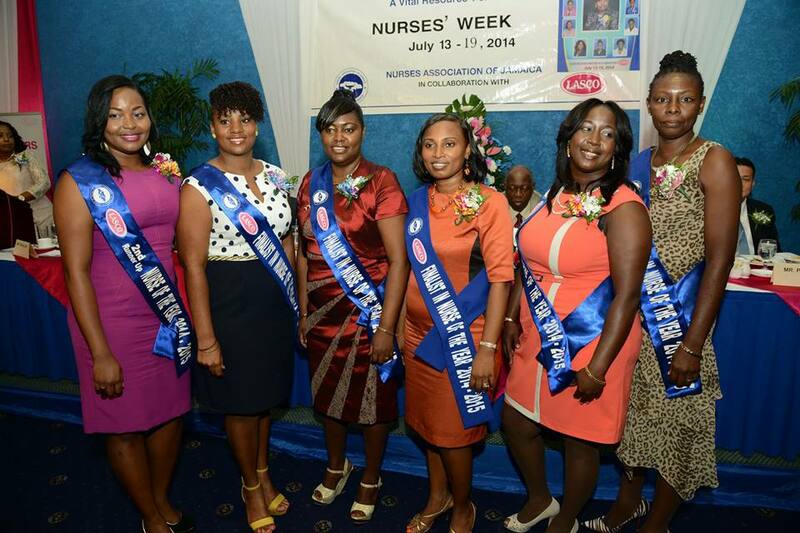 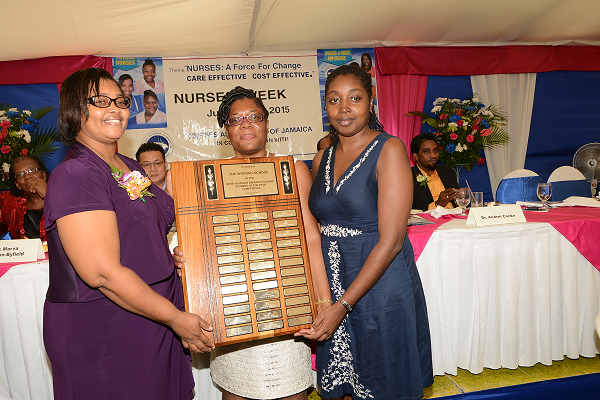 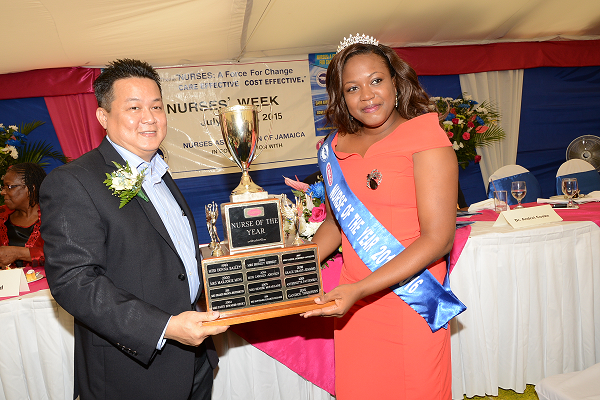 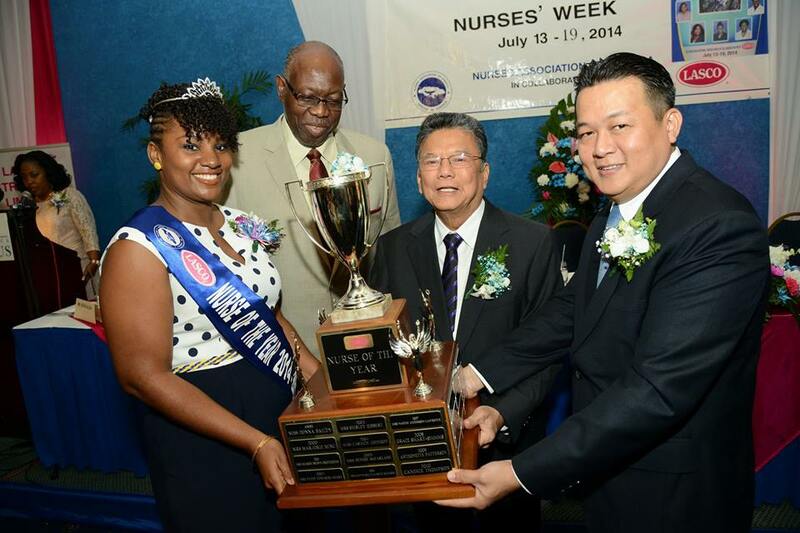 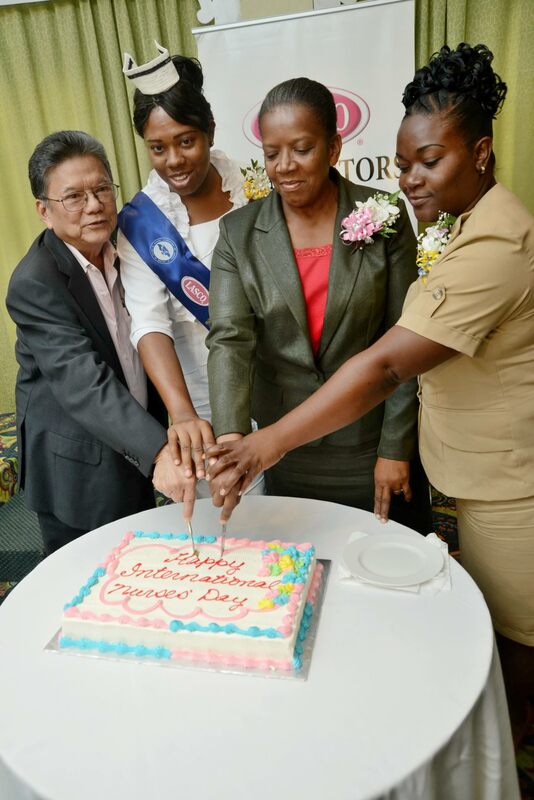 Sponsorship of International Nurses’ Day in May and Nurses’ Week in July. 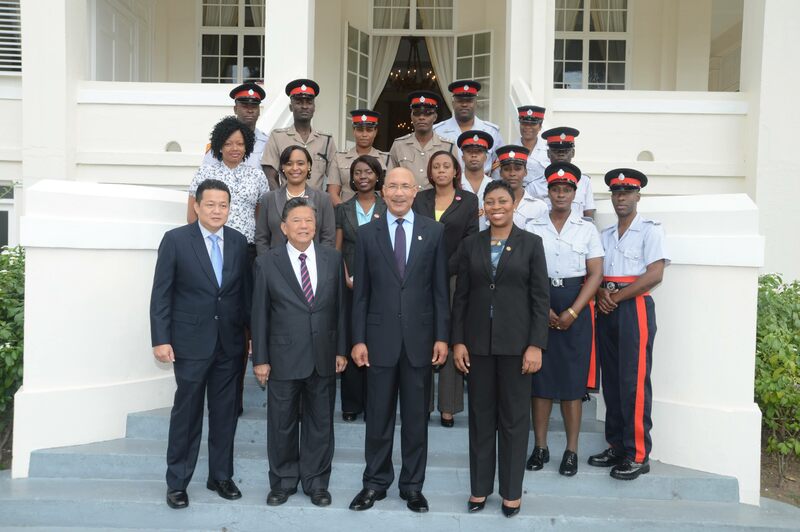 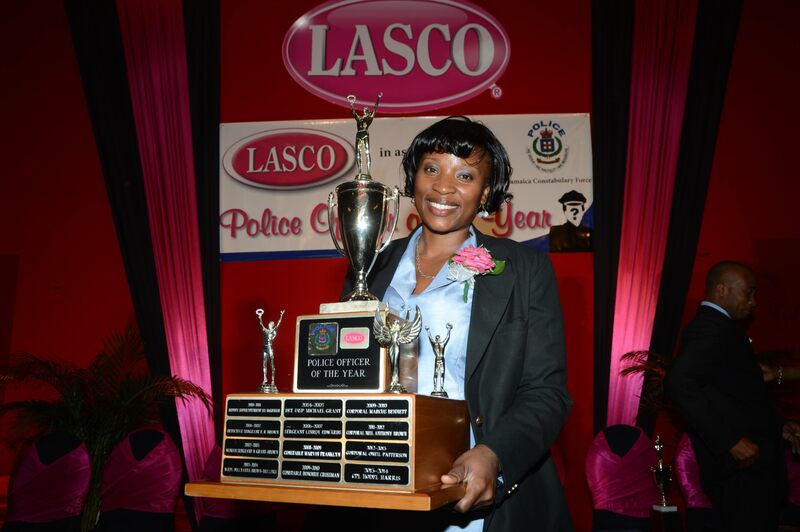 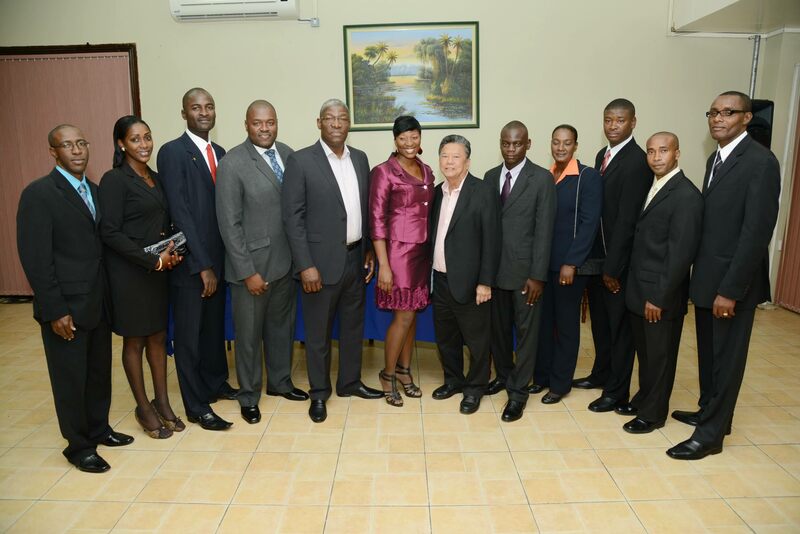 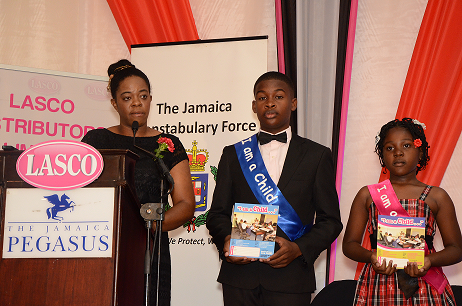 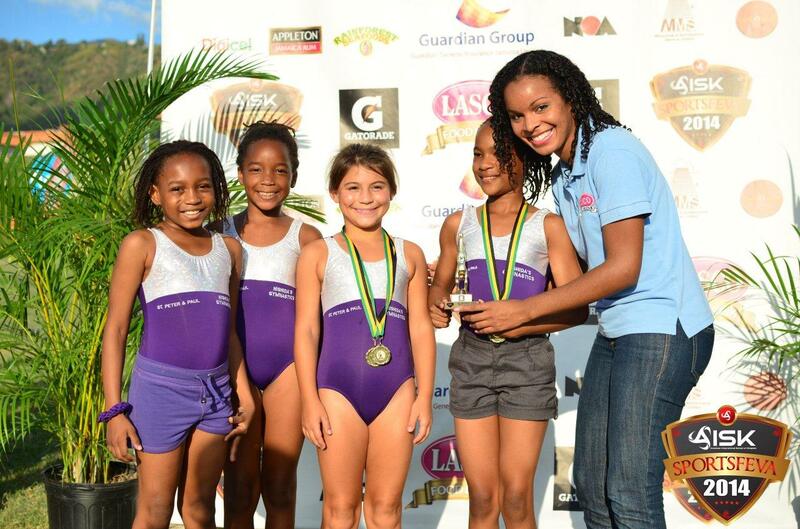 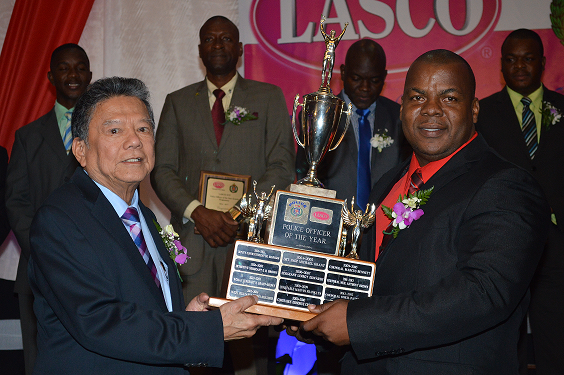 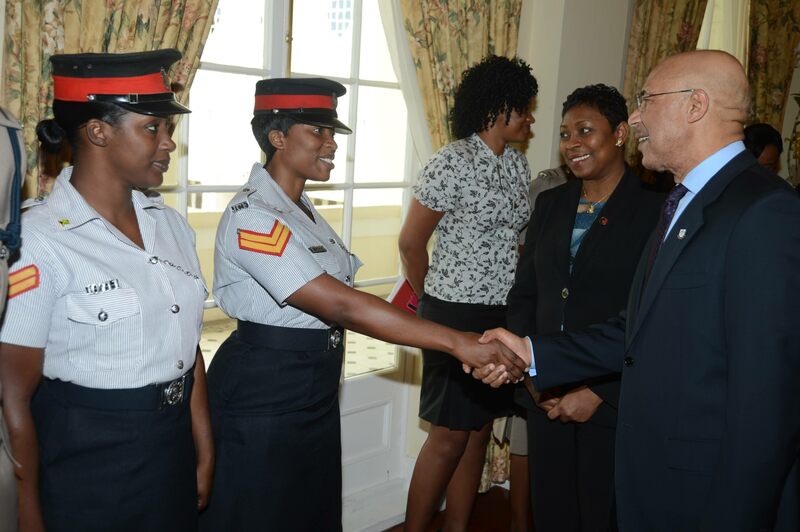 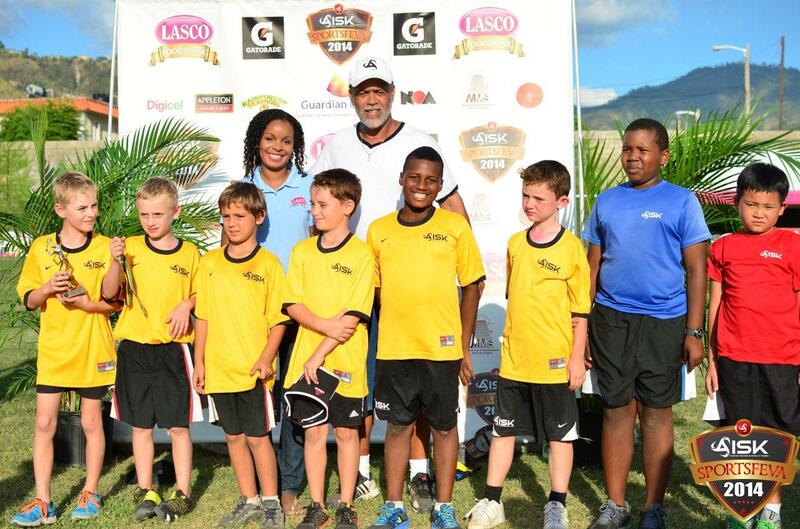 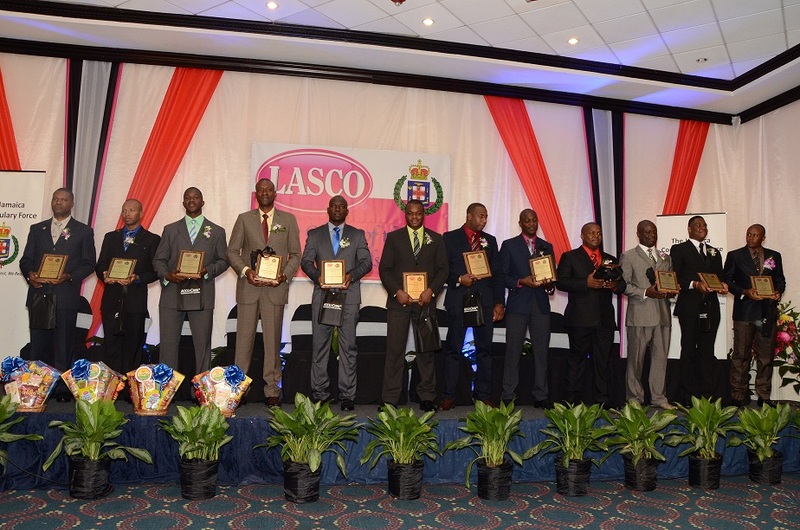 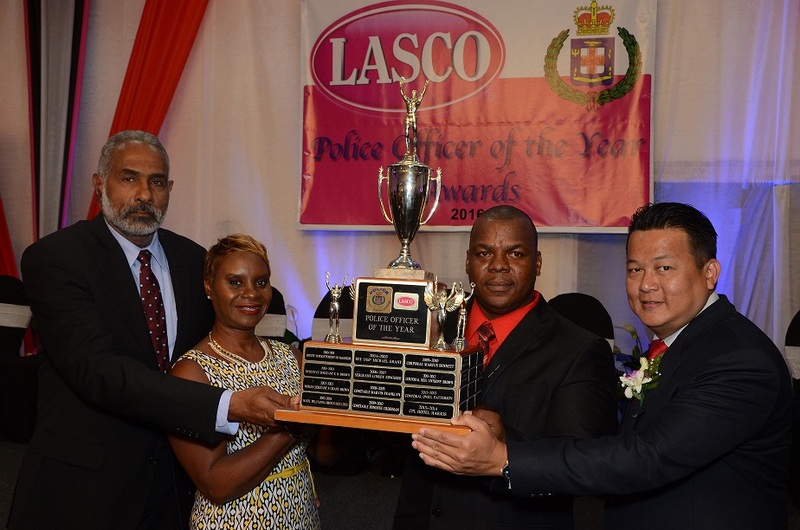 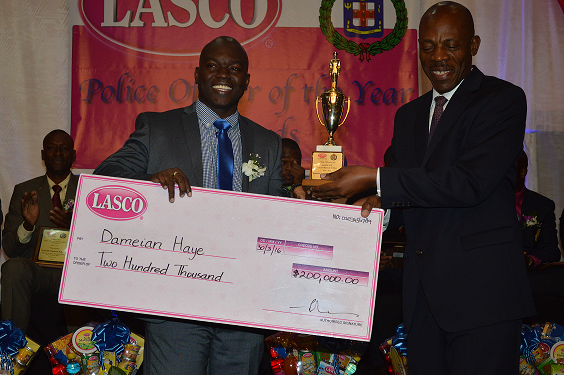 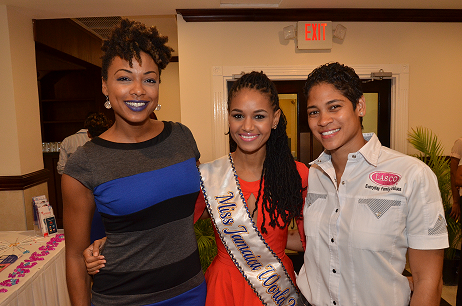 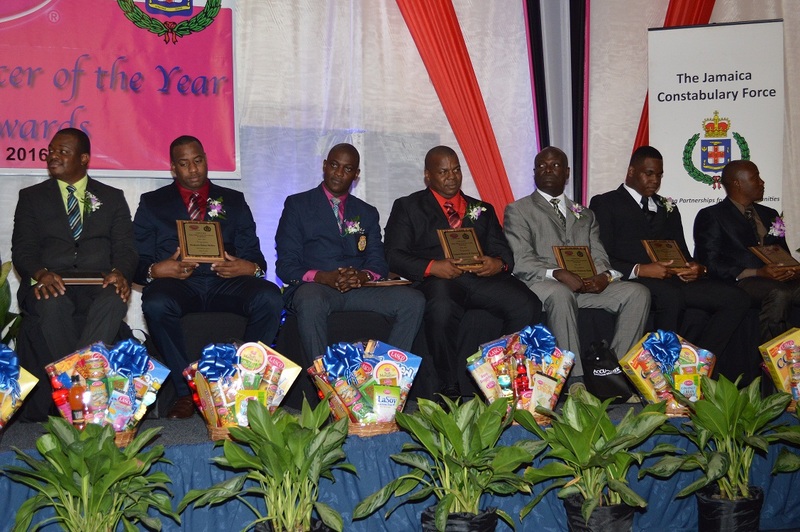 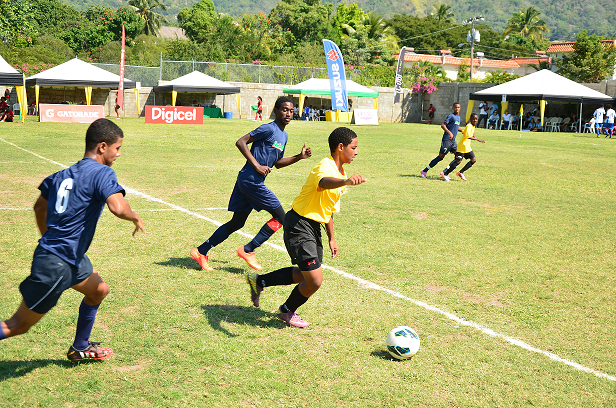 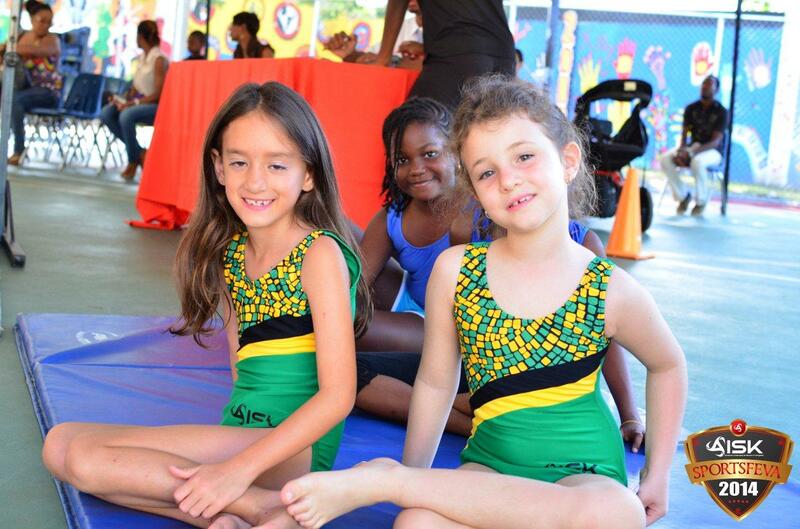 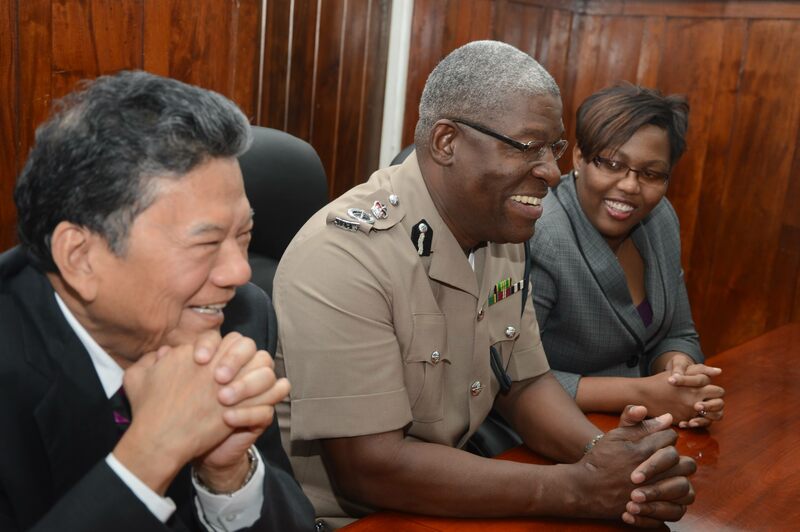 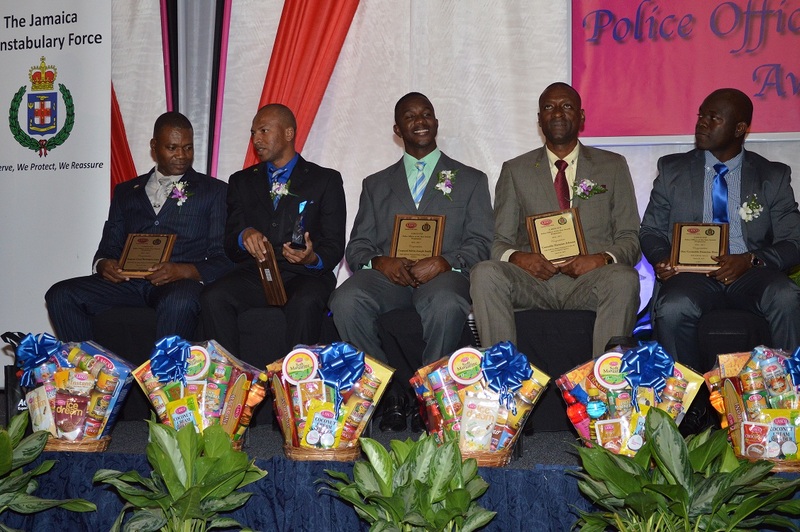 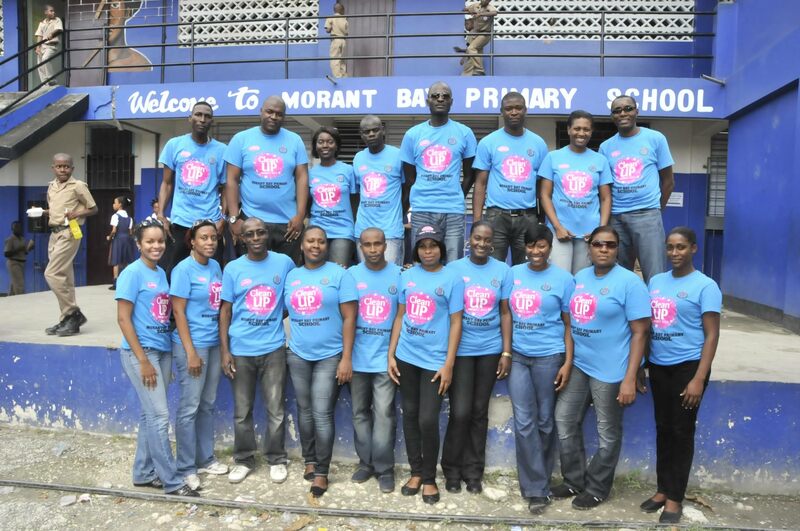 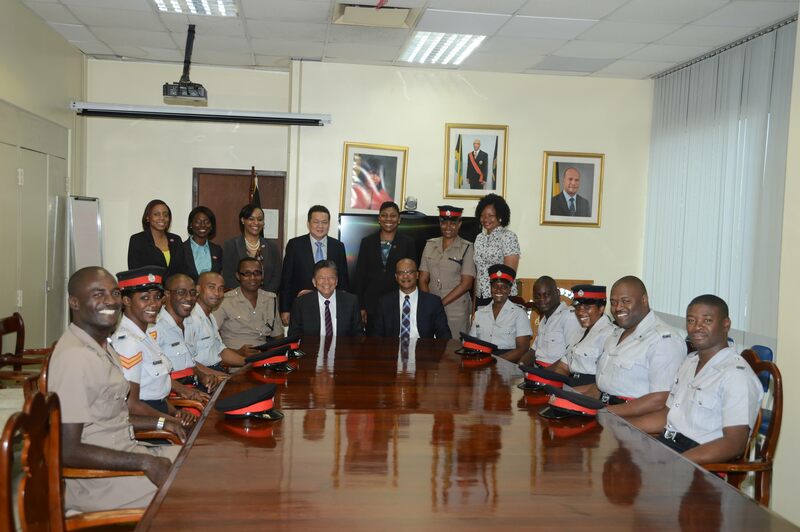 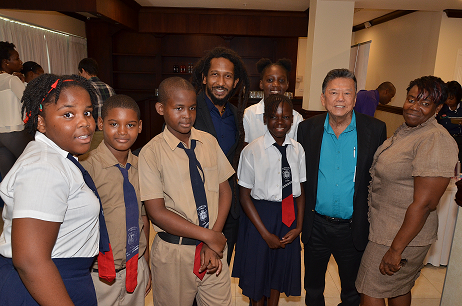 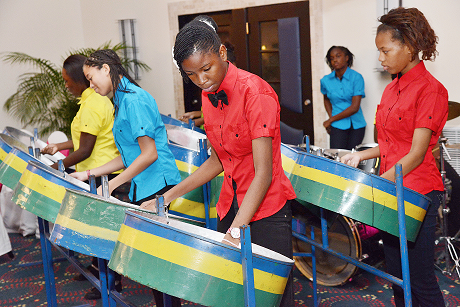 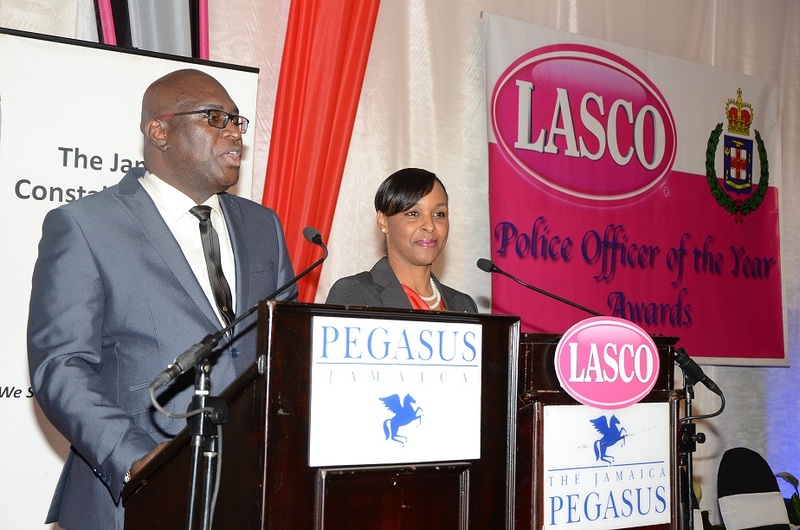 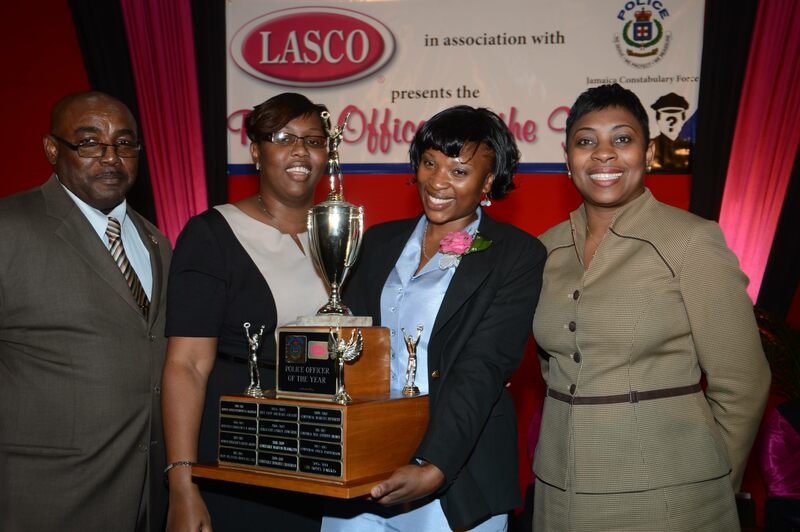 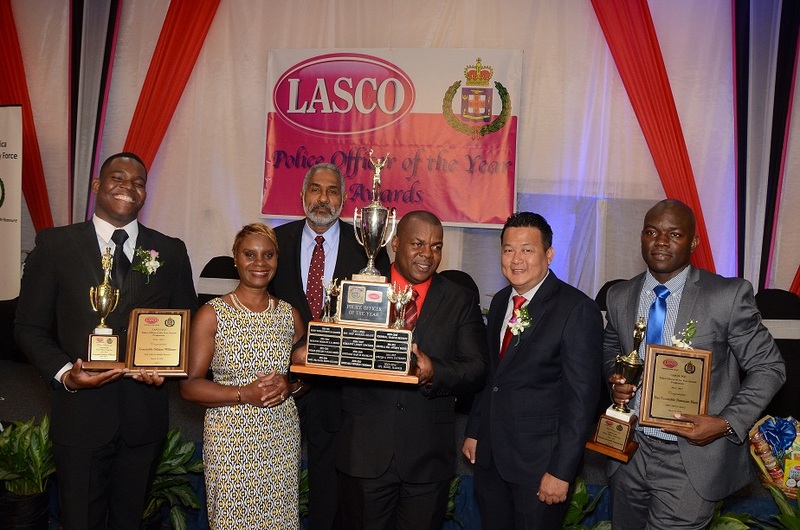 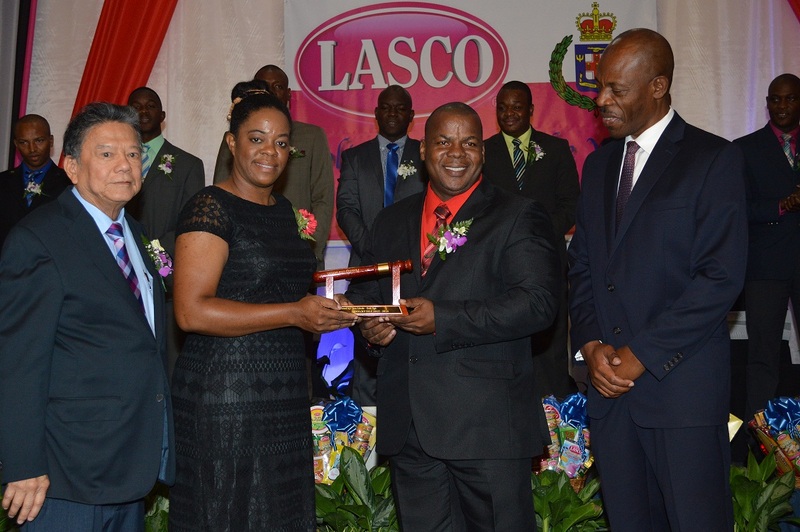 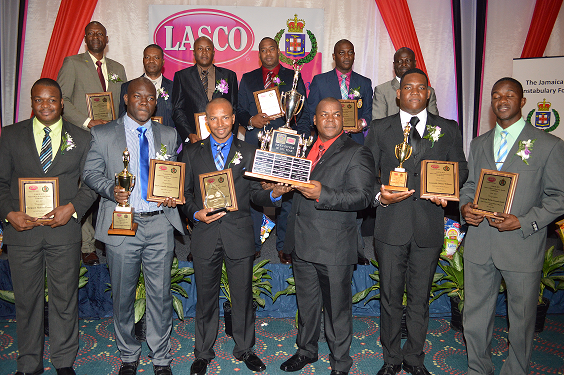 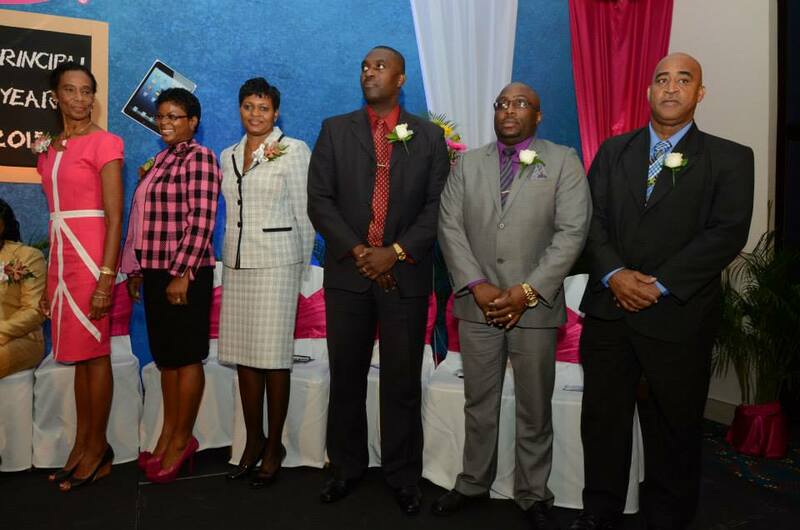 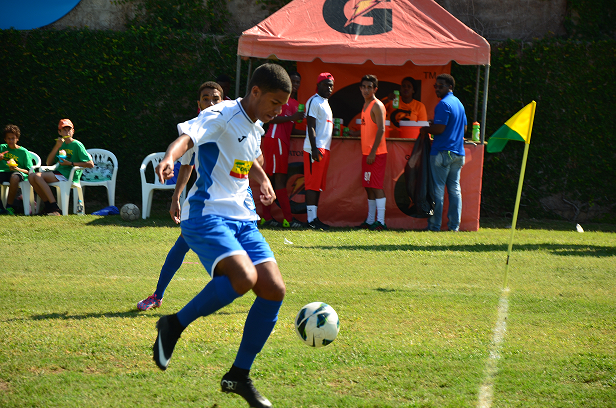 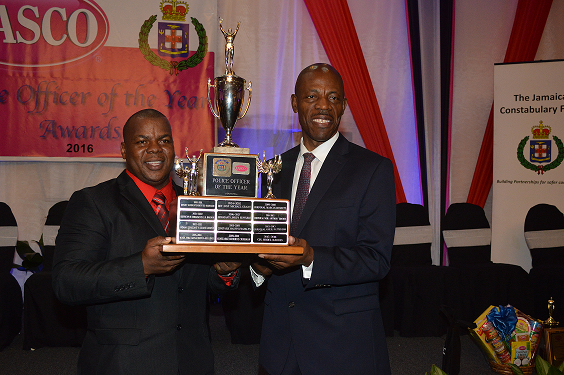 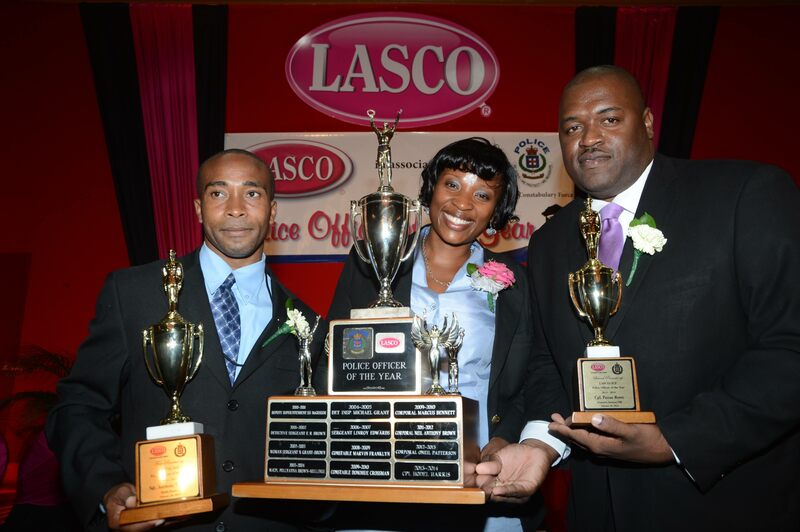 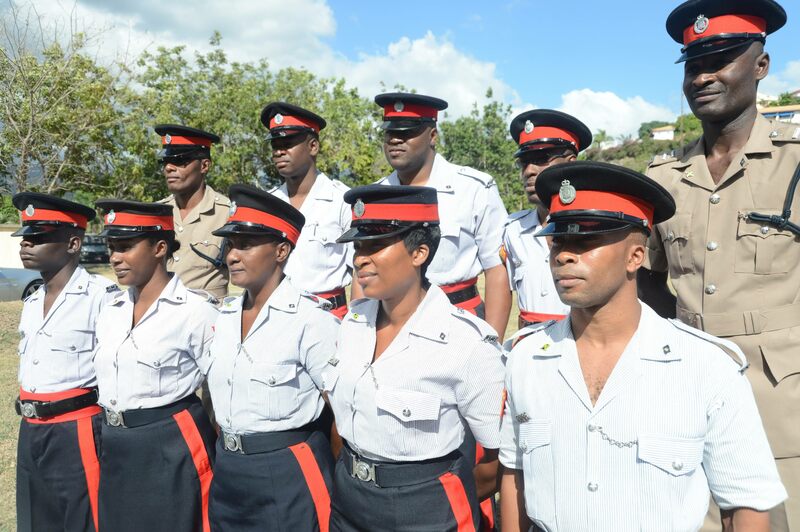 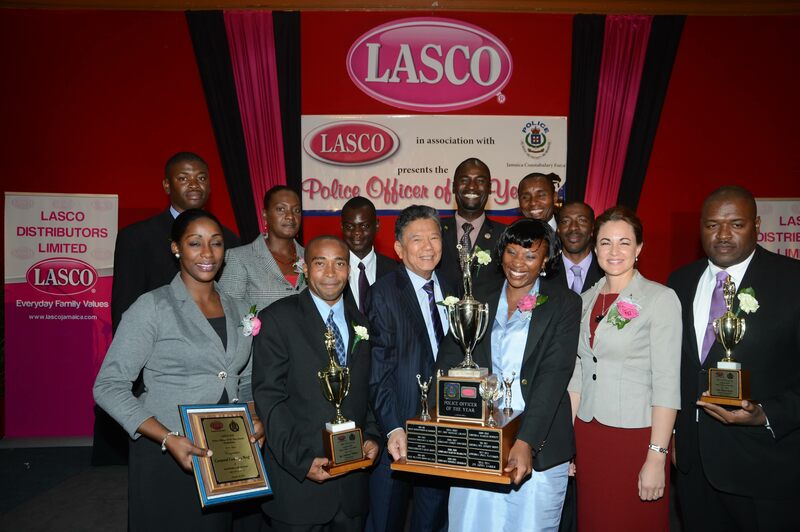 Partnership with the Jamaica Constabulary Force (JCF) in the hosting of the LASCO/JCF Police of the Year programme.